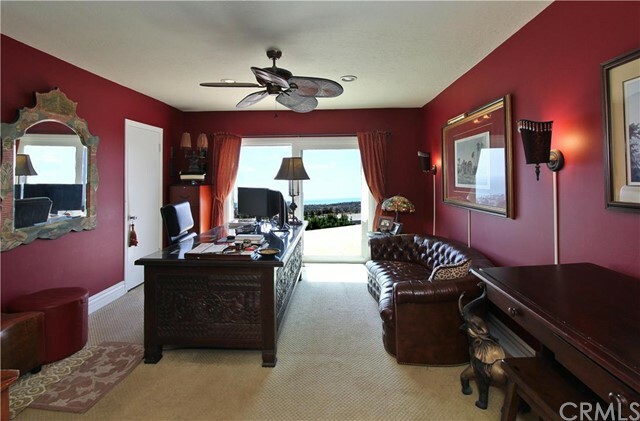 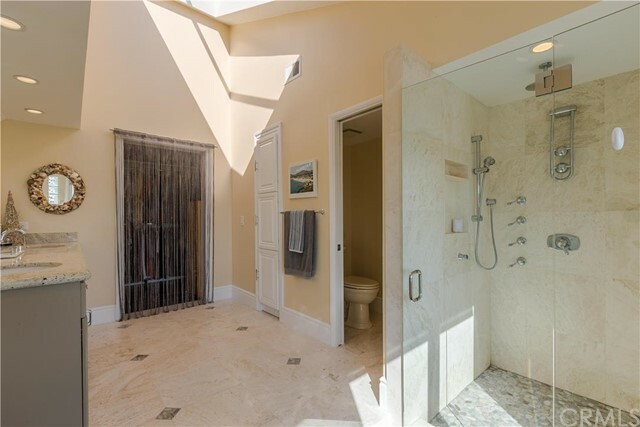 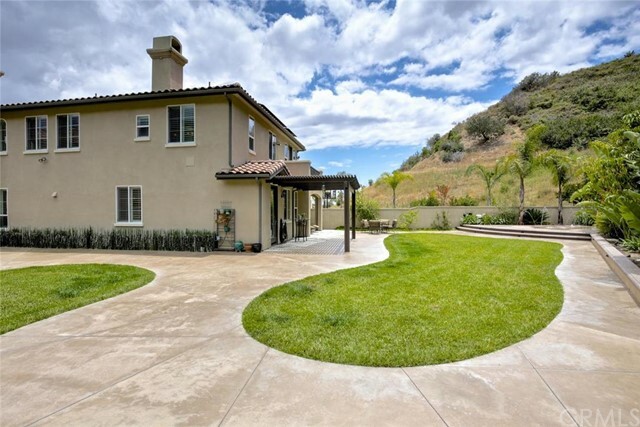 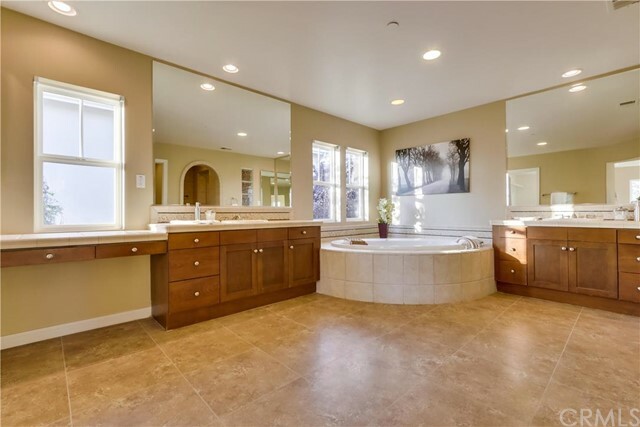 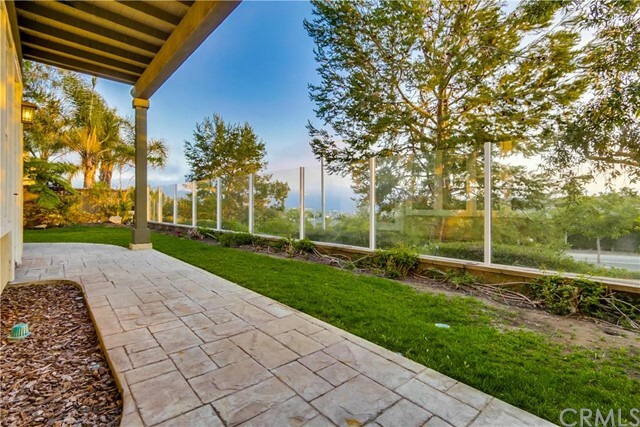 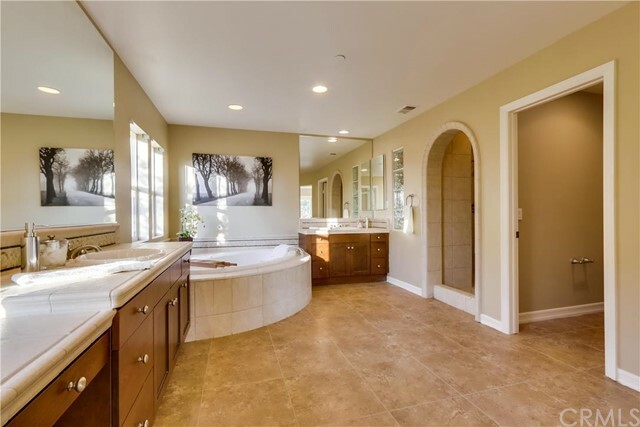 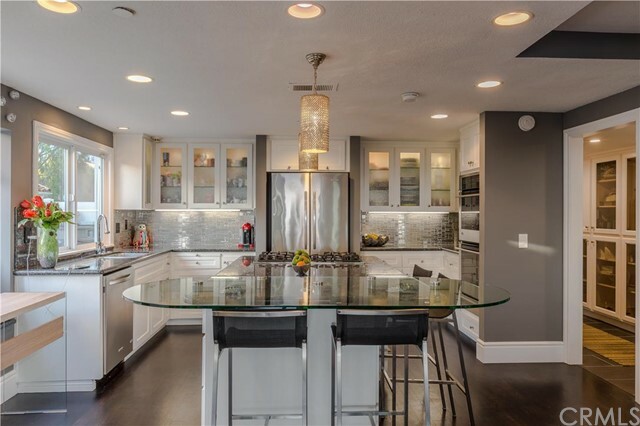 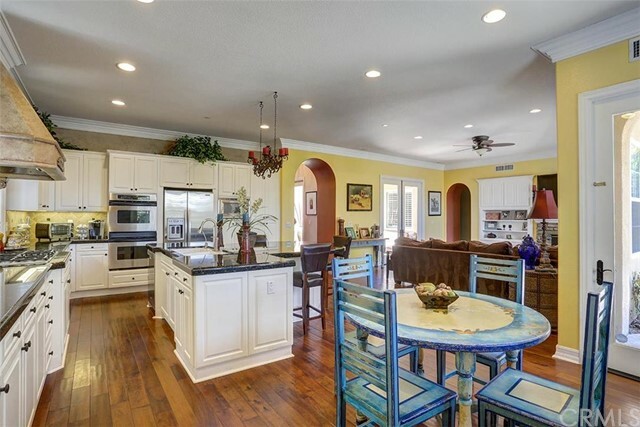 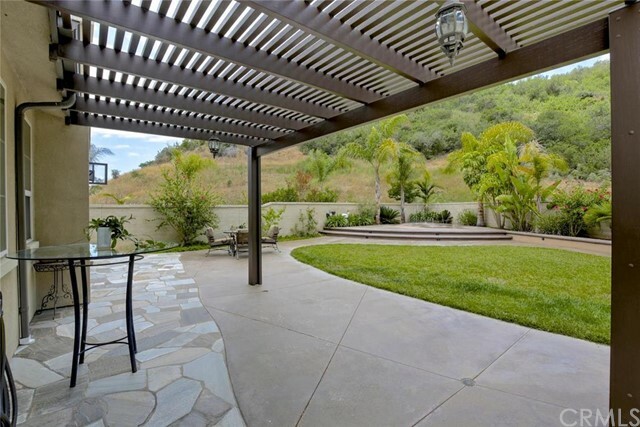 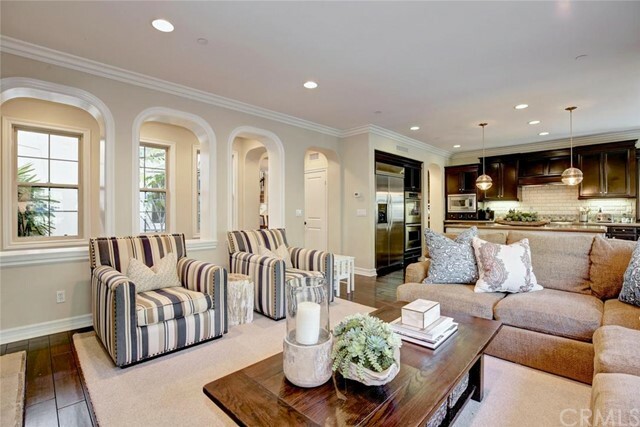 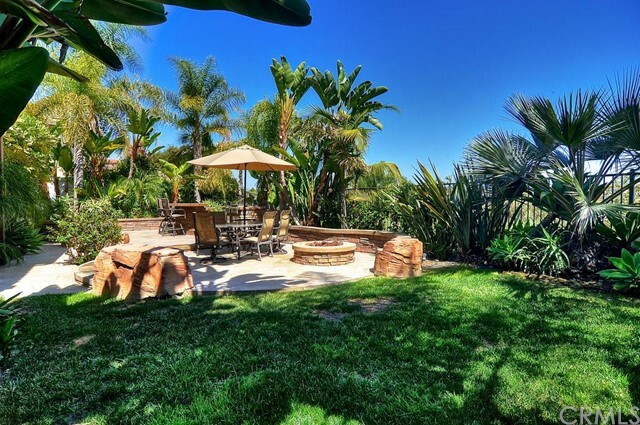 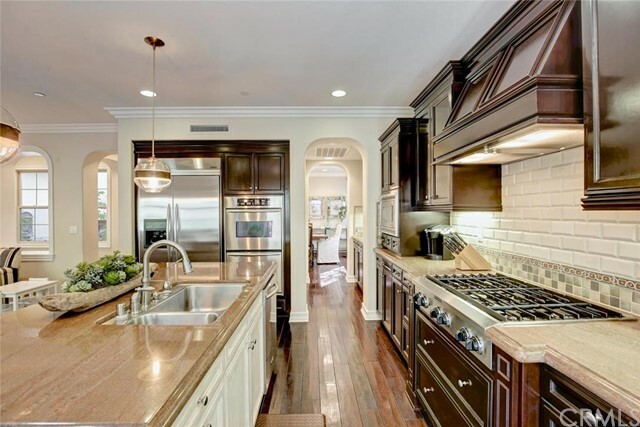 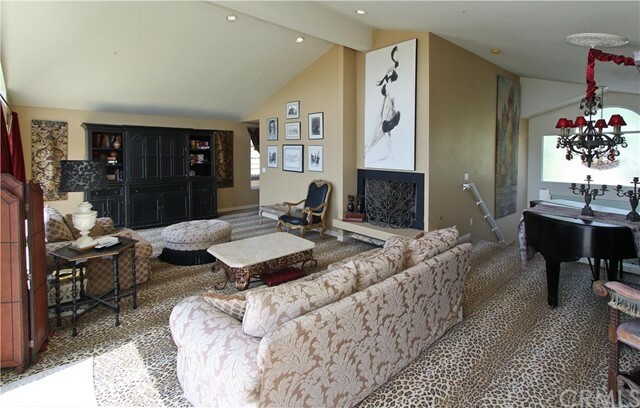 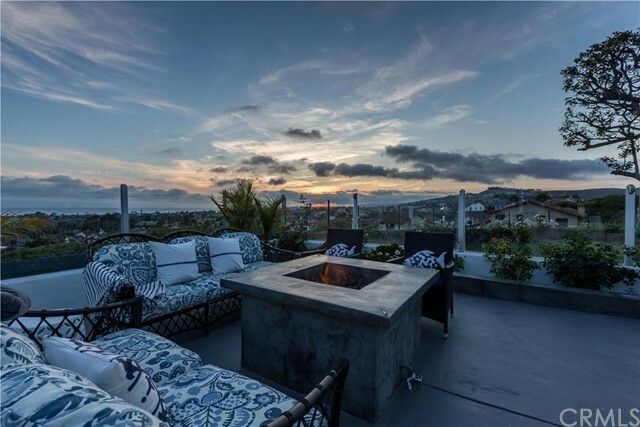 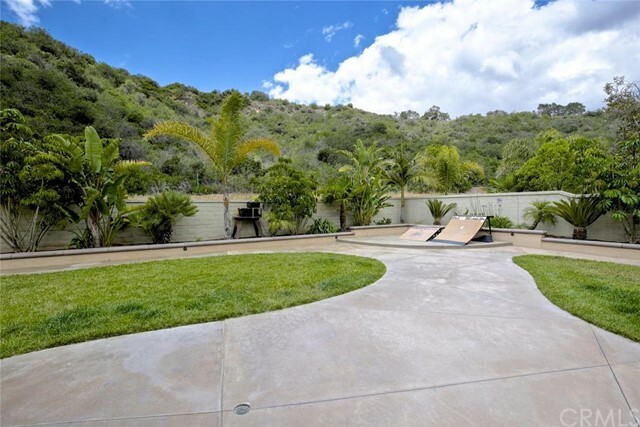 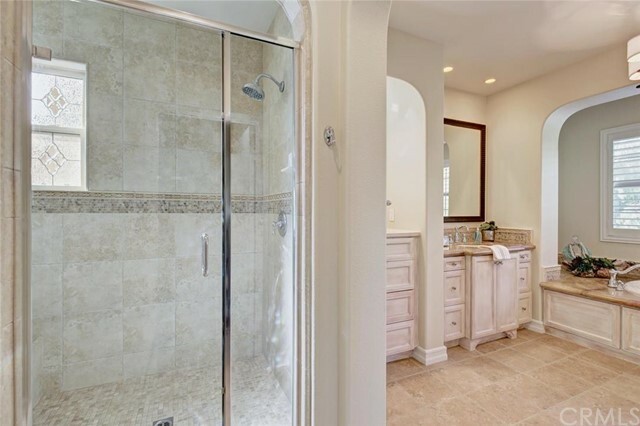 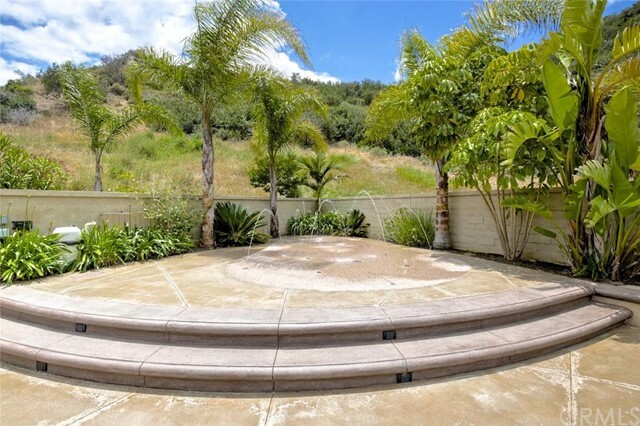 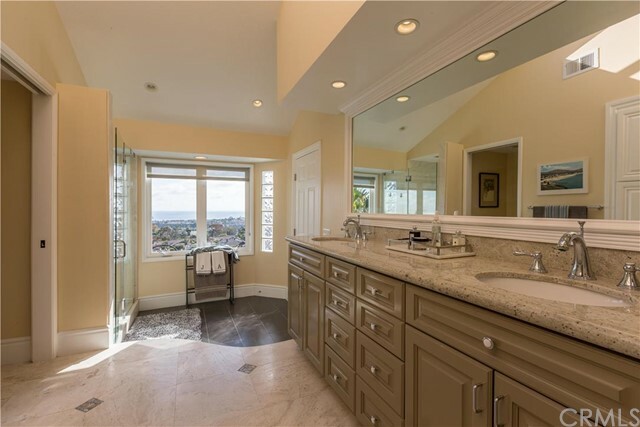 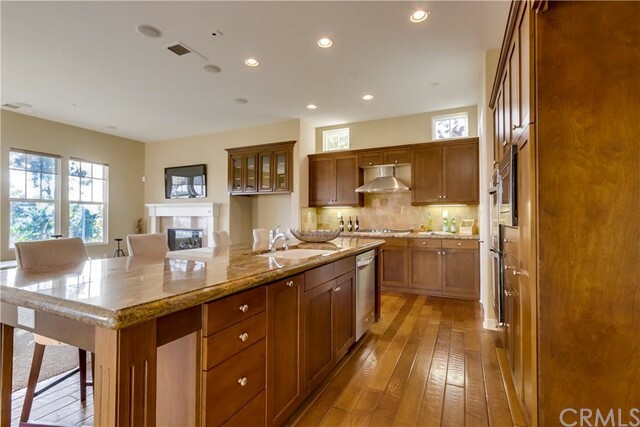 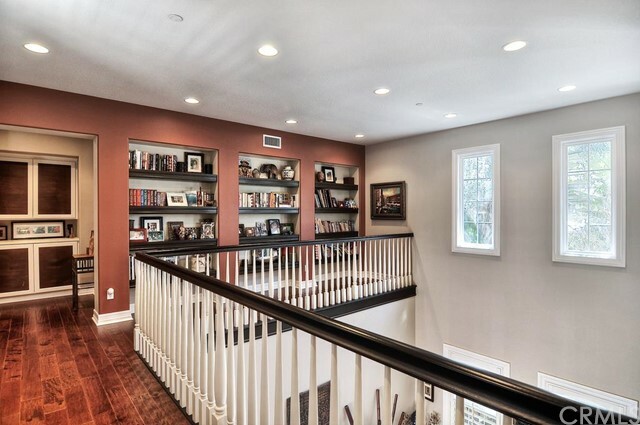 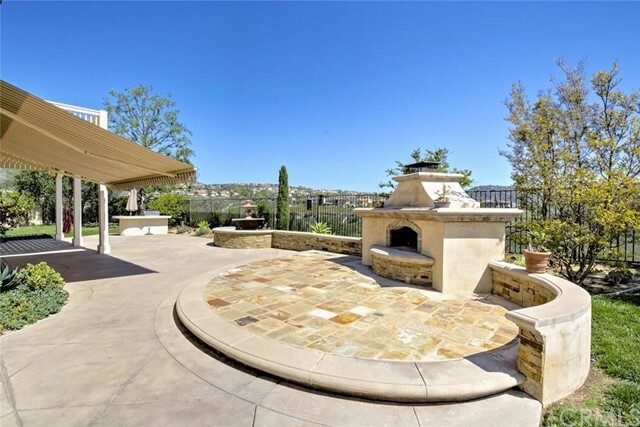 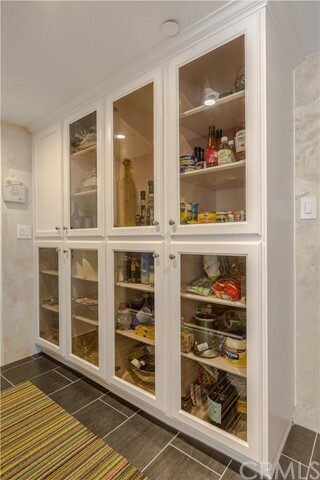 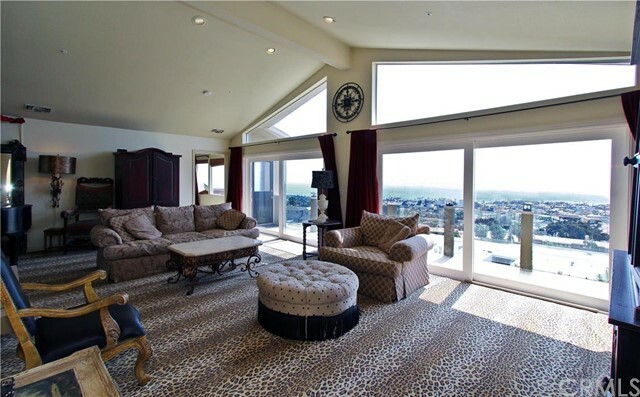 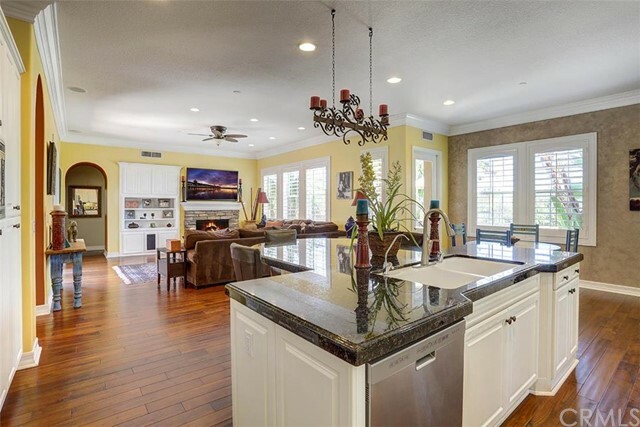 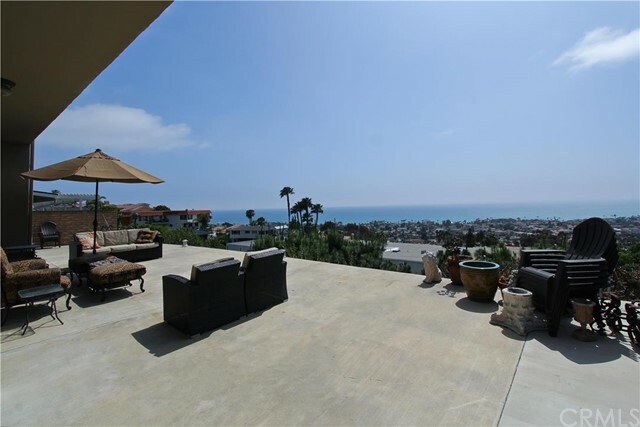 San Clemente luxury real estate includes a large inventory of semi-custom and custom estates worth over $1.8 million. 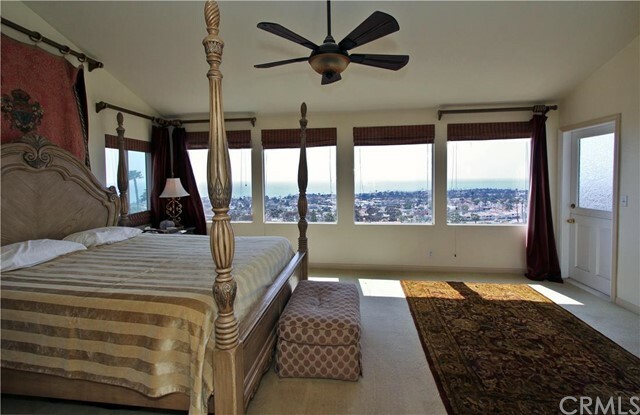 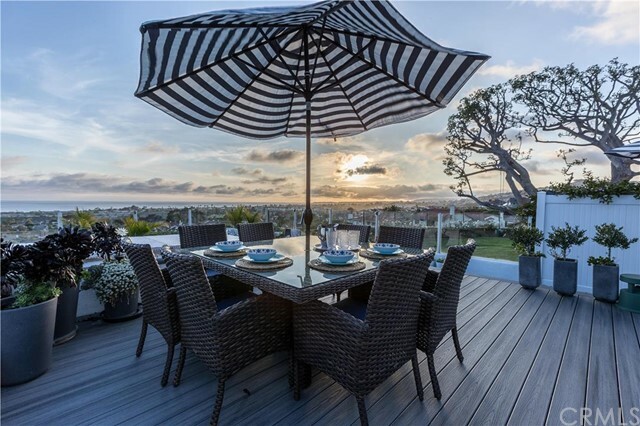 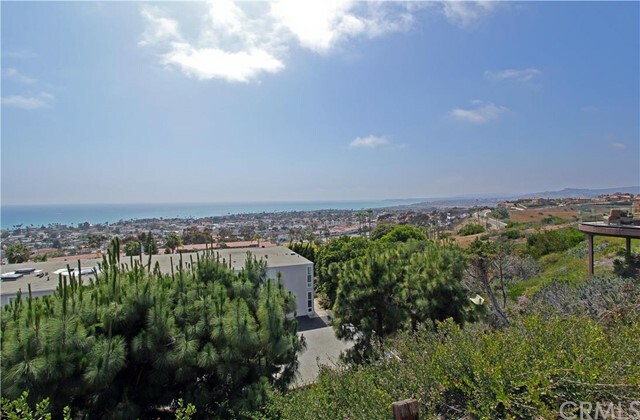 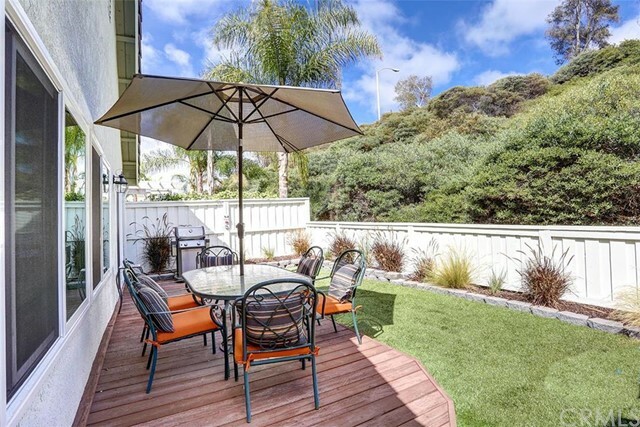 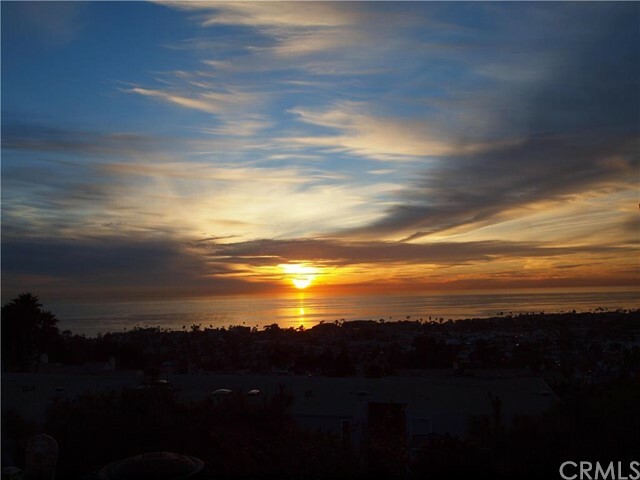 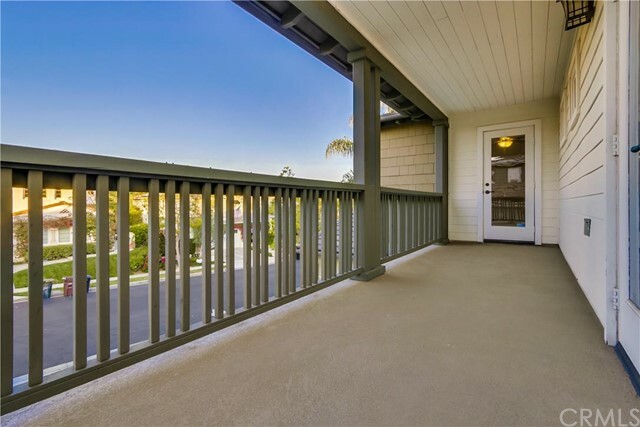 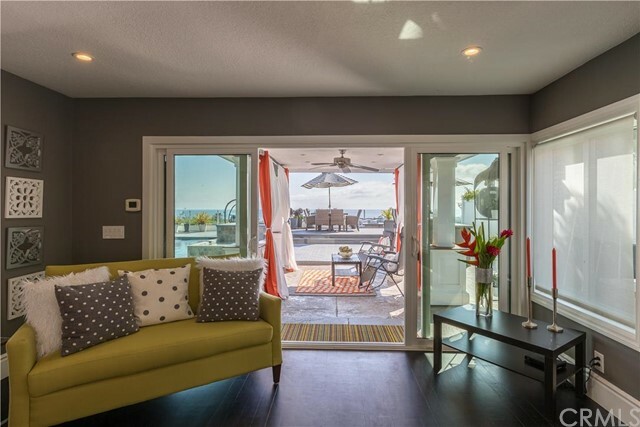 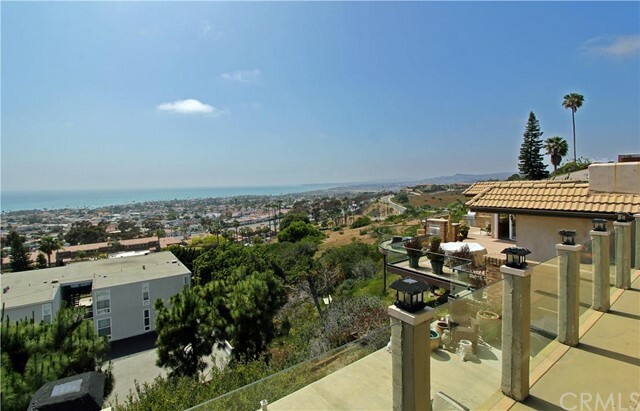 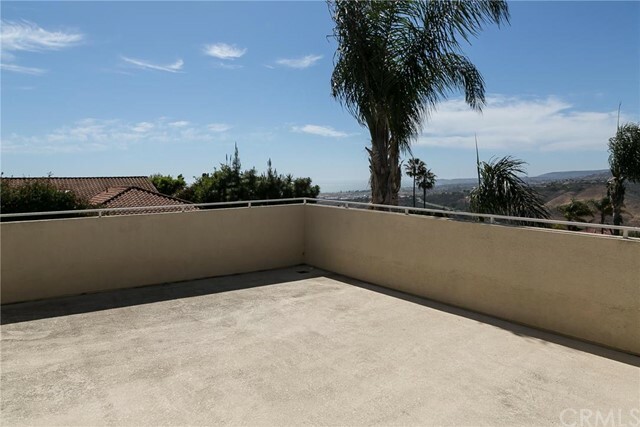 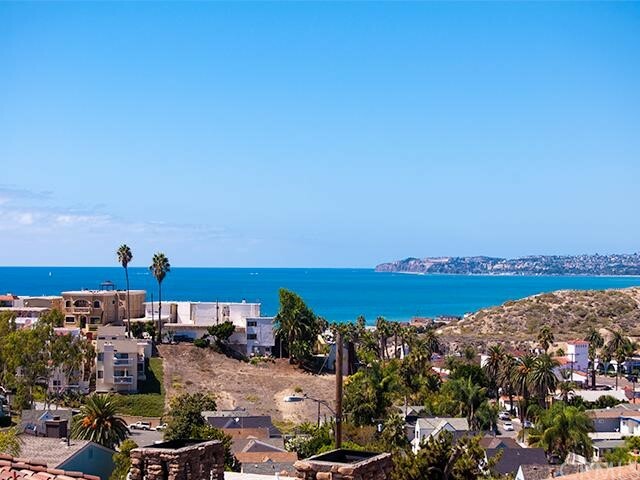 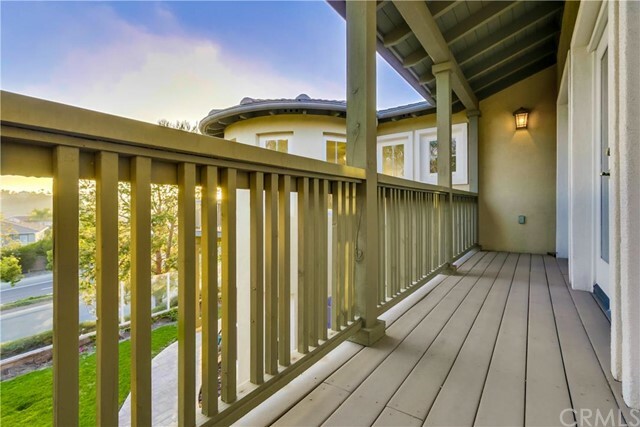 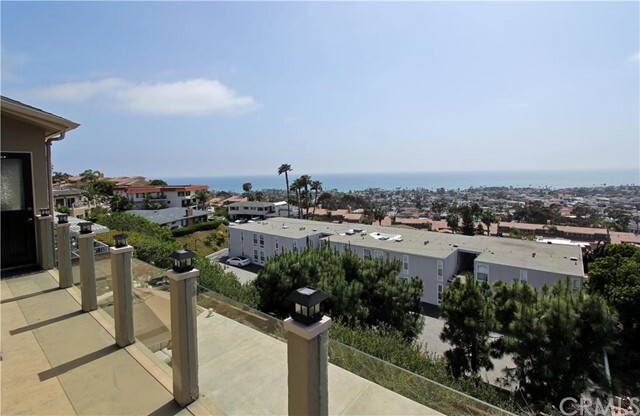 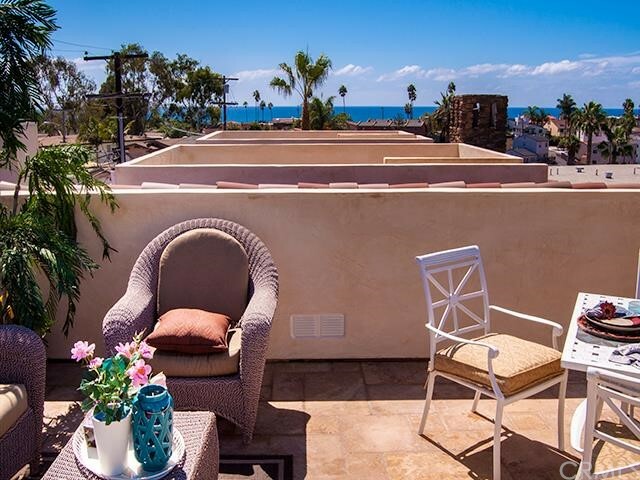 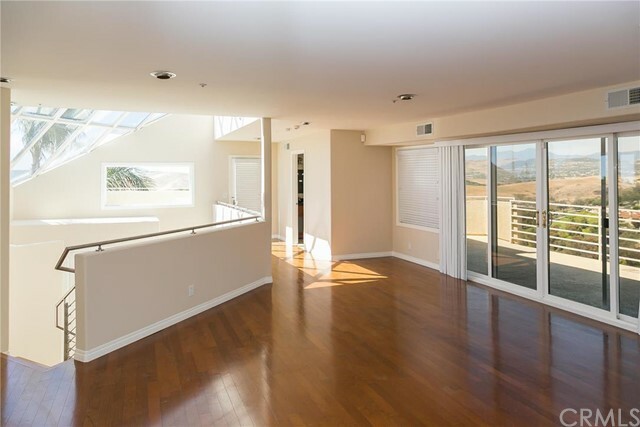 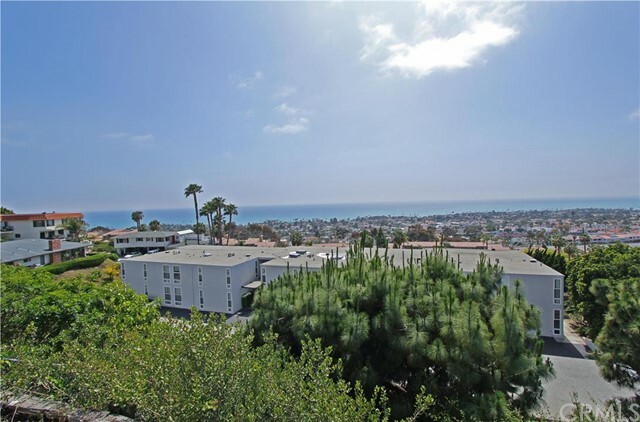 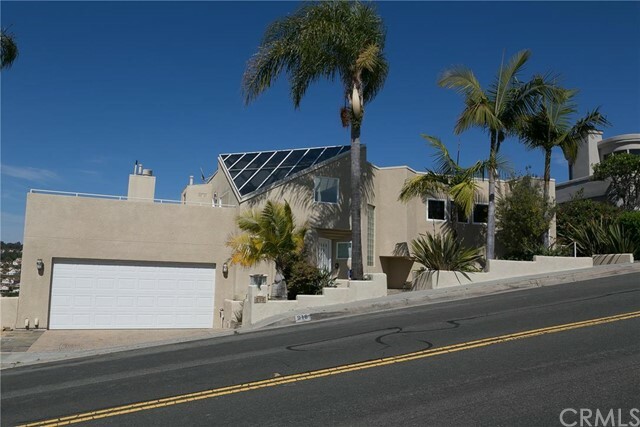 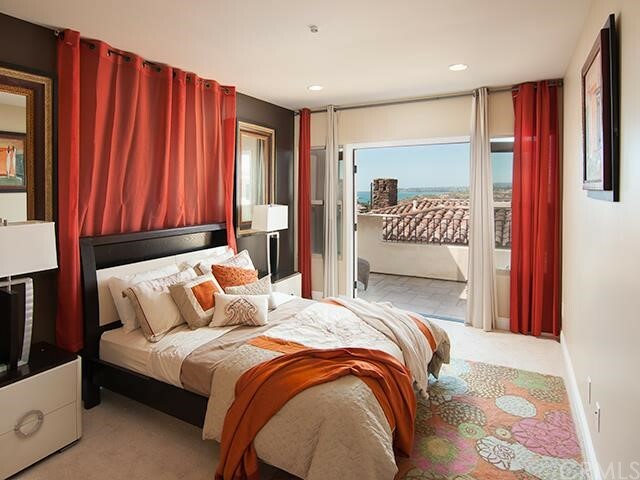 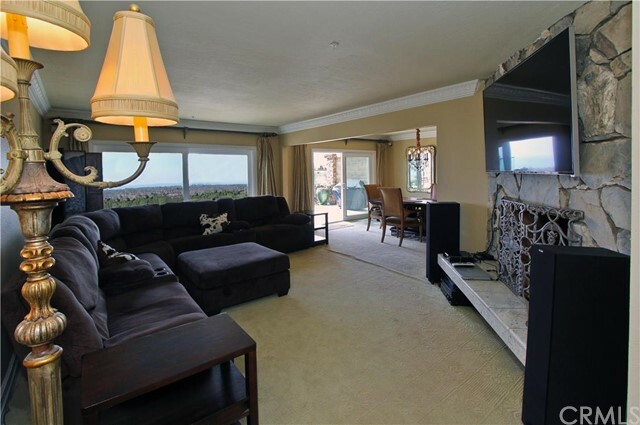 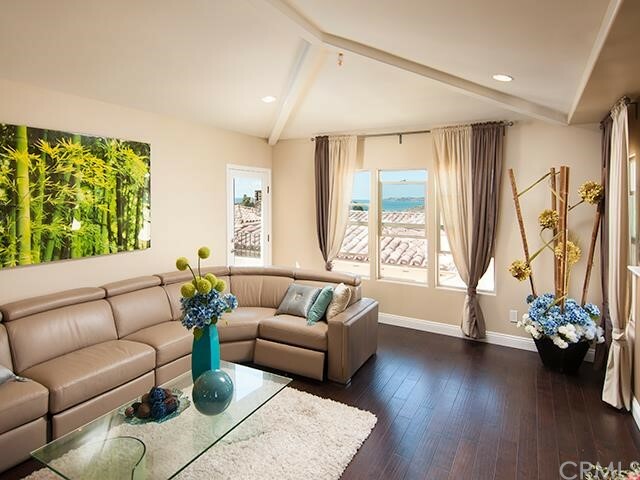 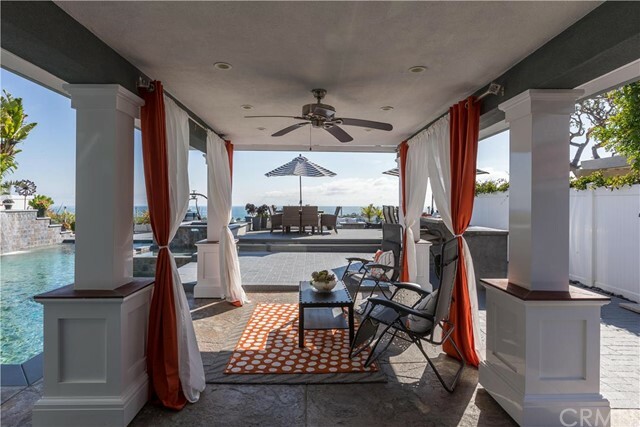 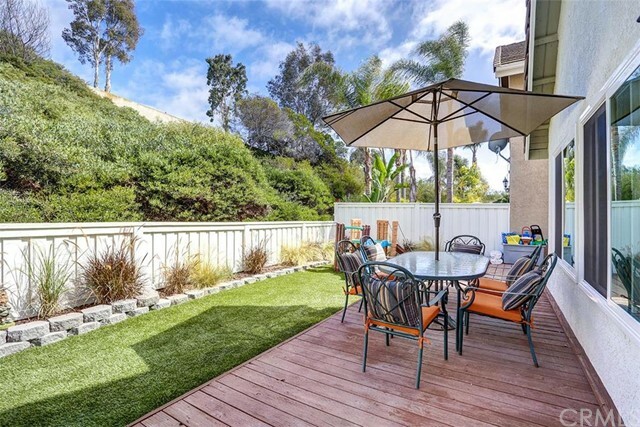 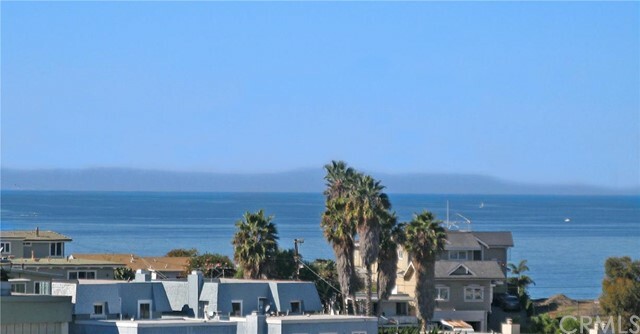 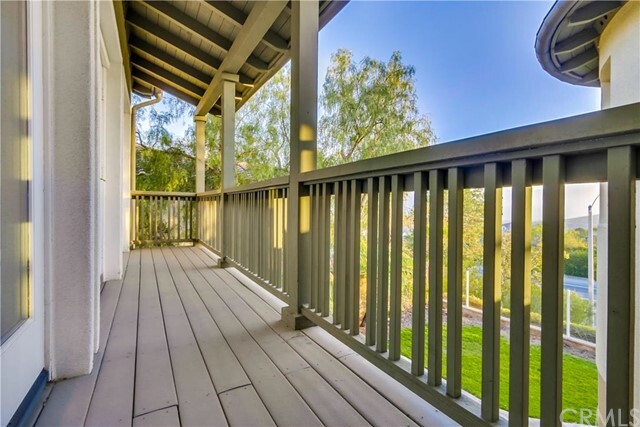 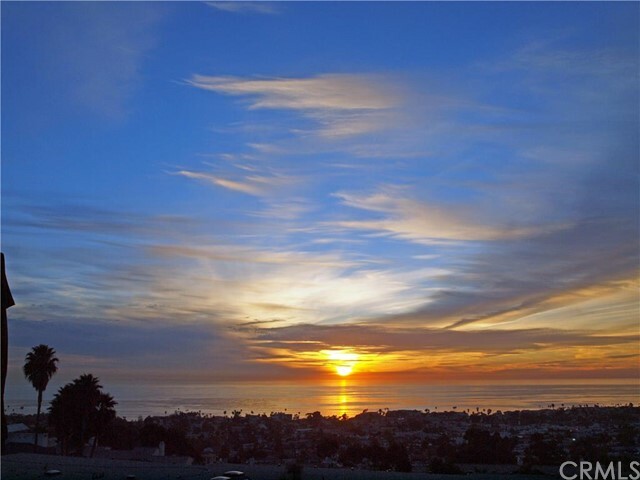 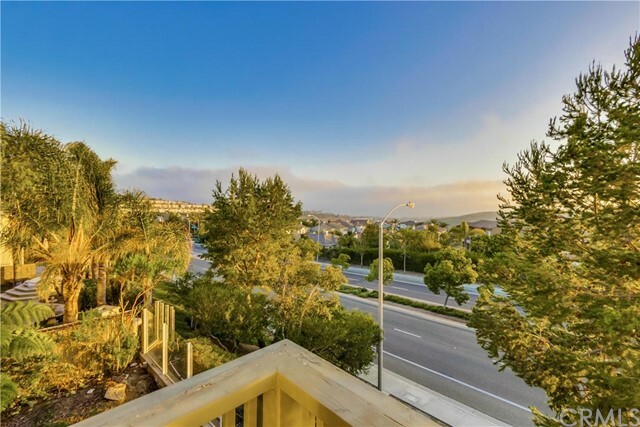 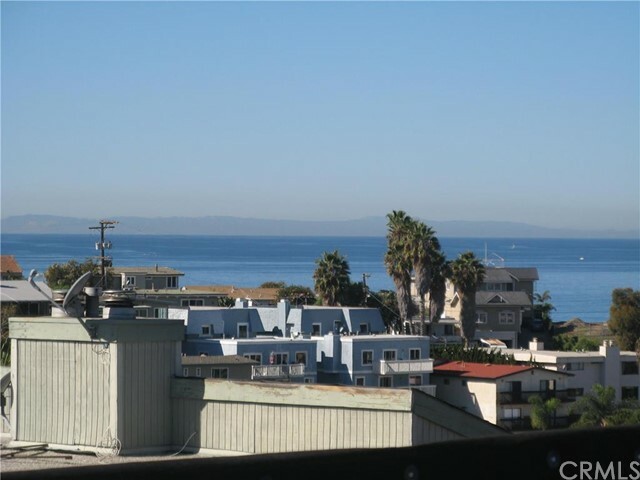 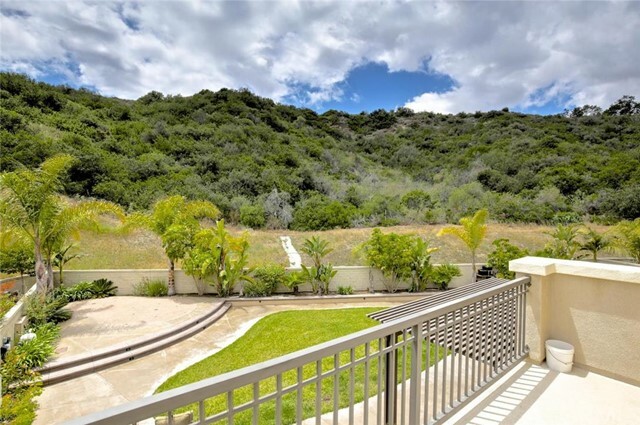 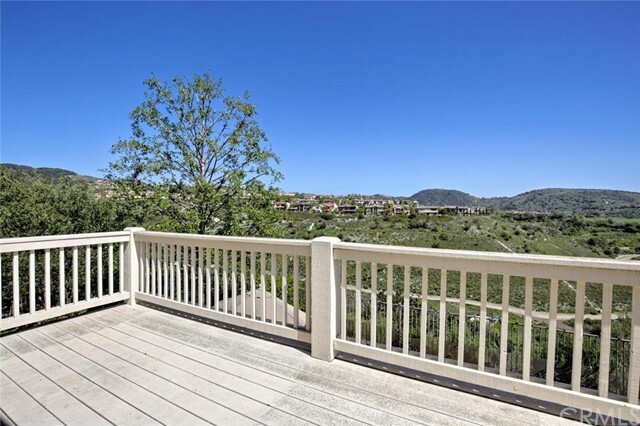 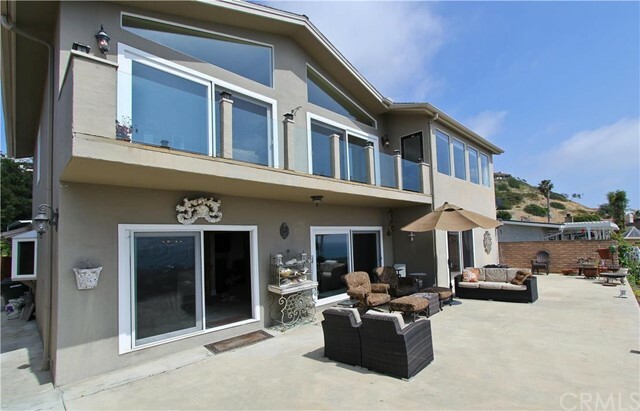 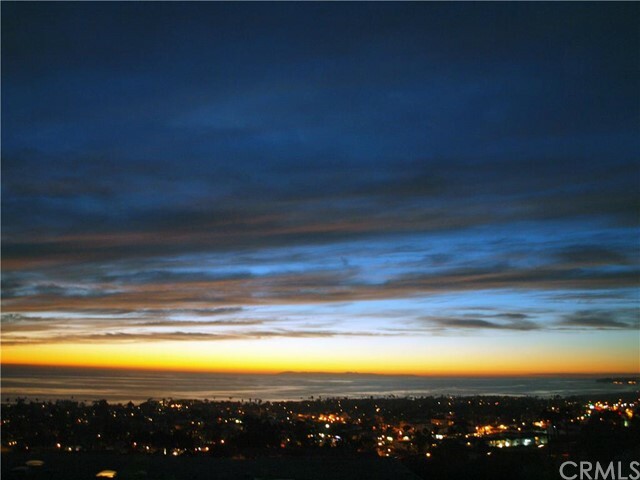 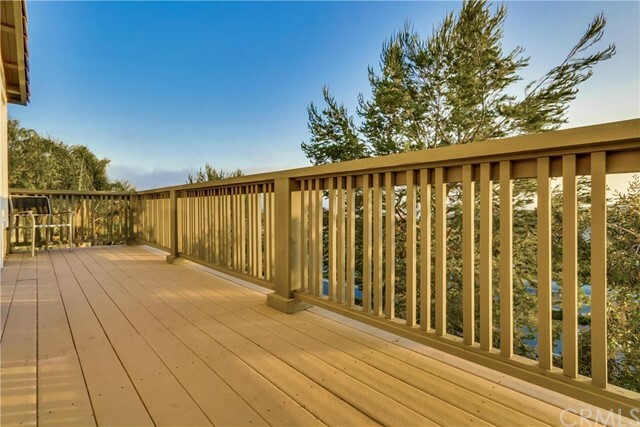 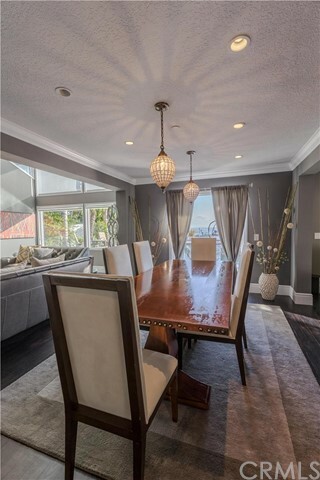 Many of the luxury San Clemente homes and condos provide amazing ocean and coastline views. 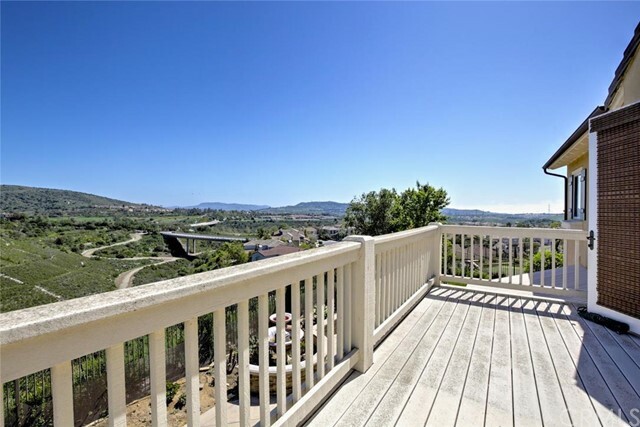 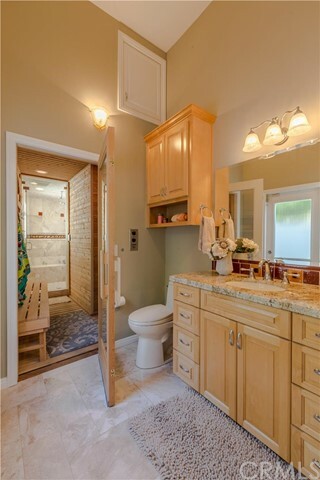 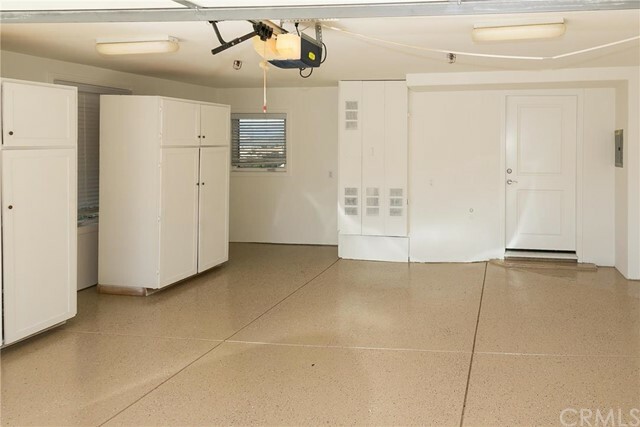 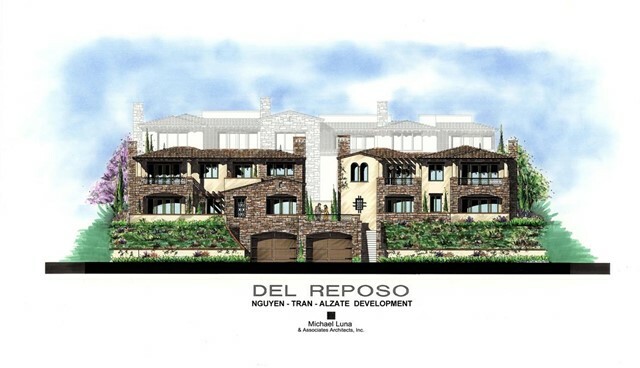 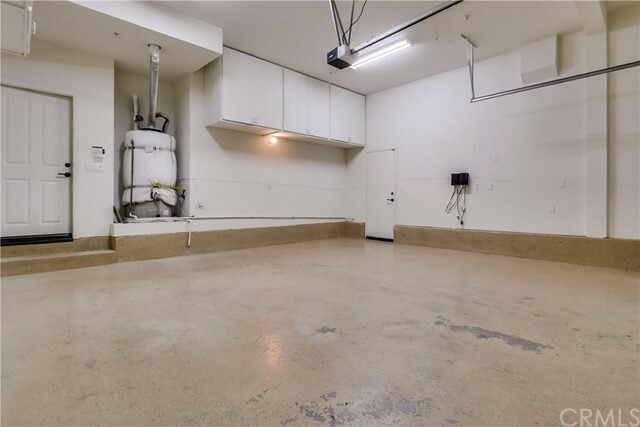 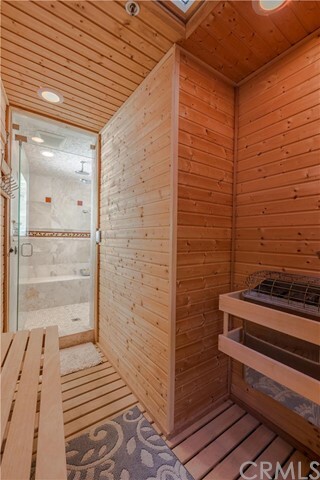 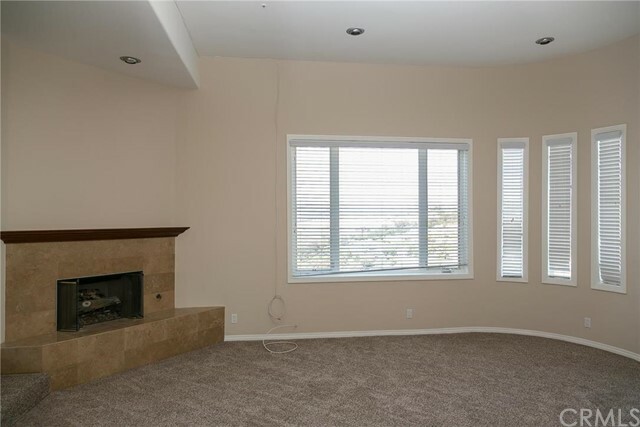 Select properties sit high on the hillsides, viewable from Interstate 5, with some elevations over 500 feet. 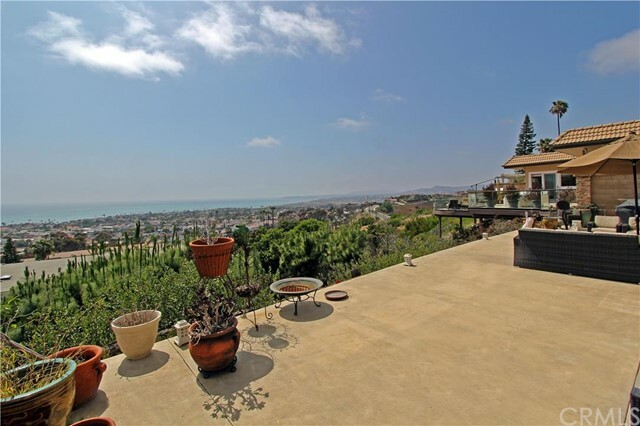 Other San Clemente luxury real estate is located west of Interstate 5 and sit right on the Pacific Ocean. 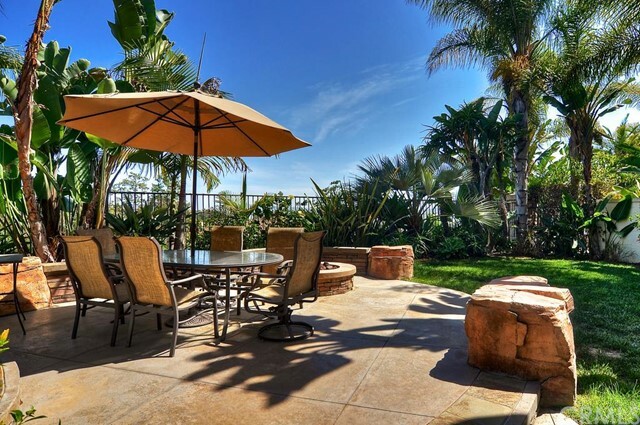 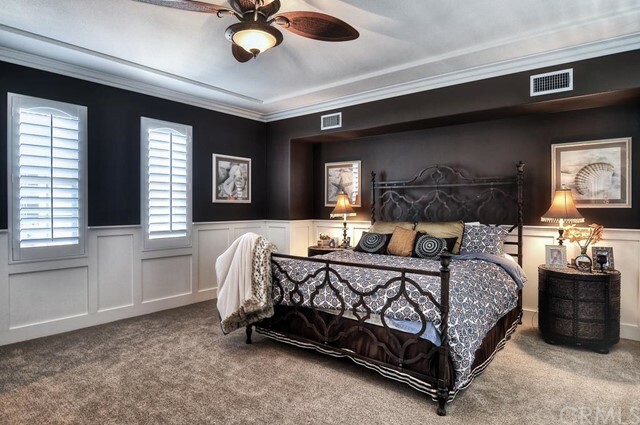 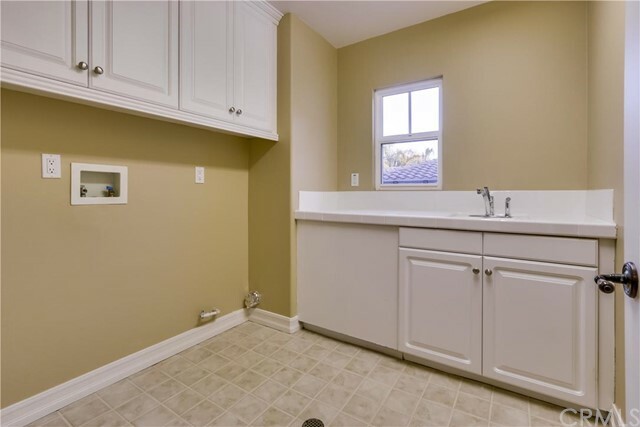 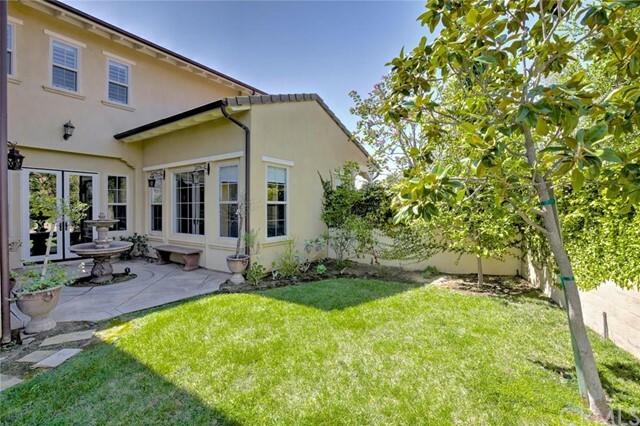 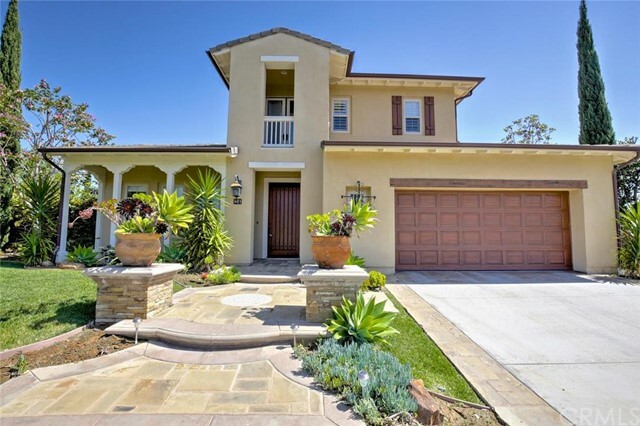 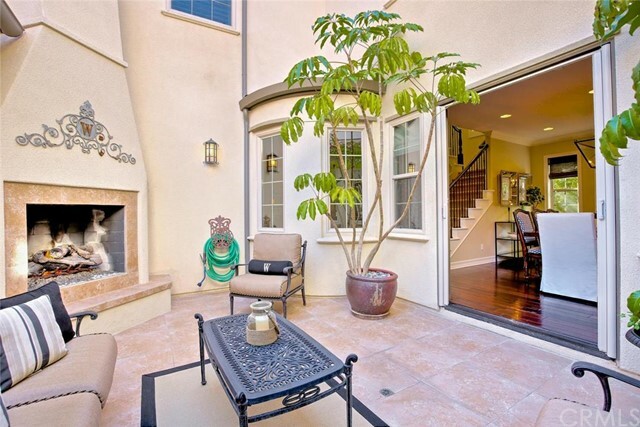 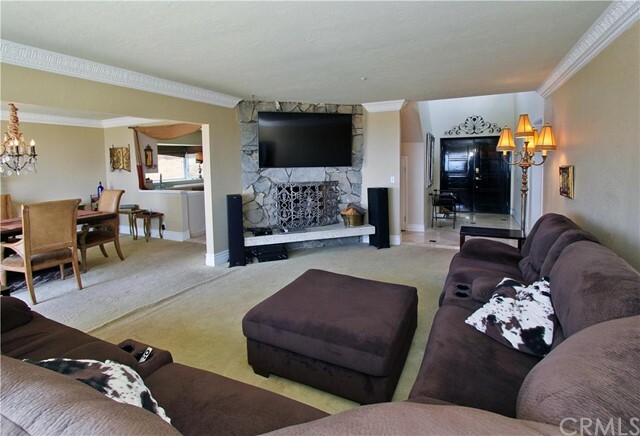 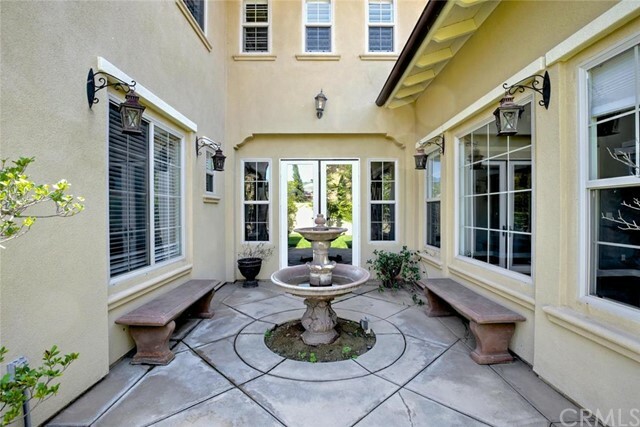 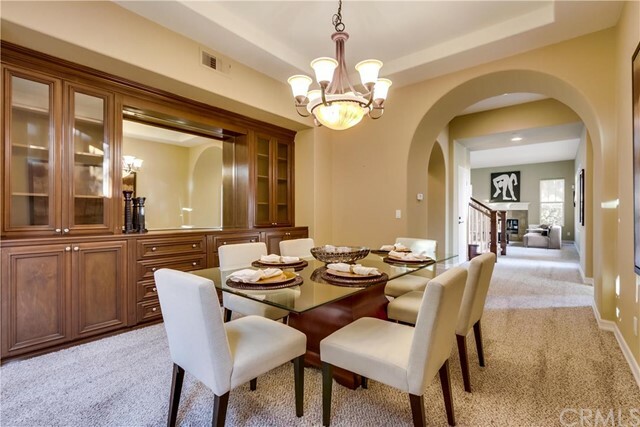 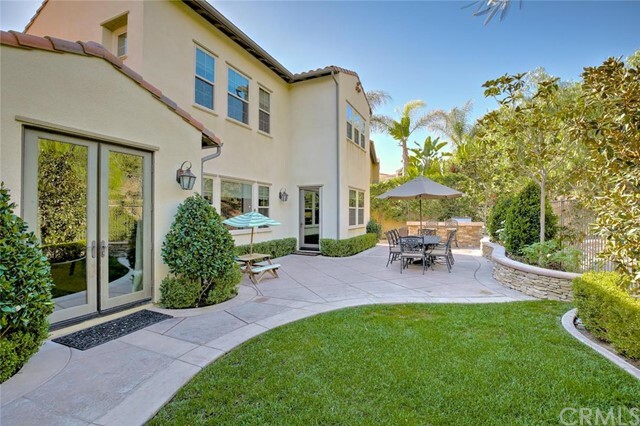 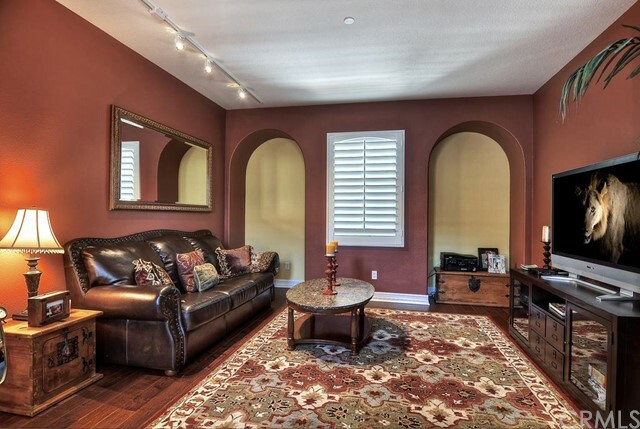 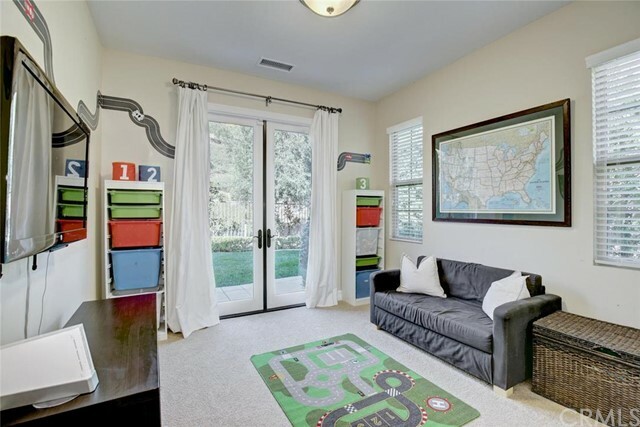 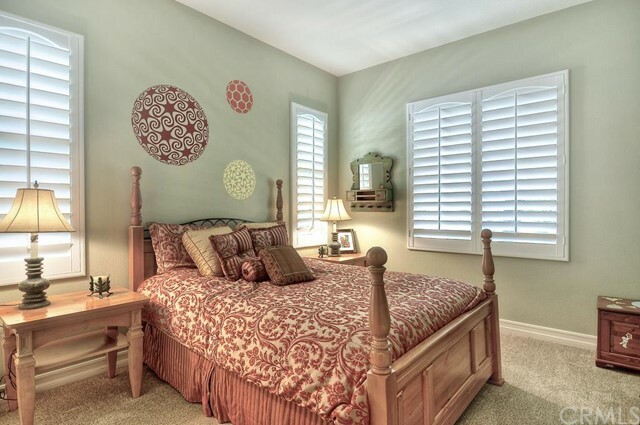 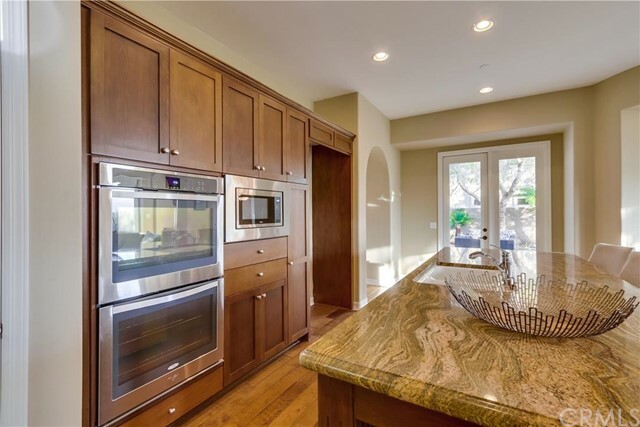 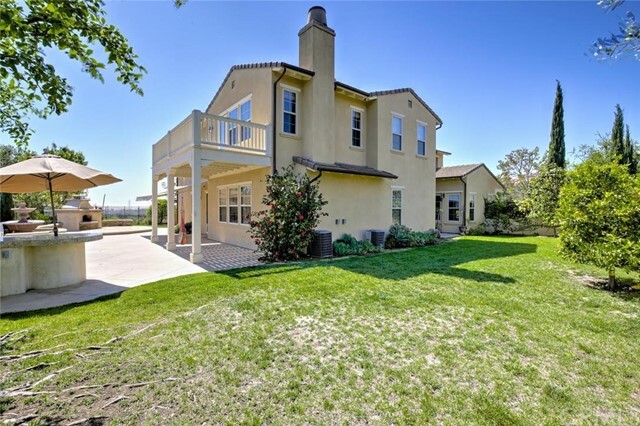 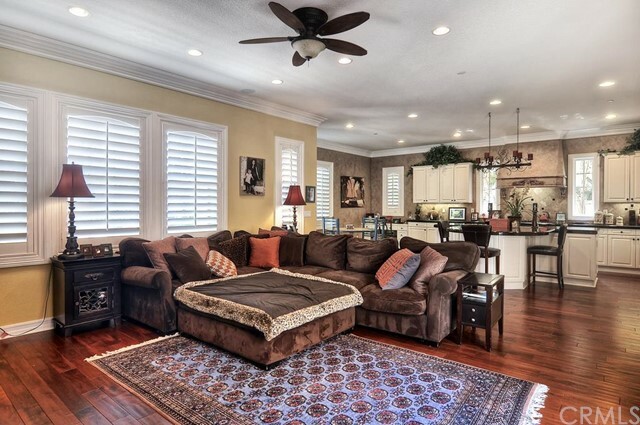 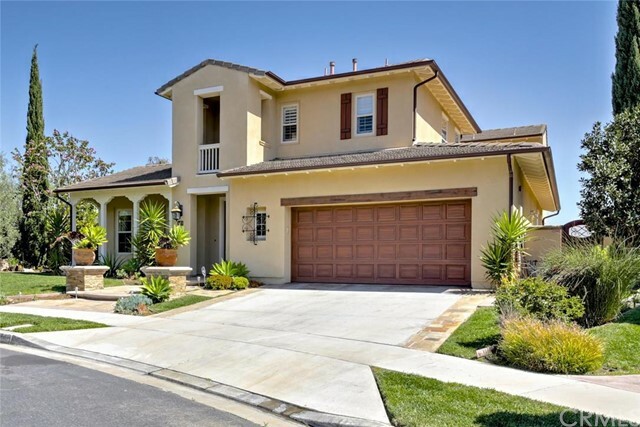 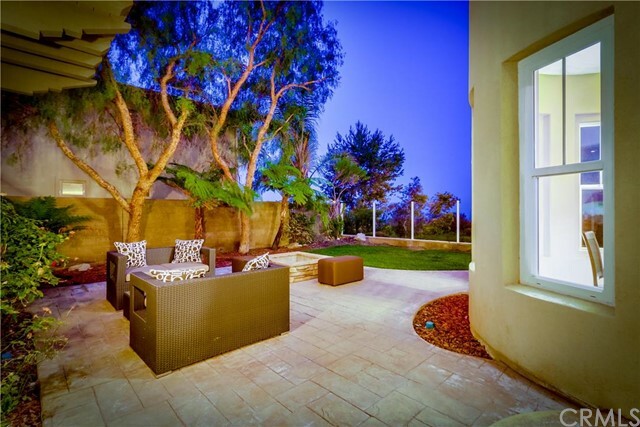 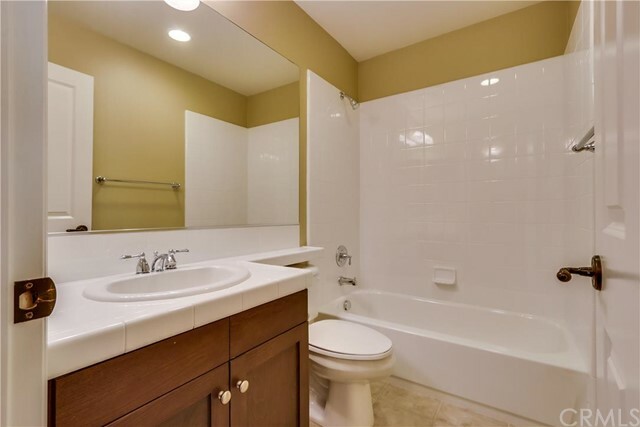 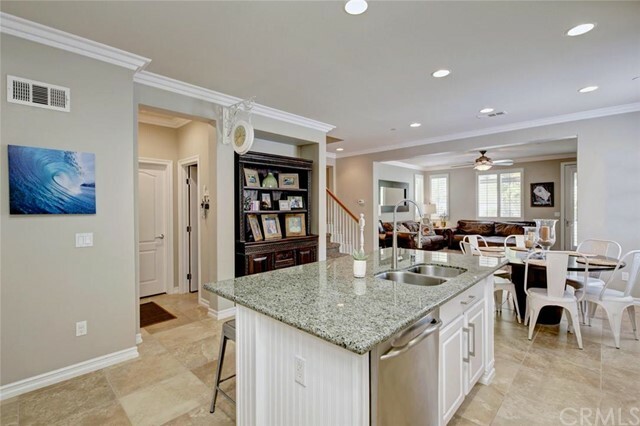 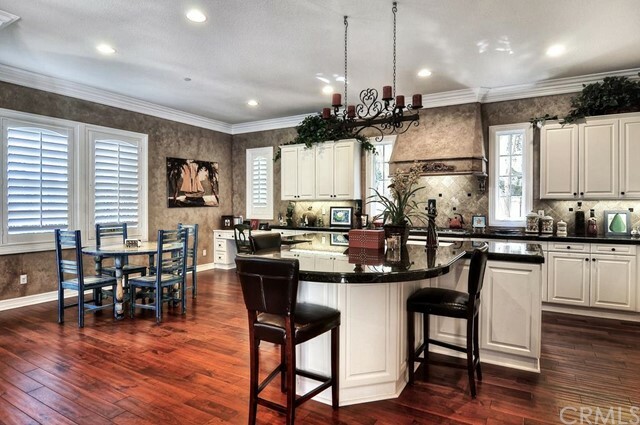 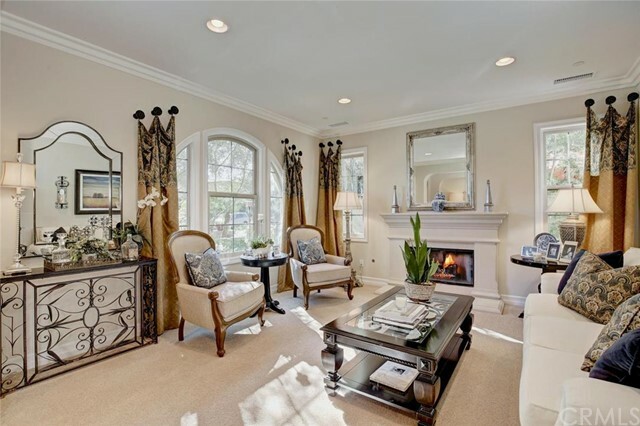 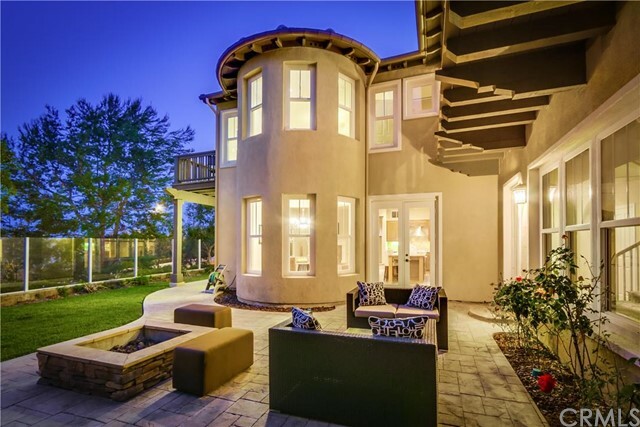 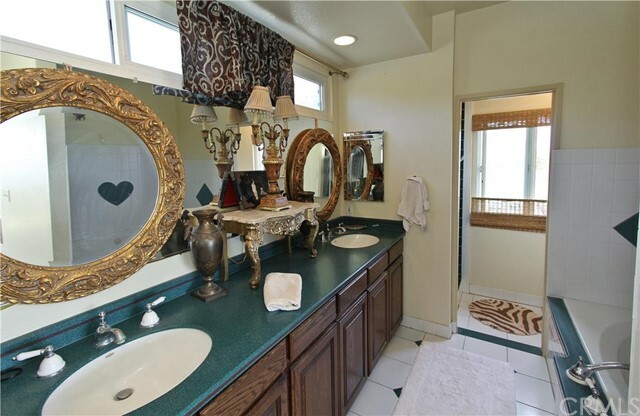 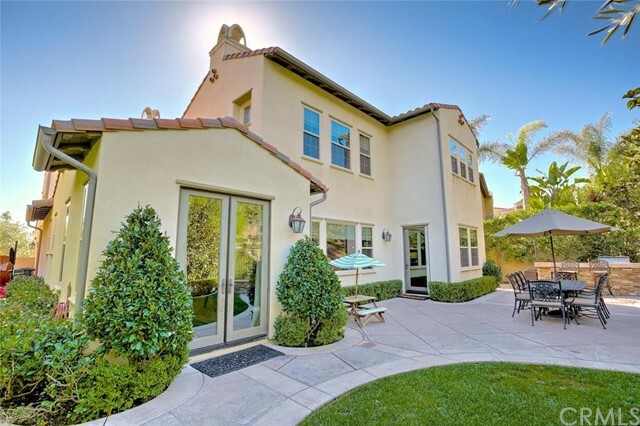 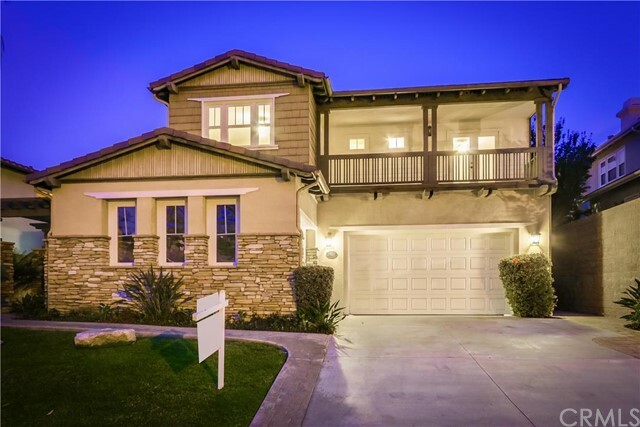 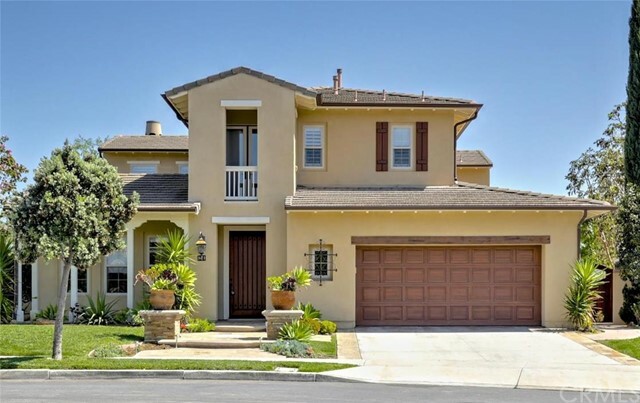 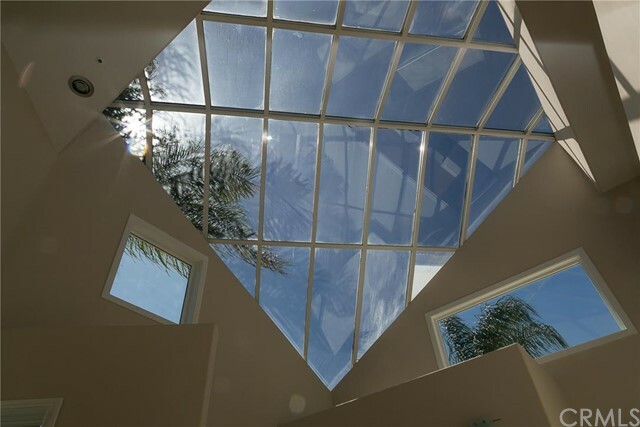 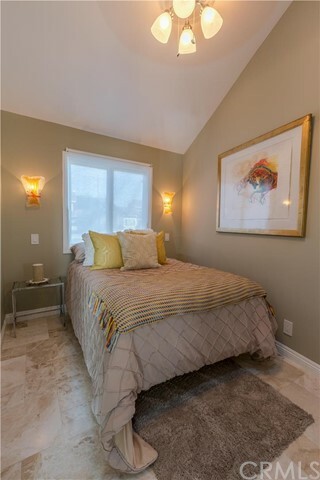 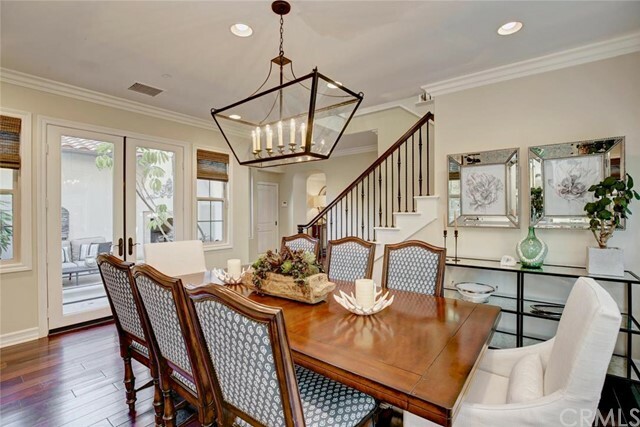 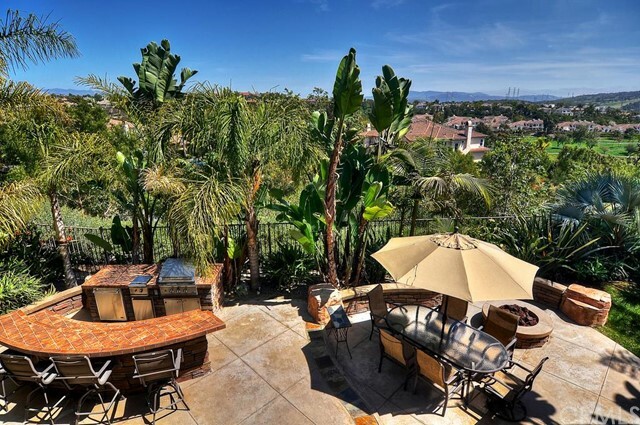 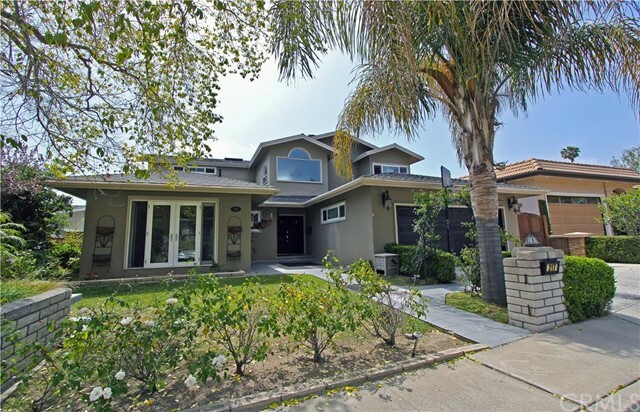 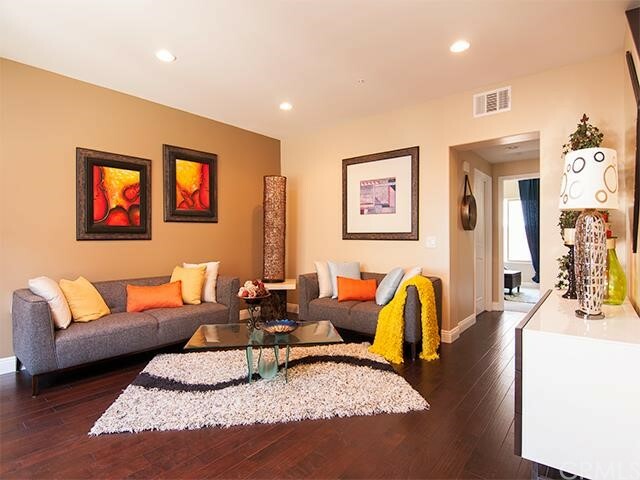 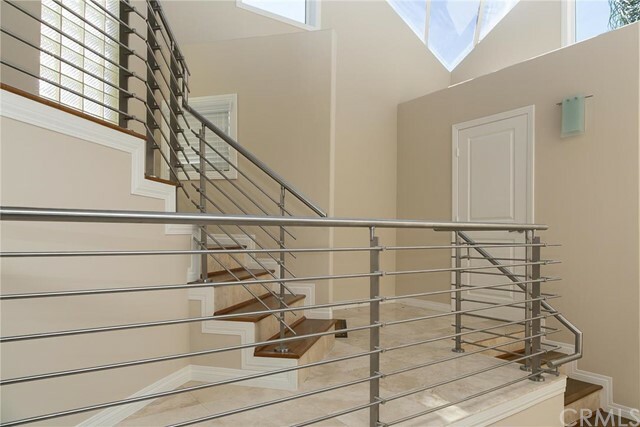 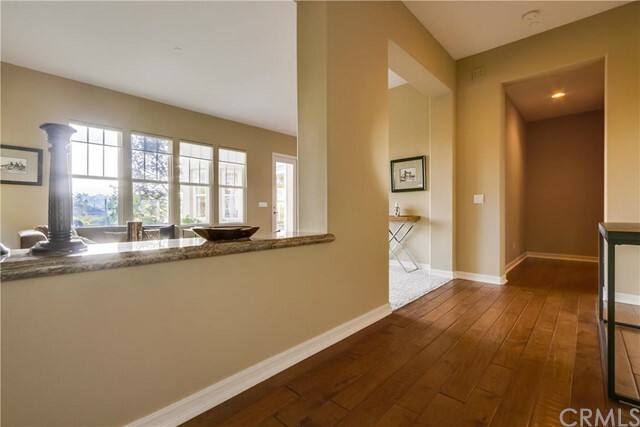 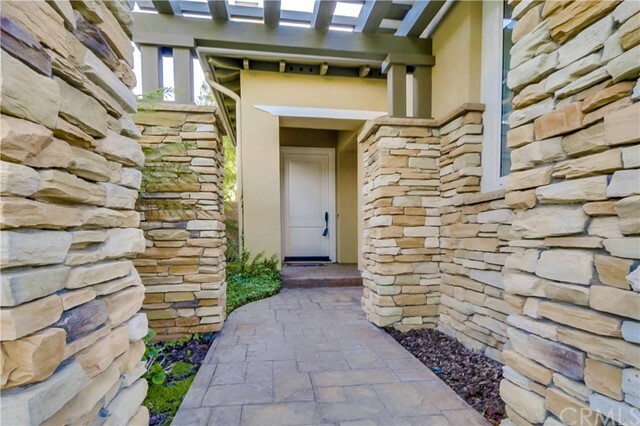 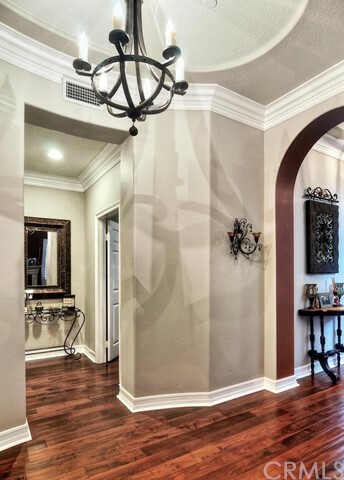 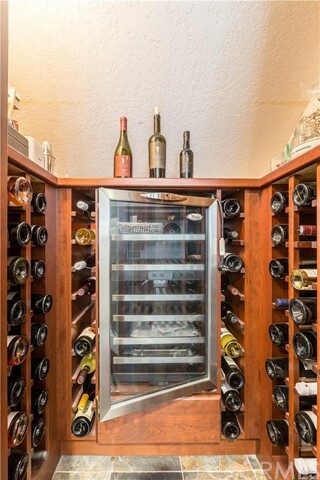 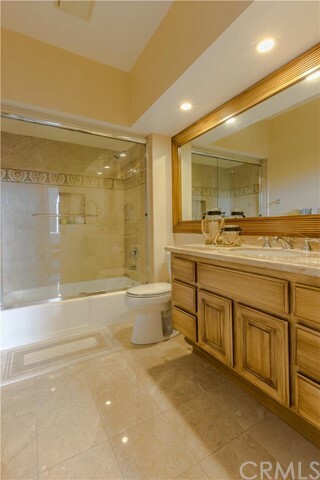 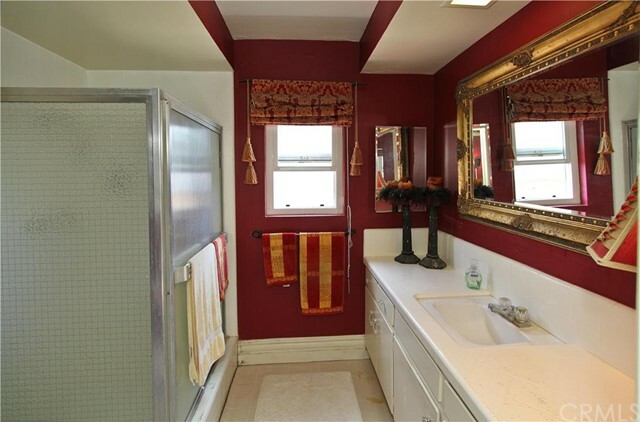 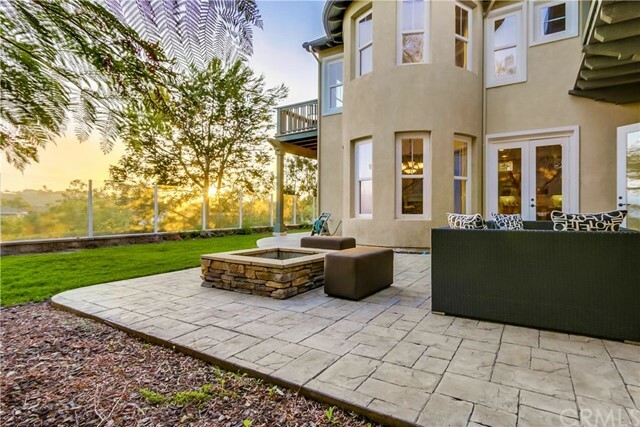 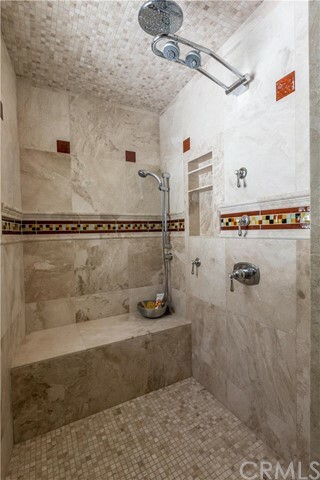 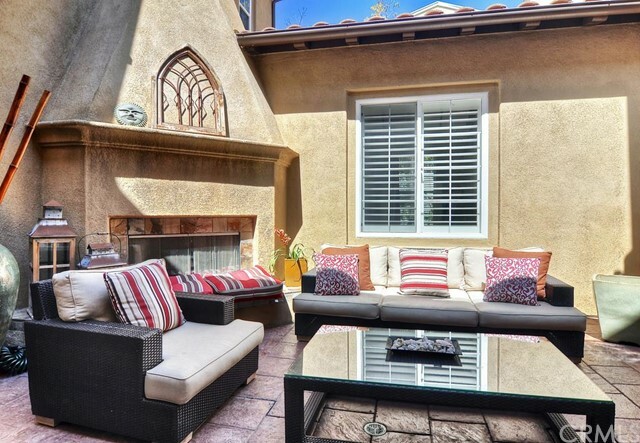 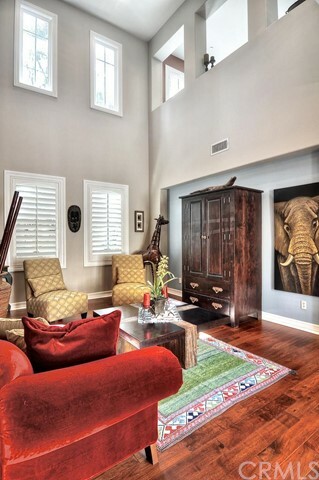 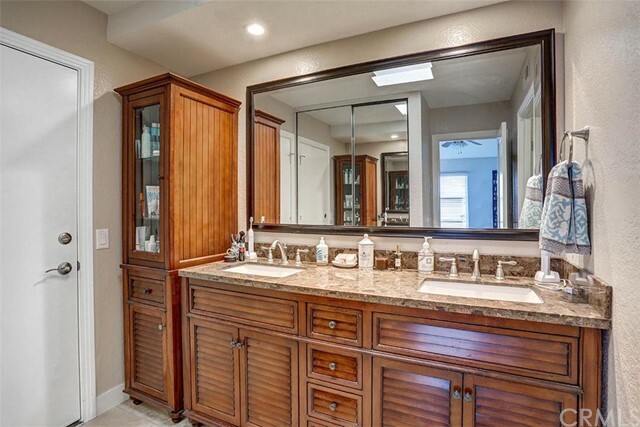 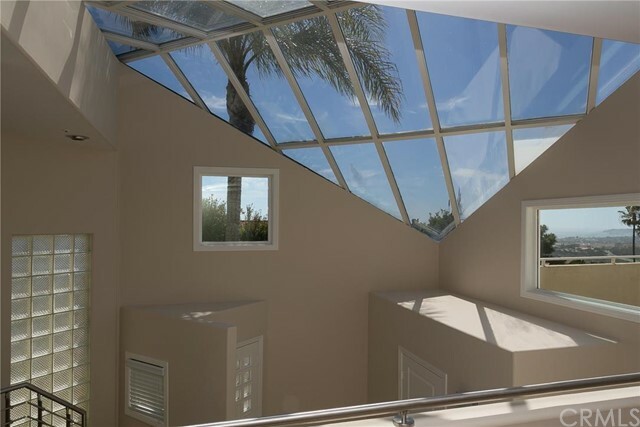 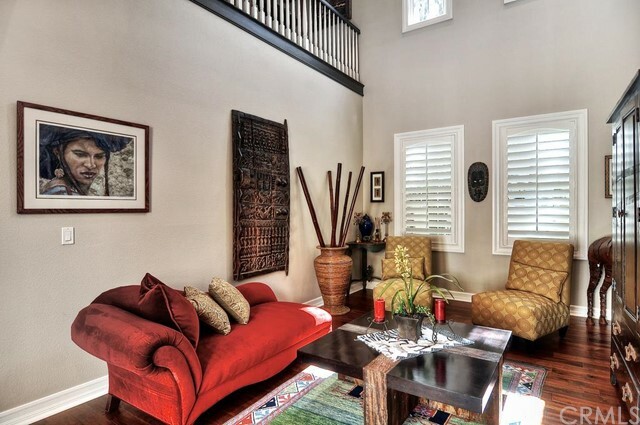 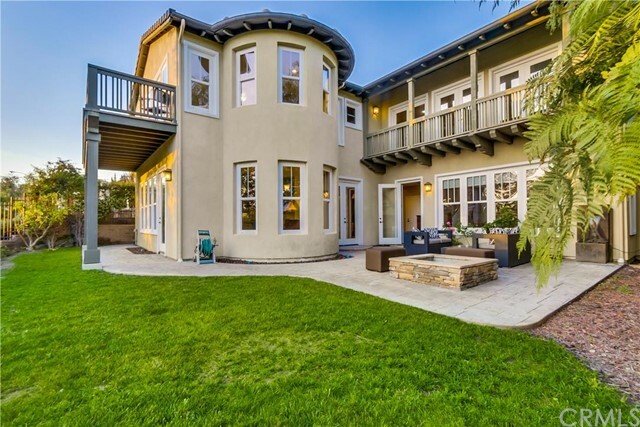 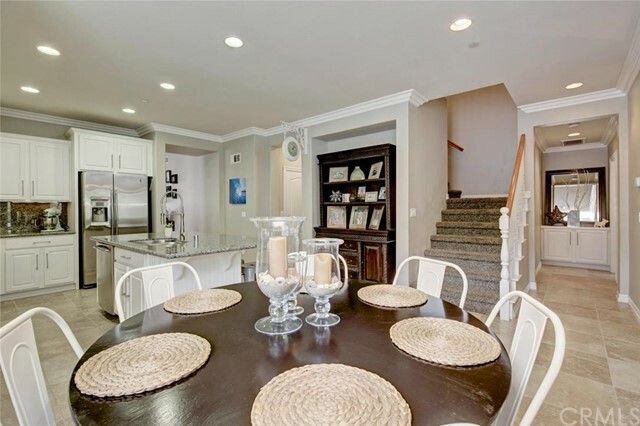 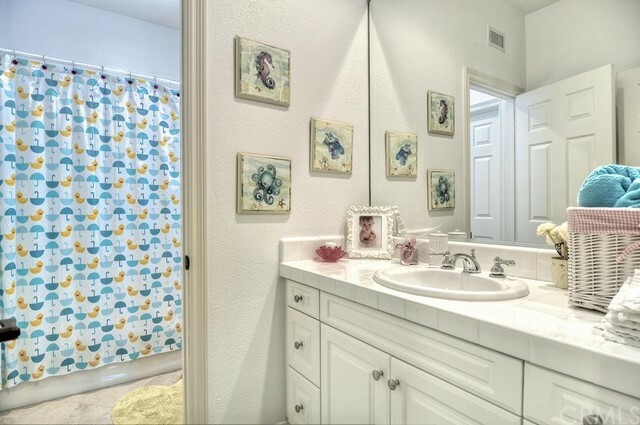 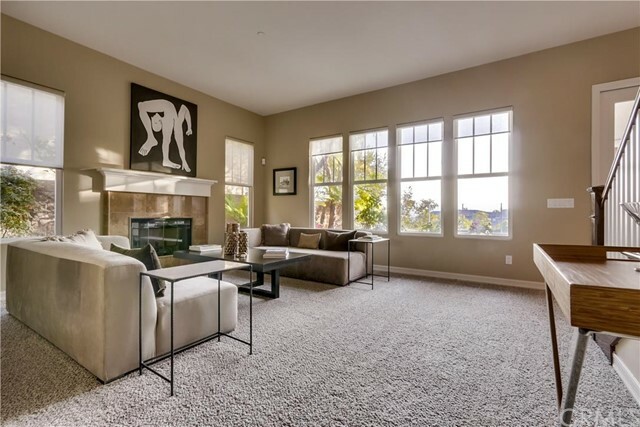 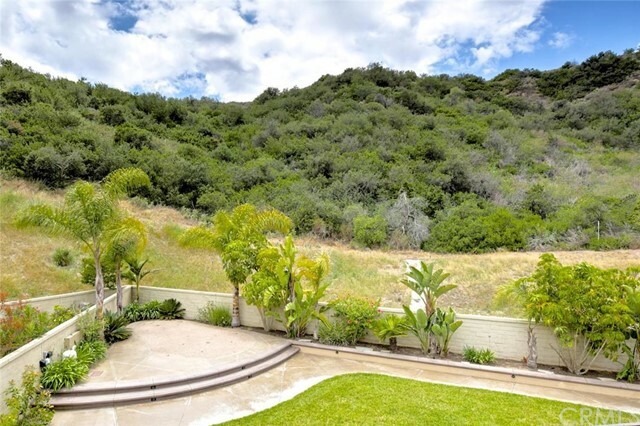 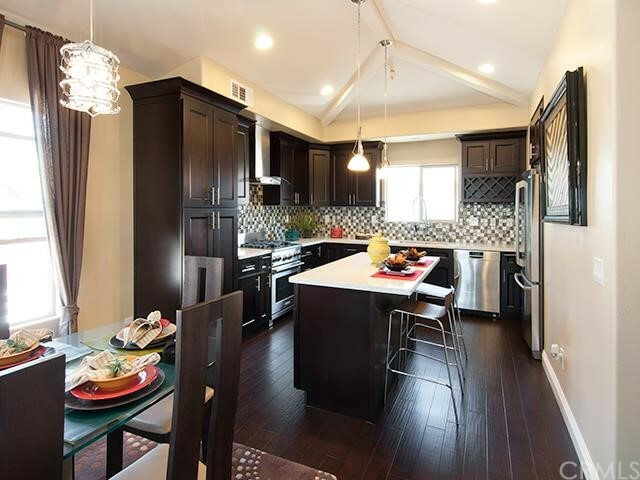 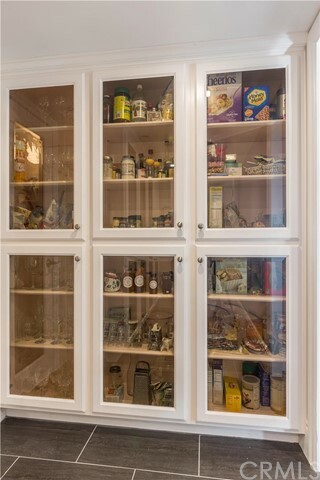 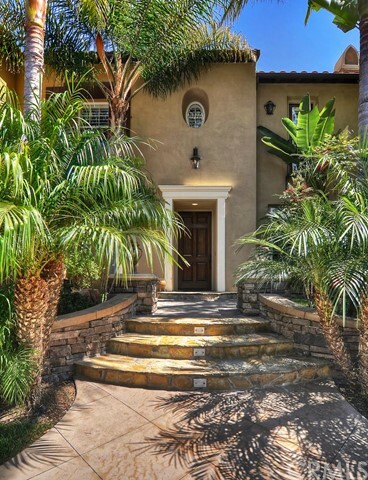 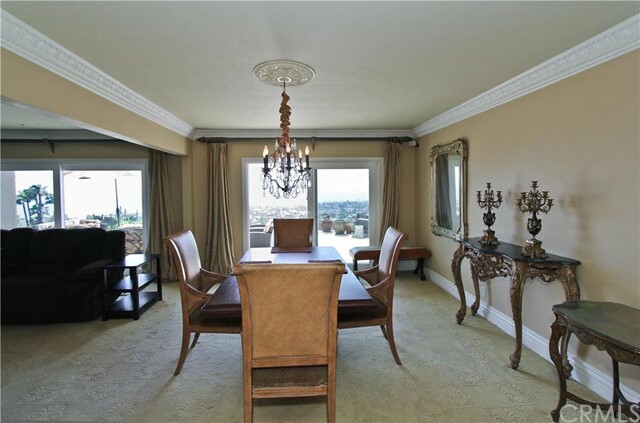 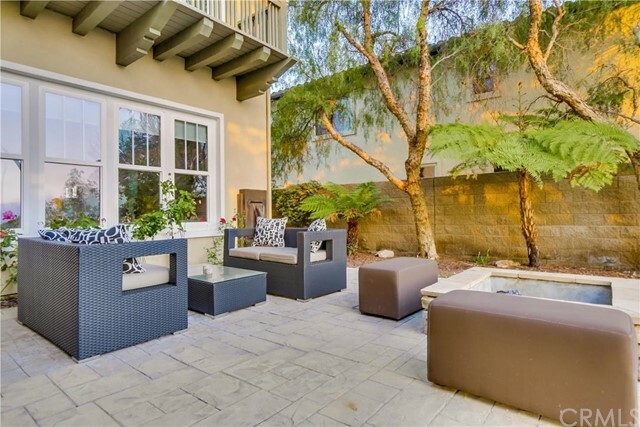 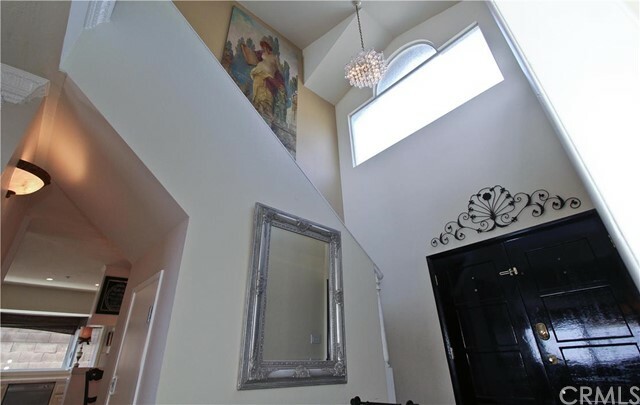 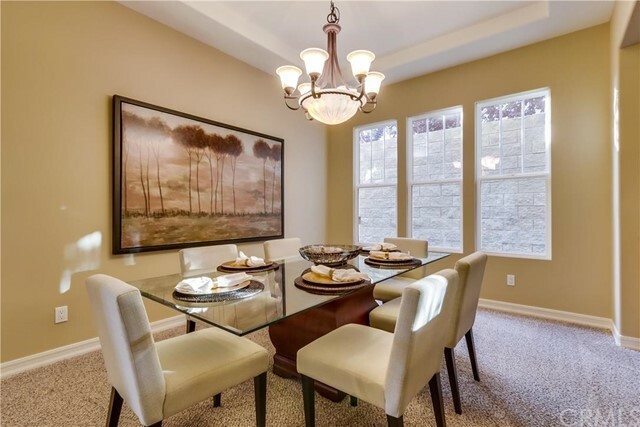 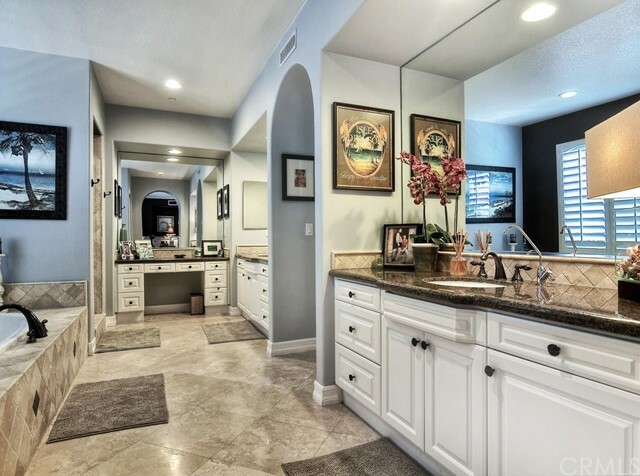 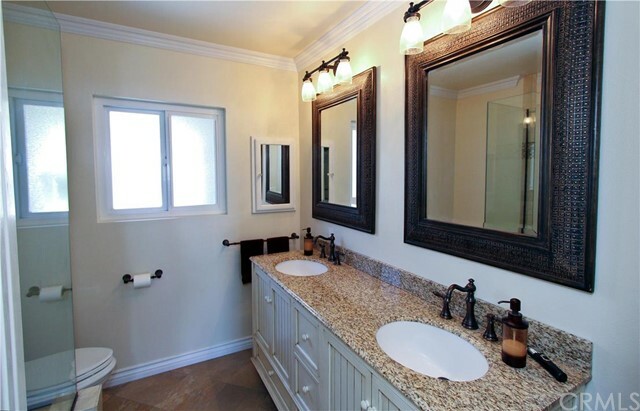 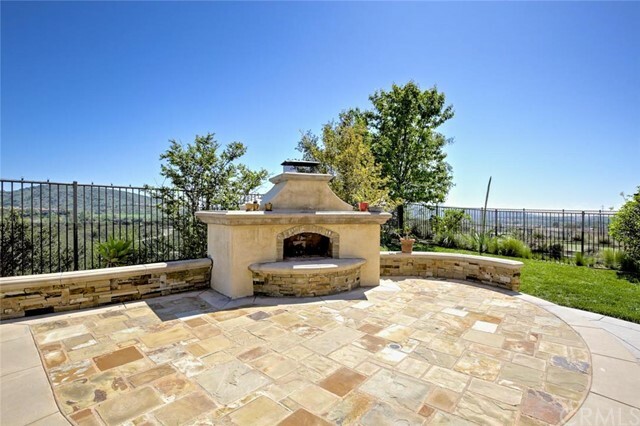 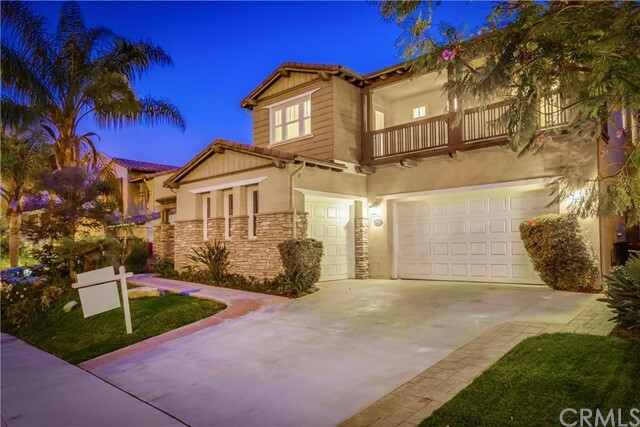 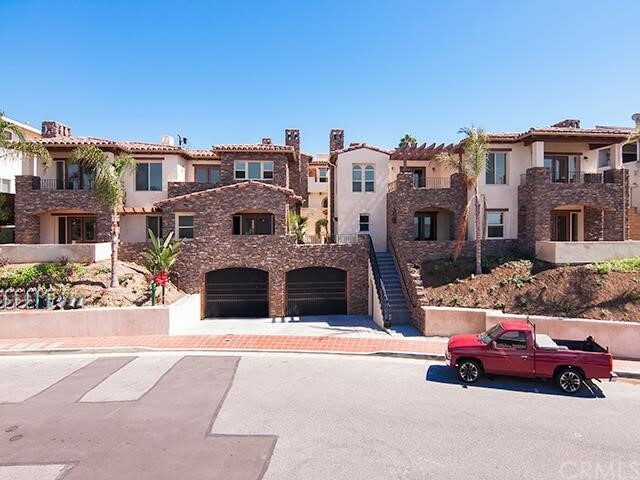 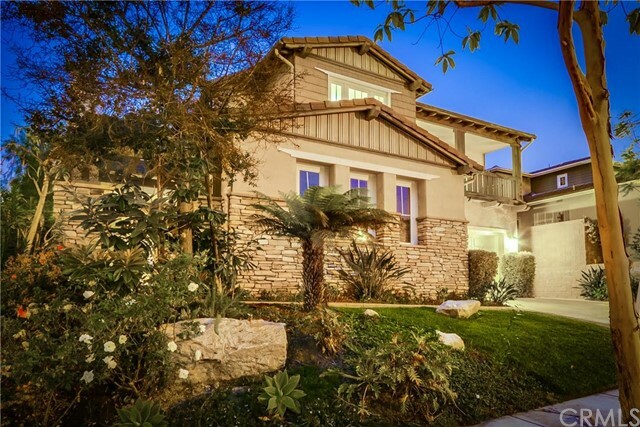 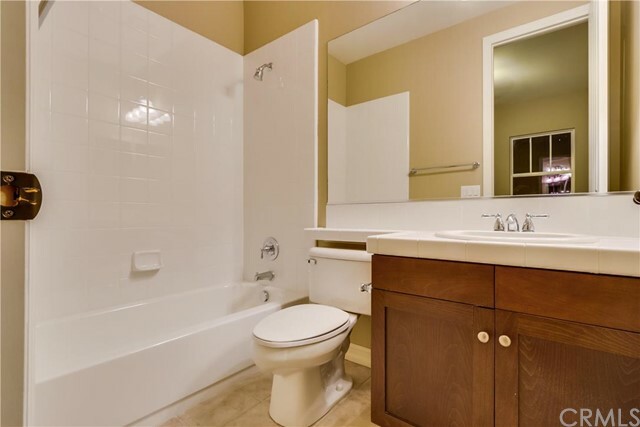 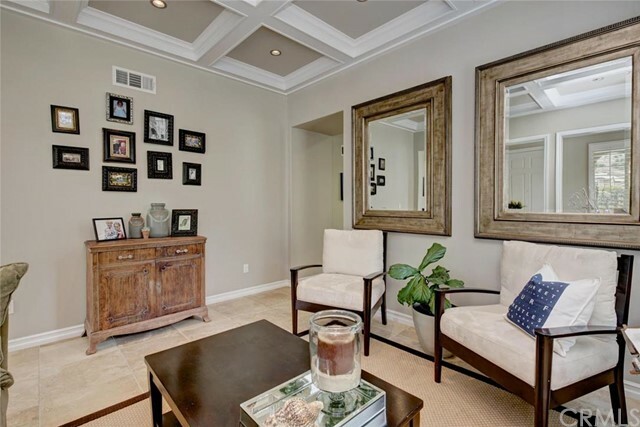 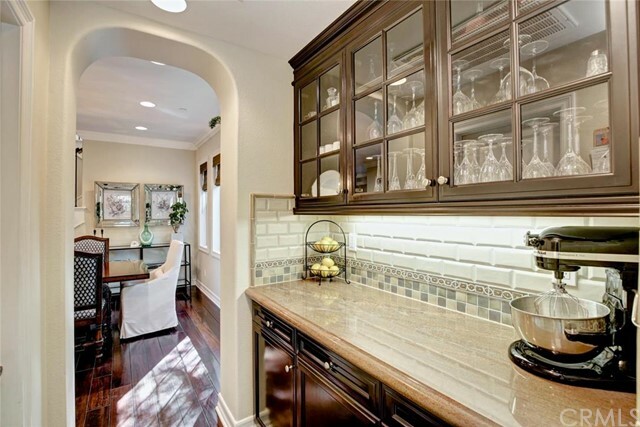 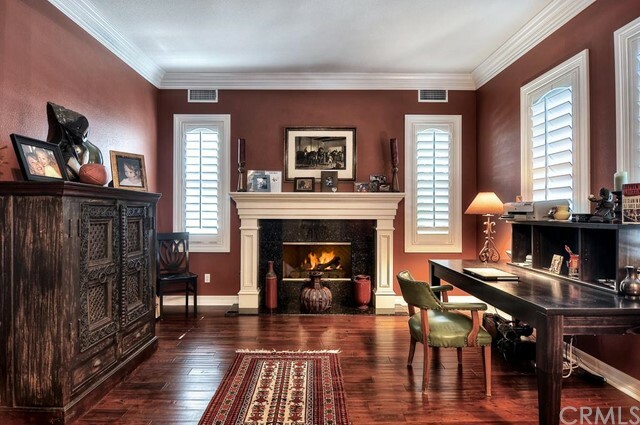 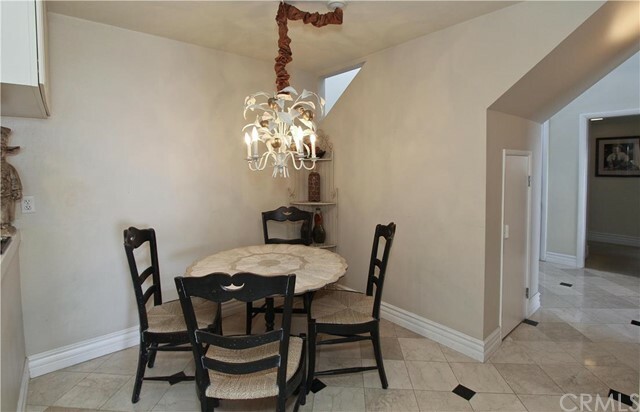 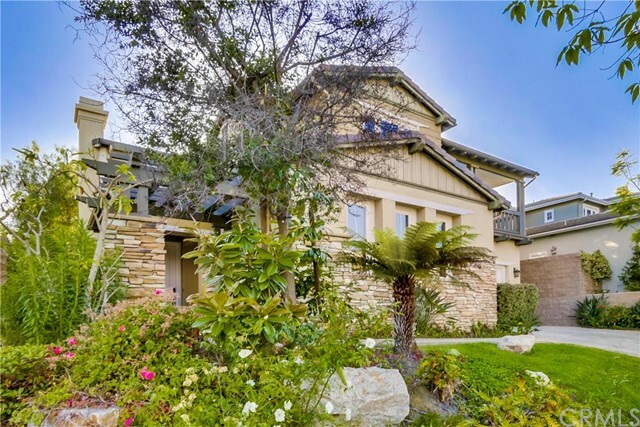 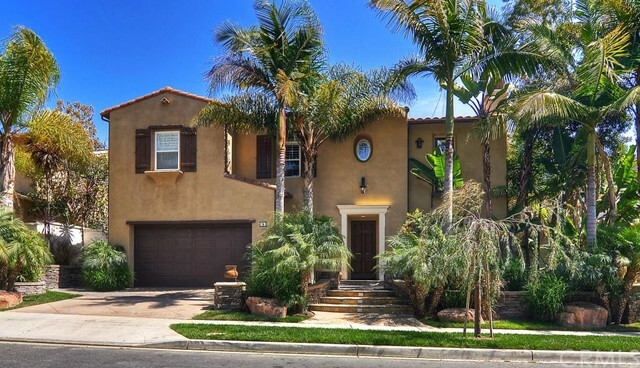 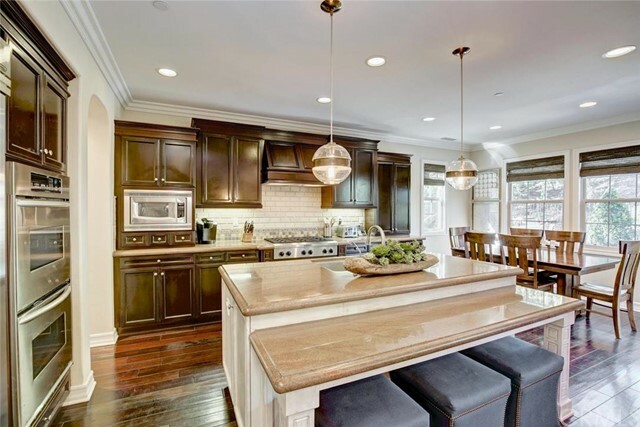 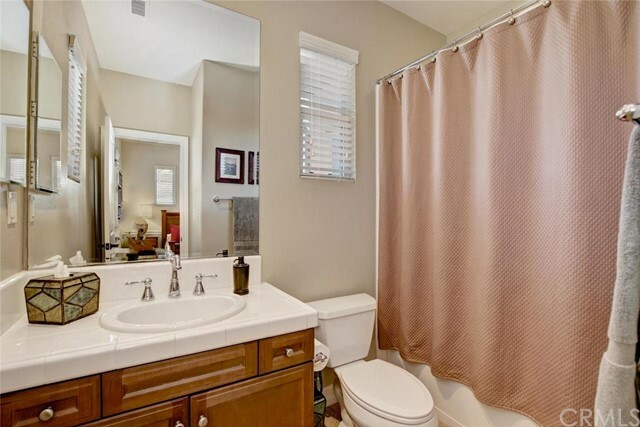 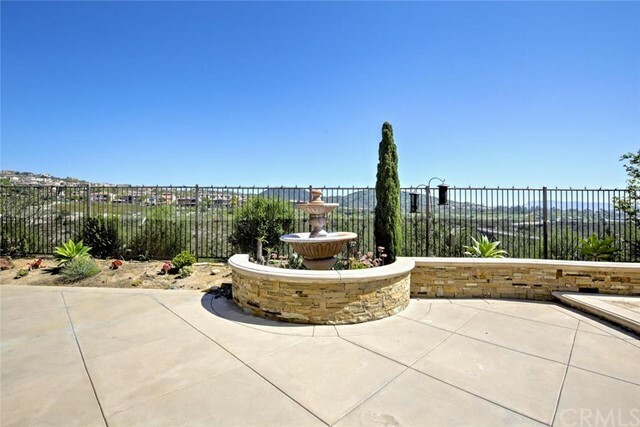 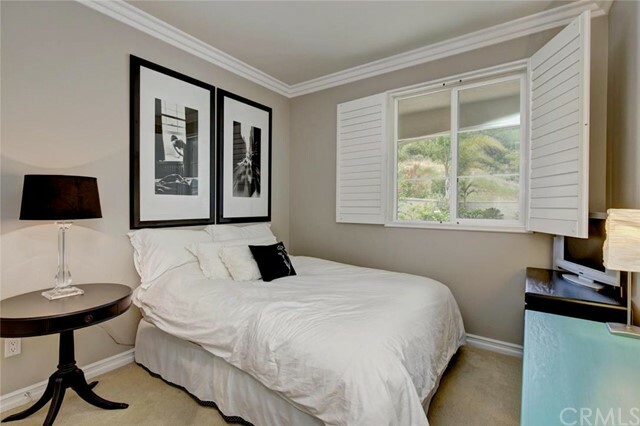 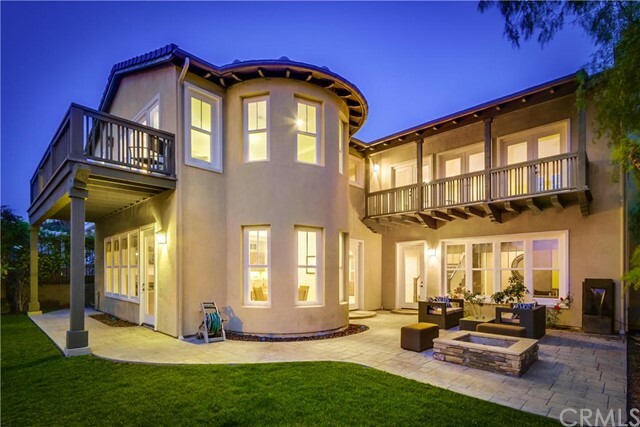 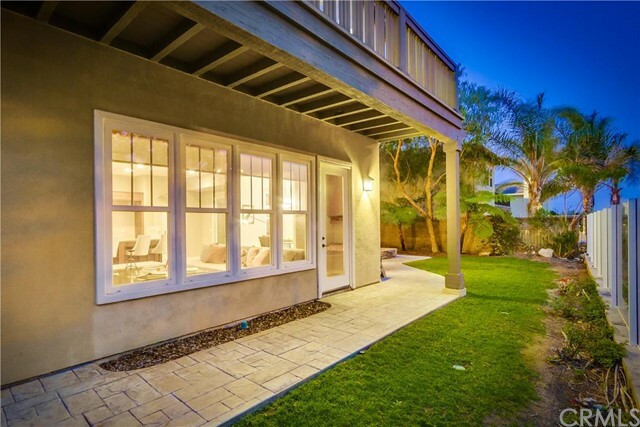 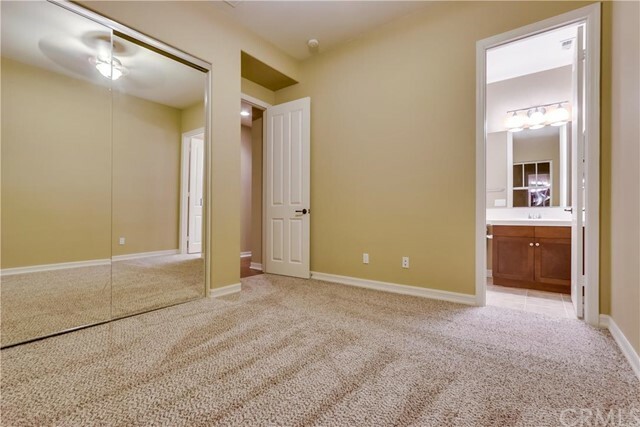 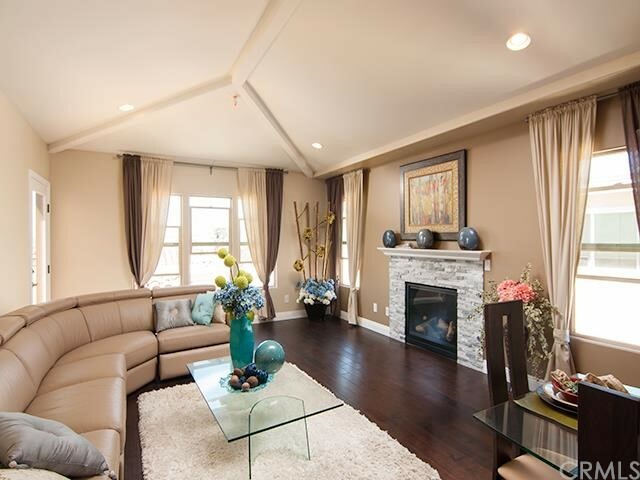 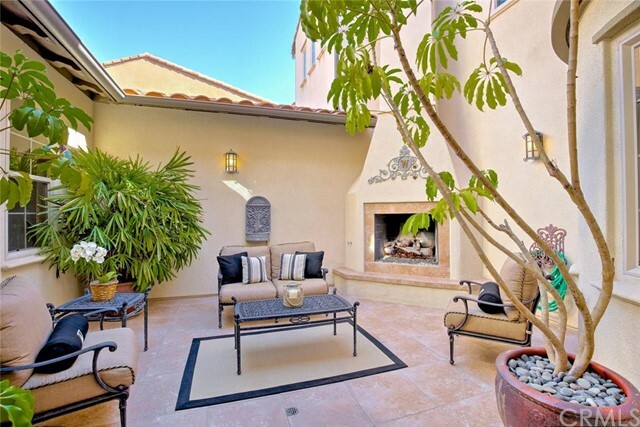 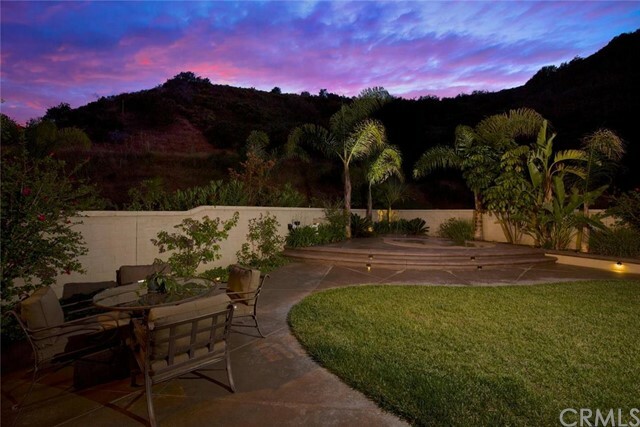 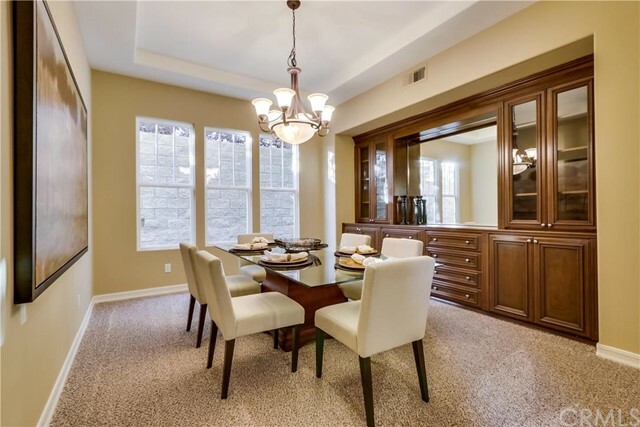 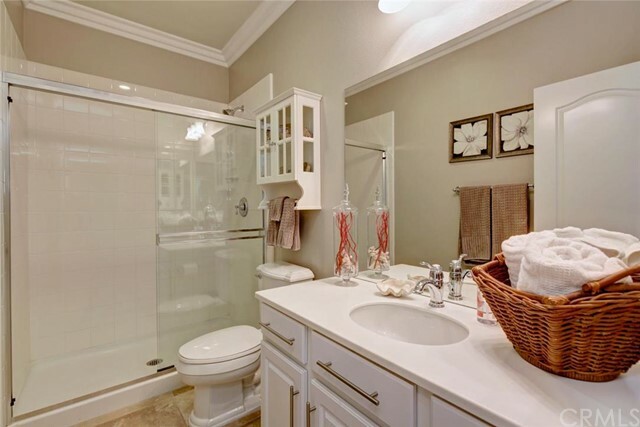 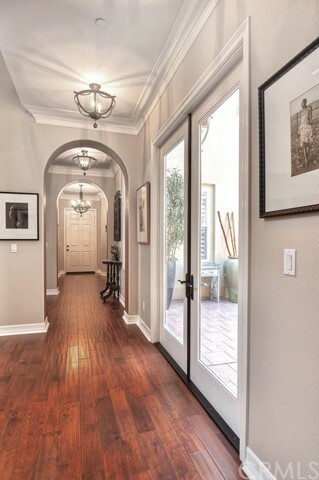 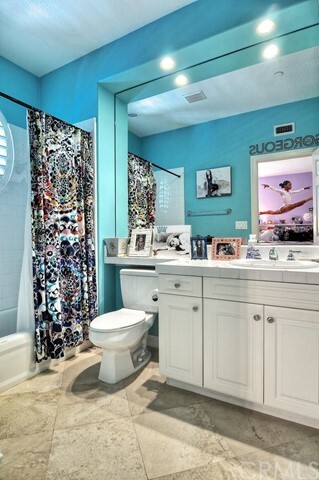 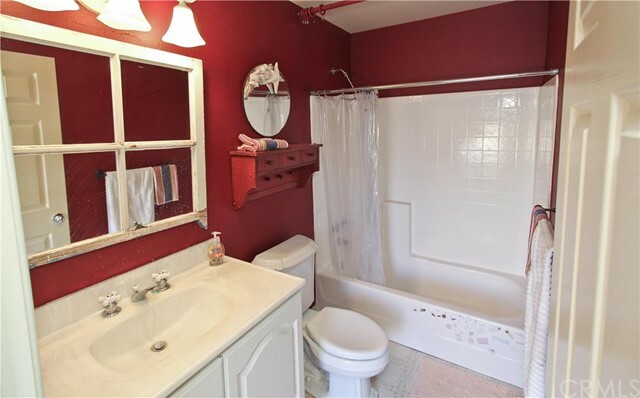 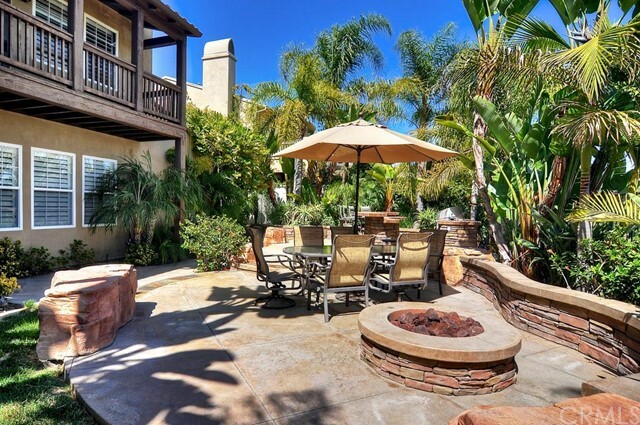 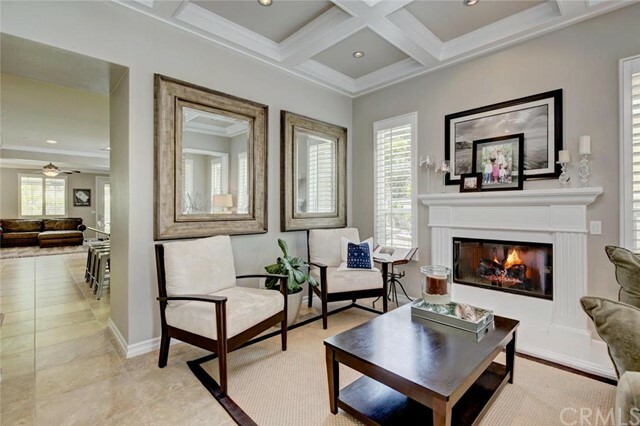 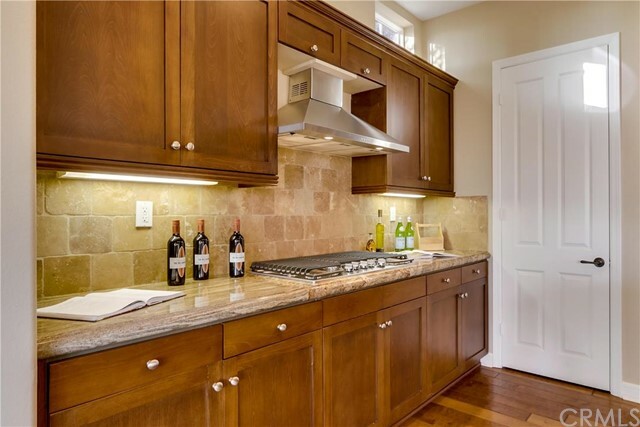 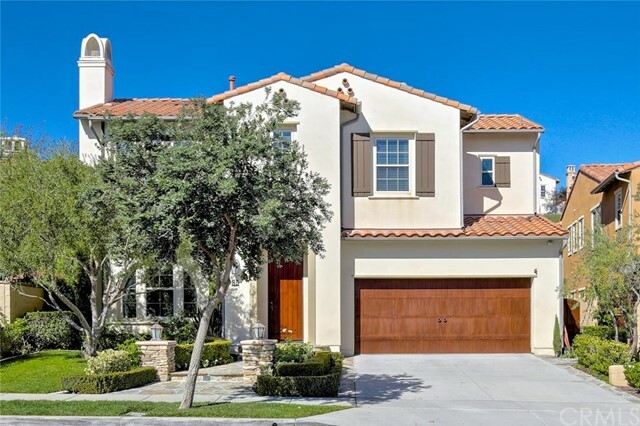 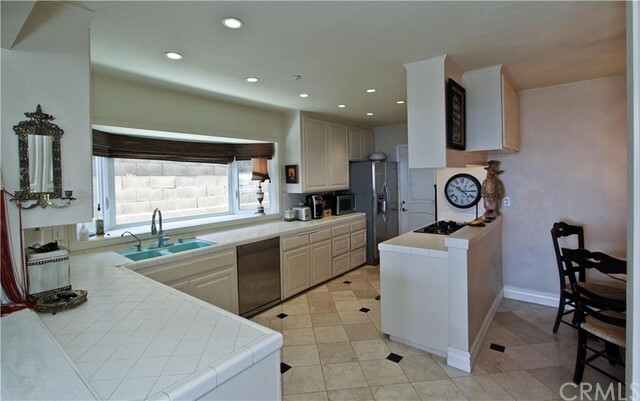 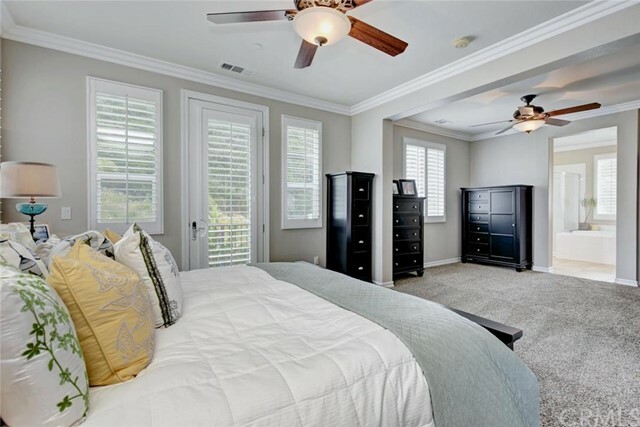 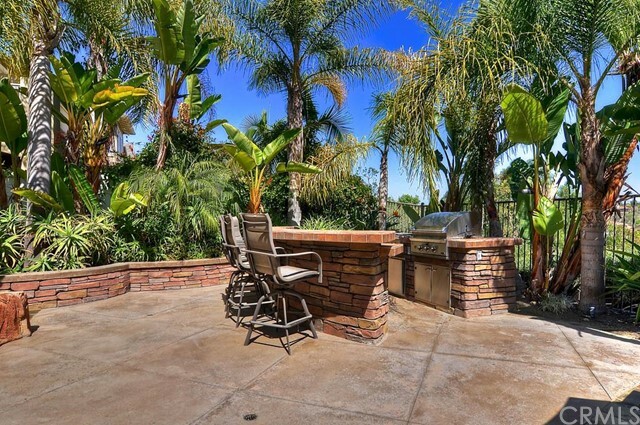 Luxury real estate is located throughout the different neighborhoods of San Clemente. 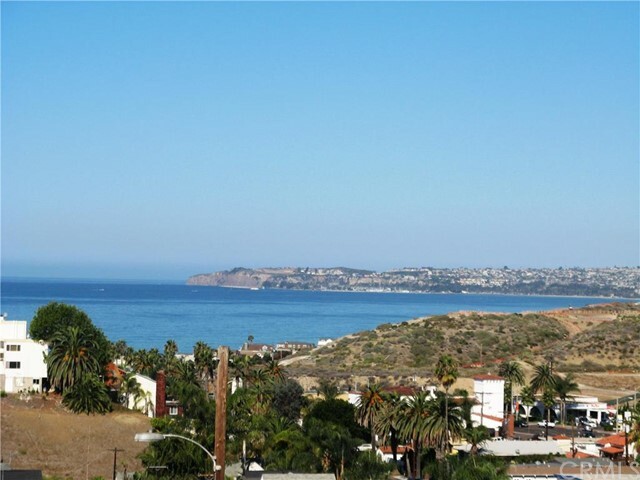 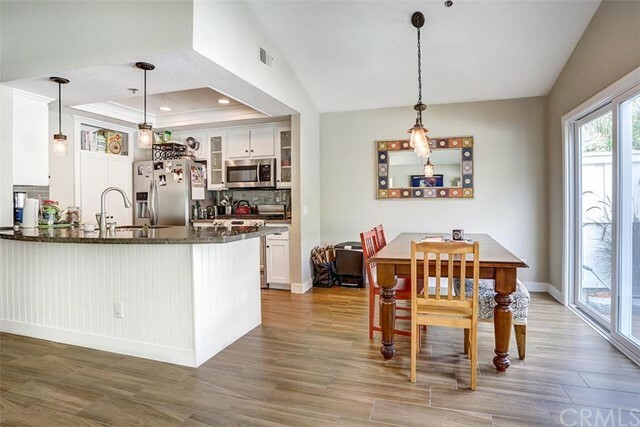 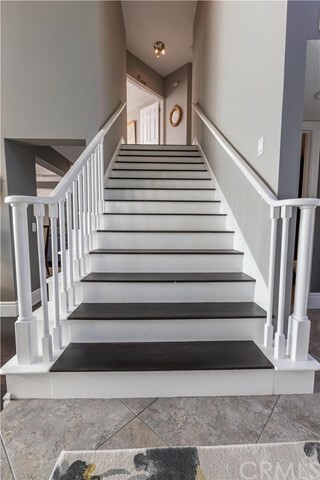 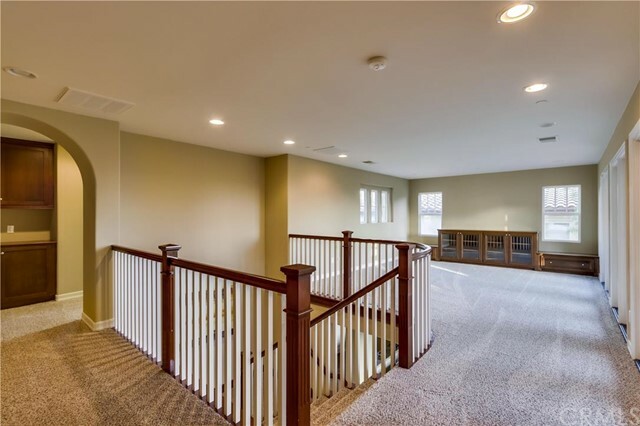 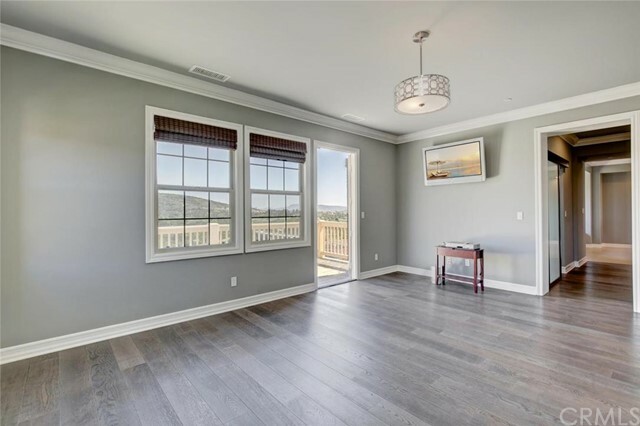 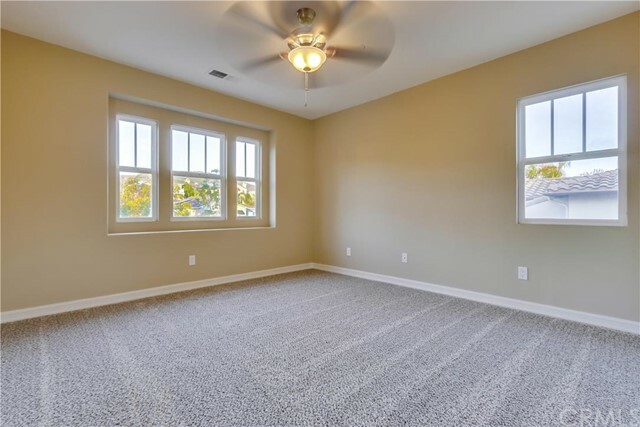 The Talega real estate market offers brand new semi-custom estates, providing ocean views, golf course views, and/or large lots on top of the hills a few miles inland. 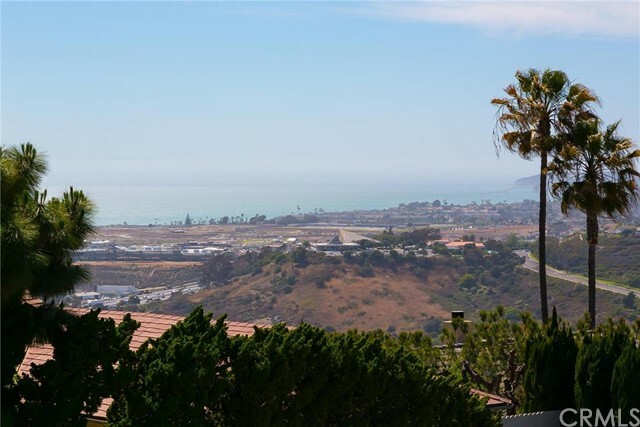 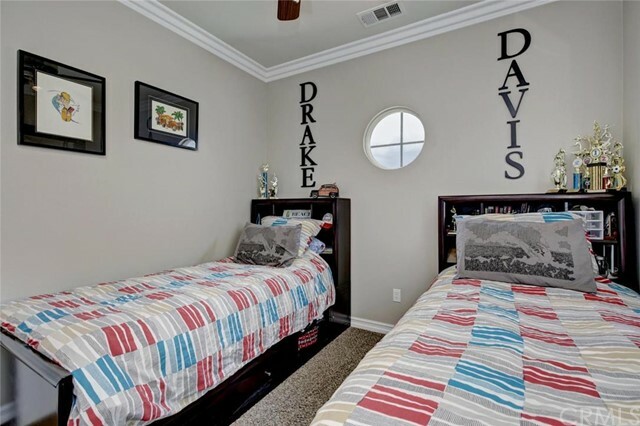 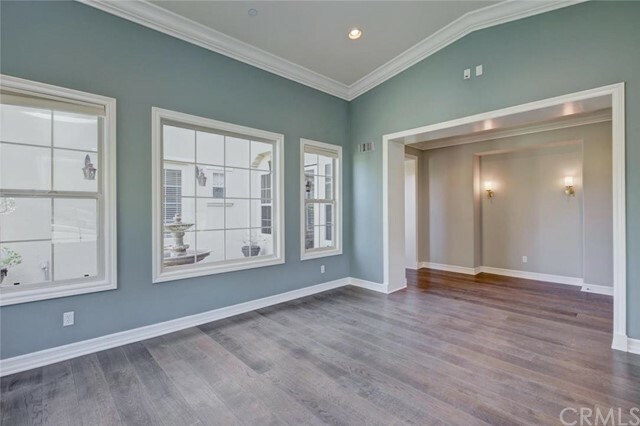 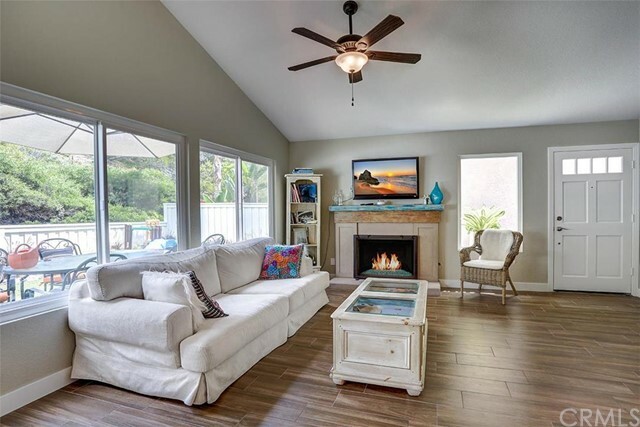 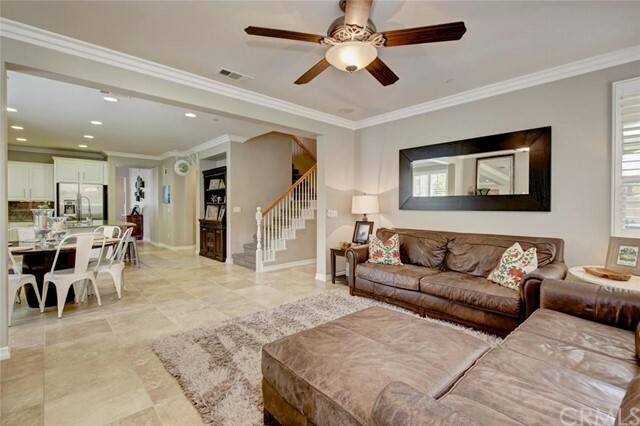 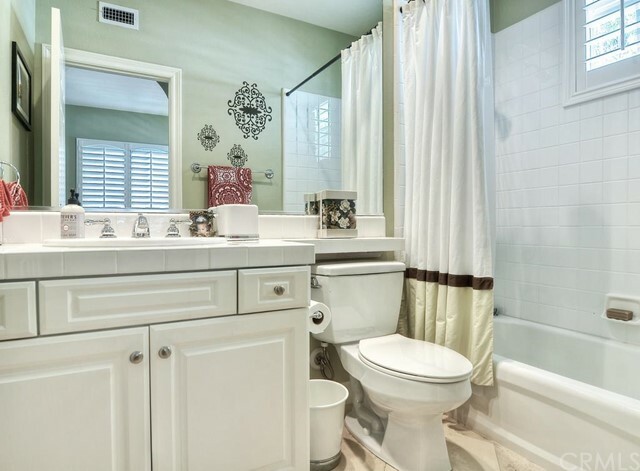 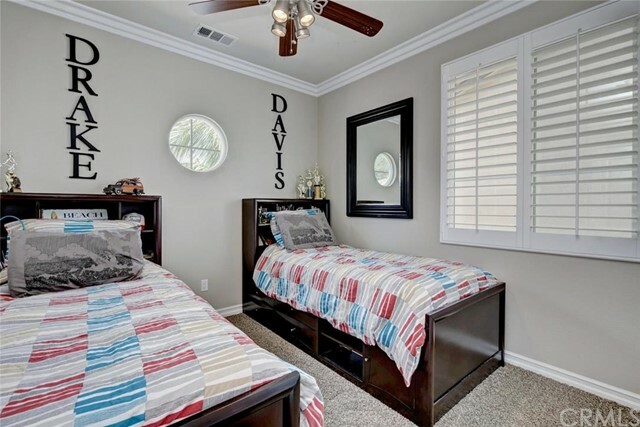 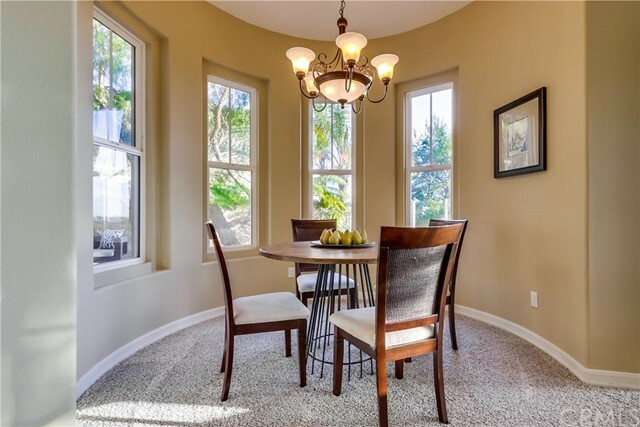 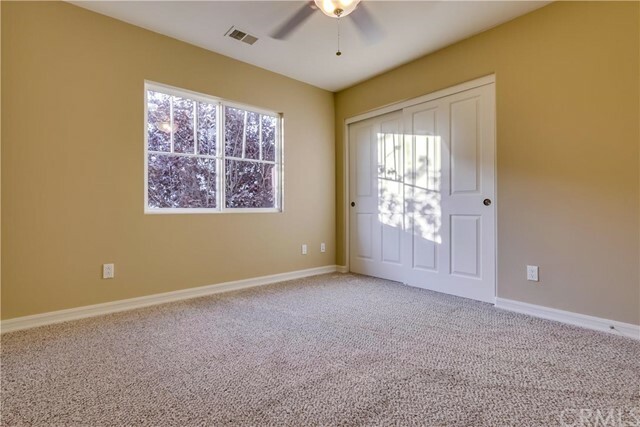 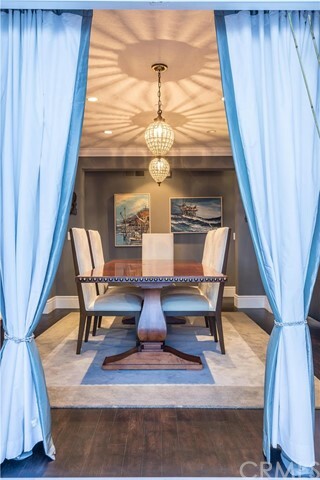 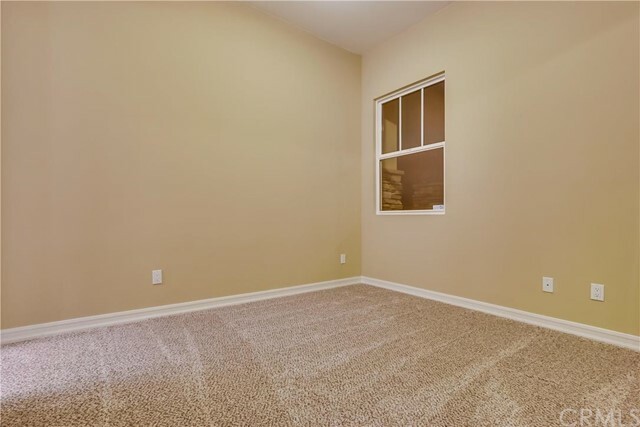 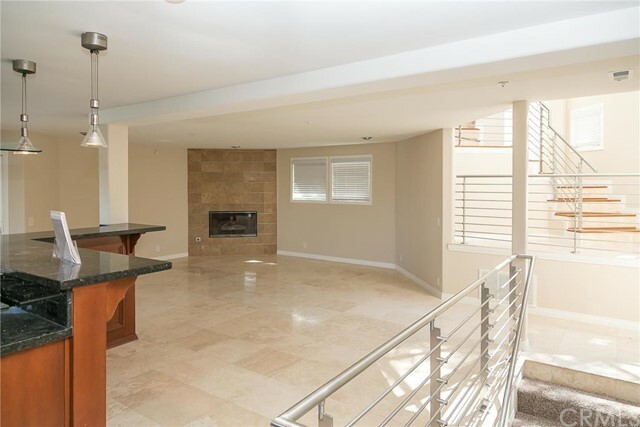 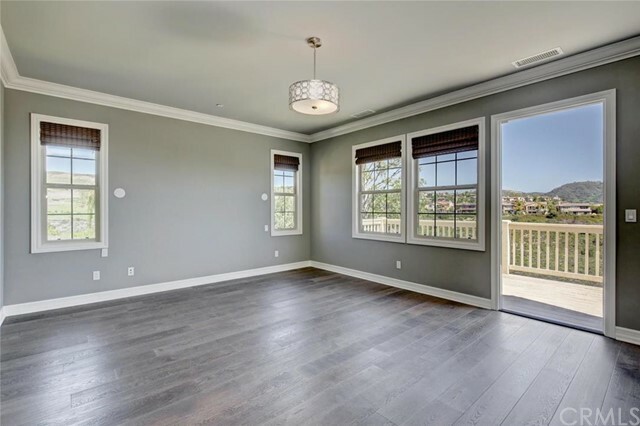 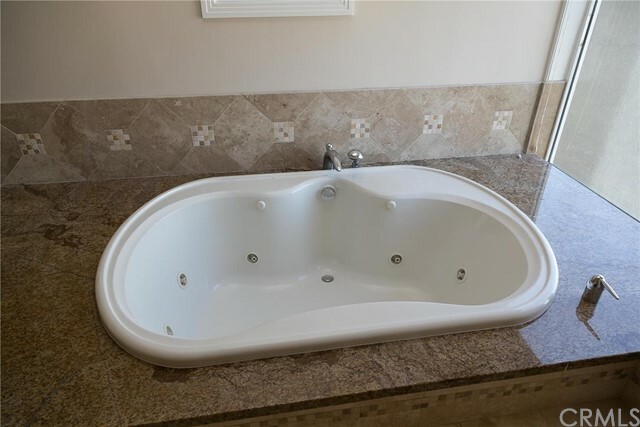 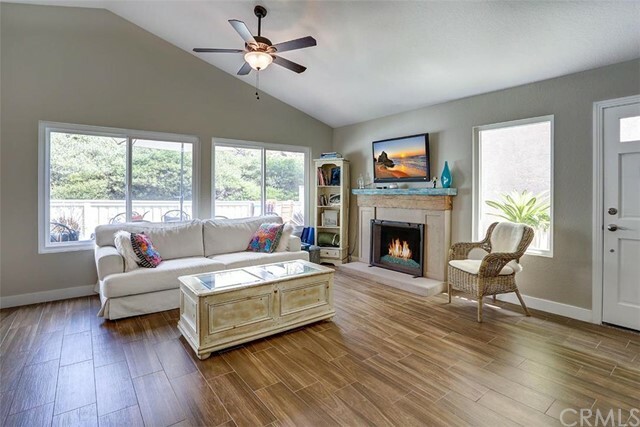 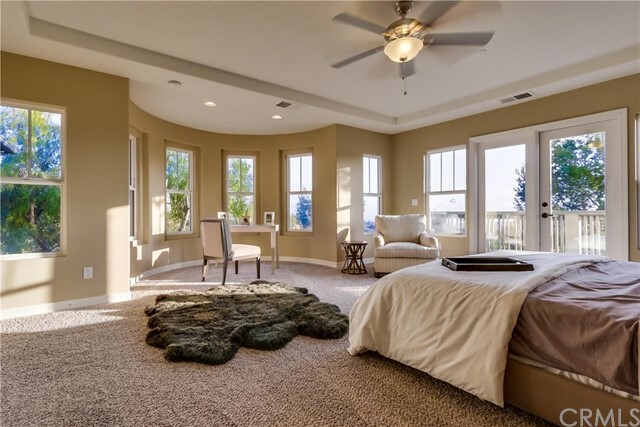 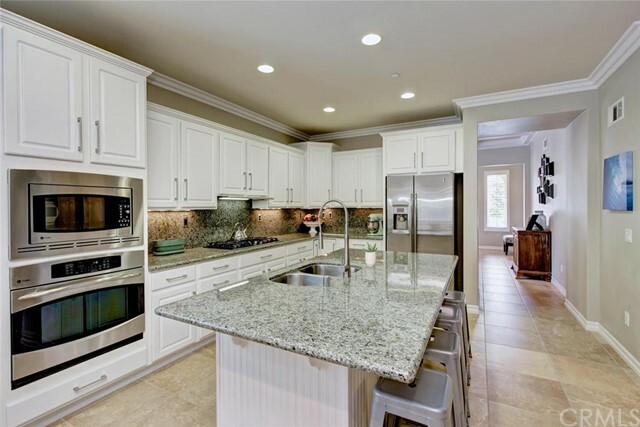 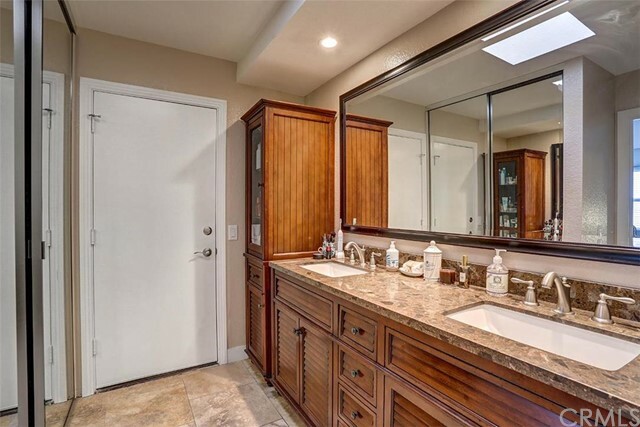 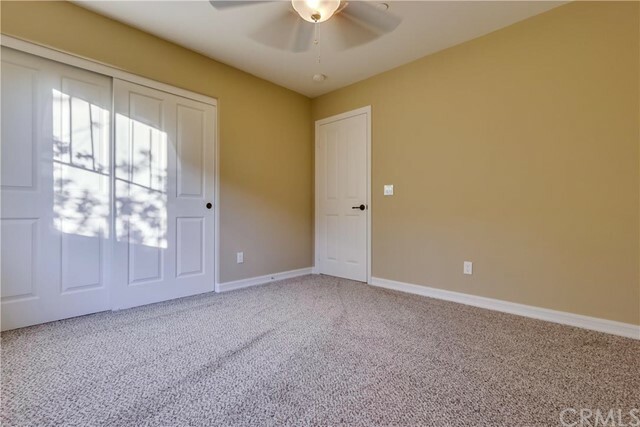 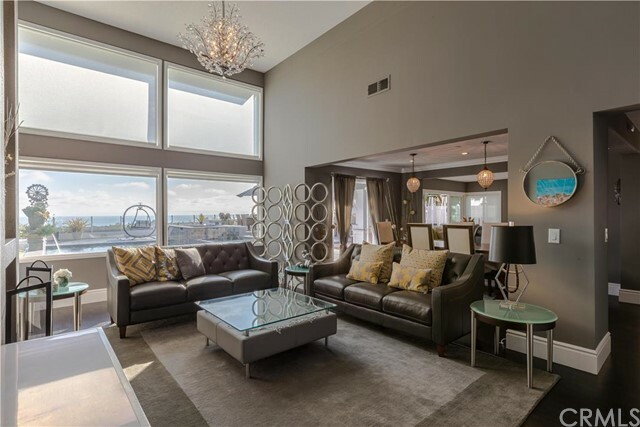 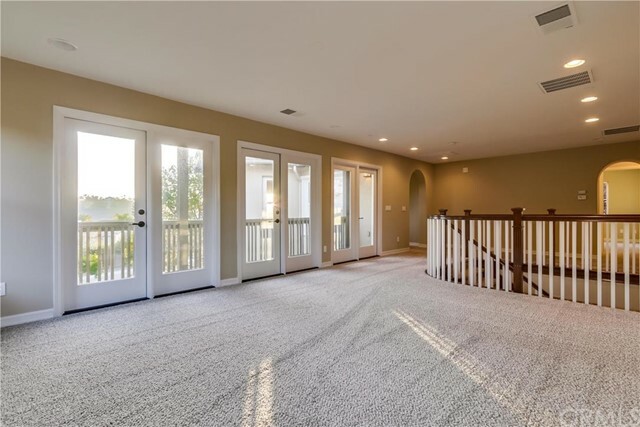 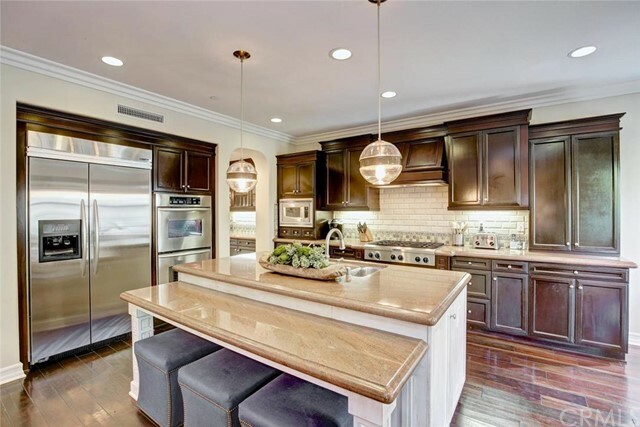 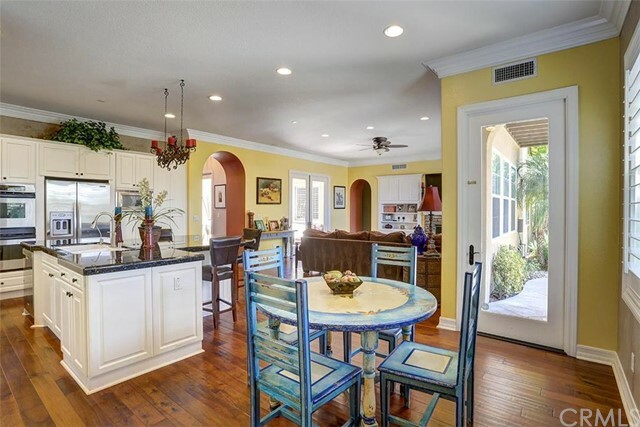 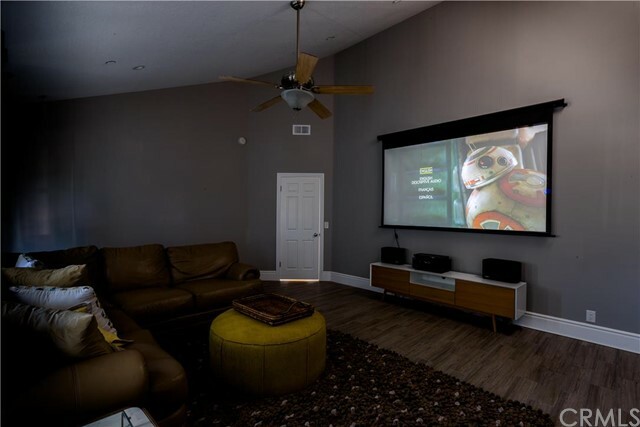 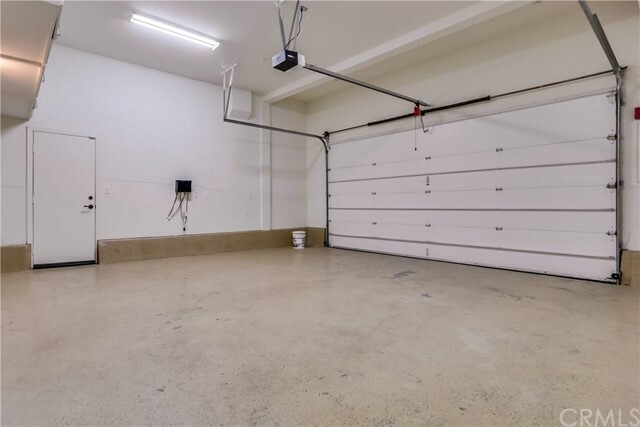 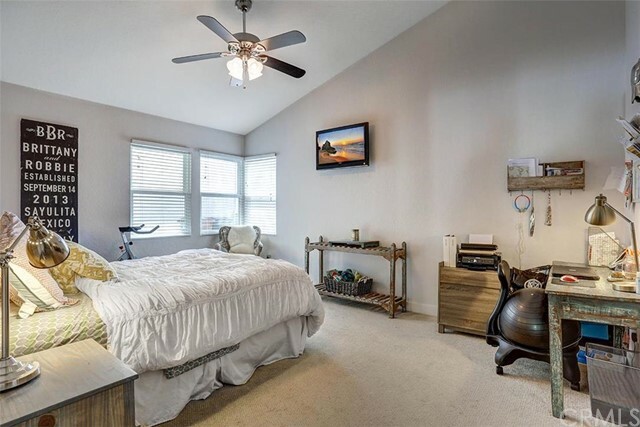 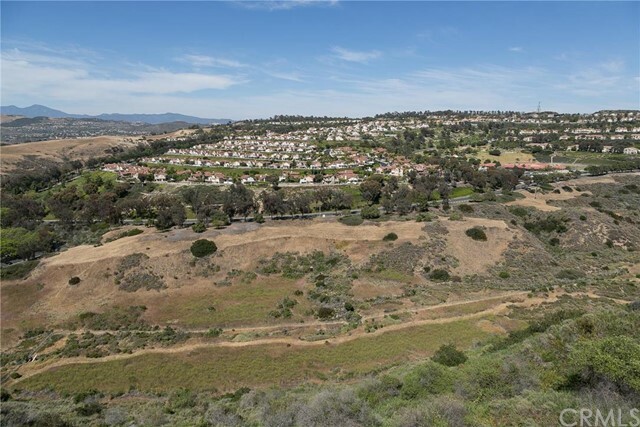 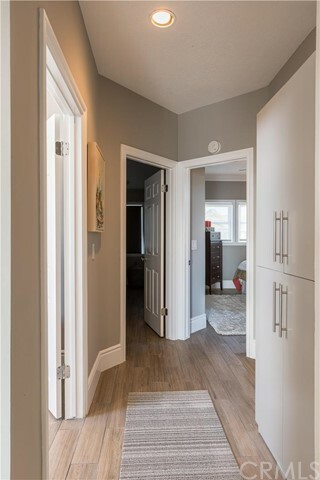 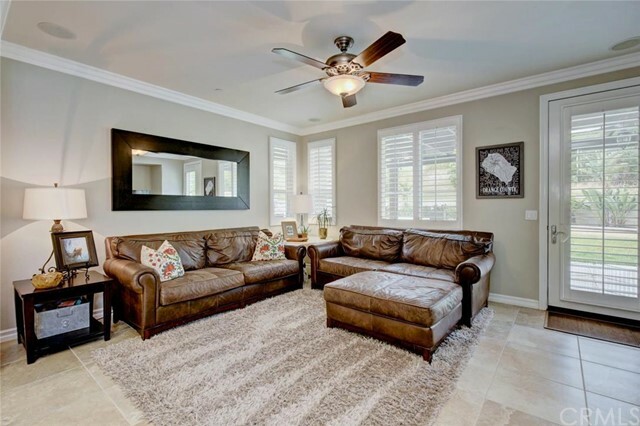 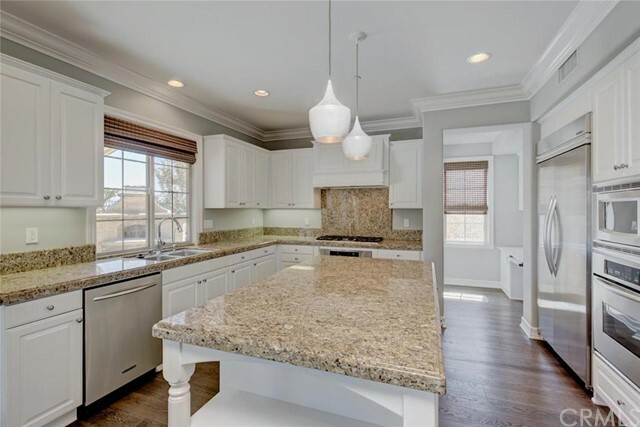 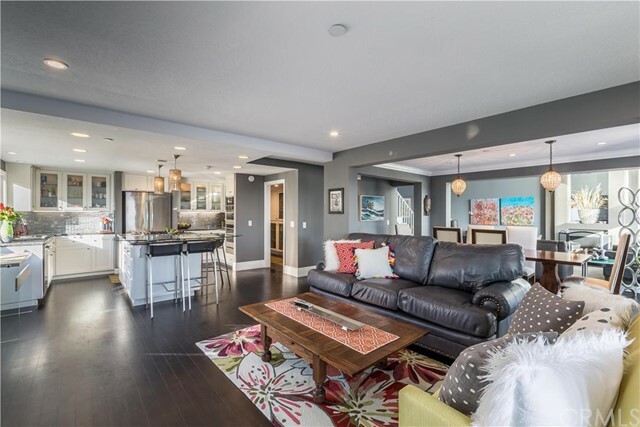 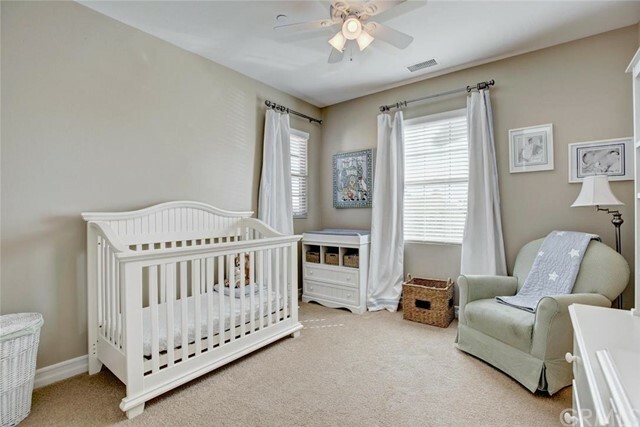 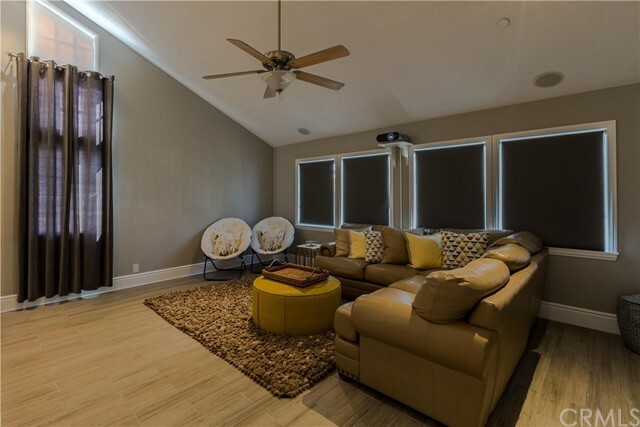 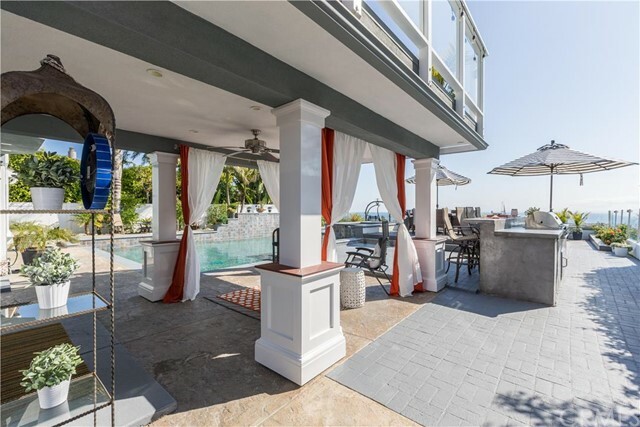 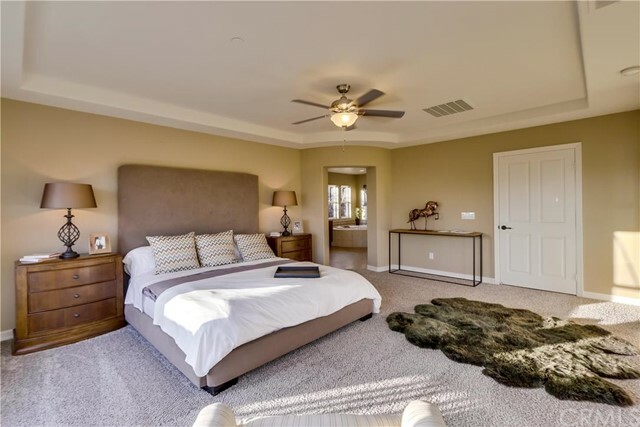 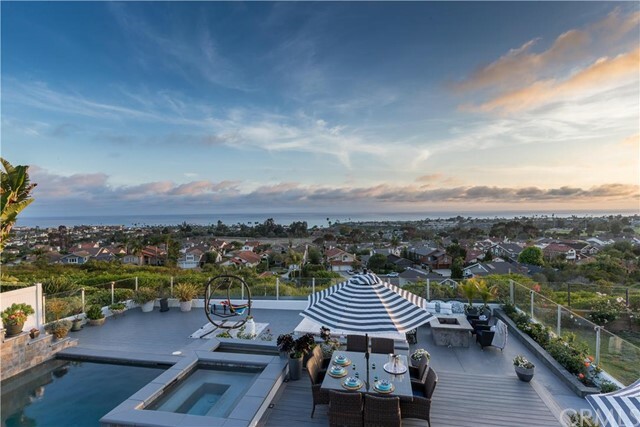 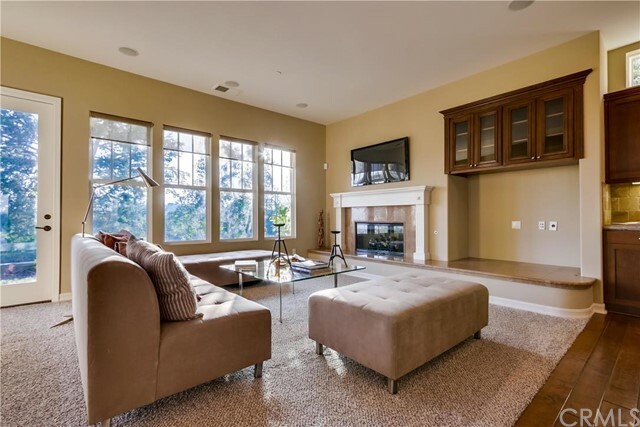 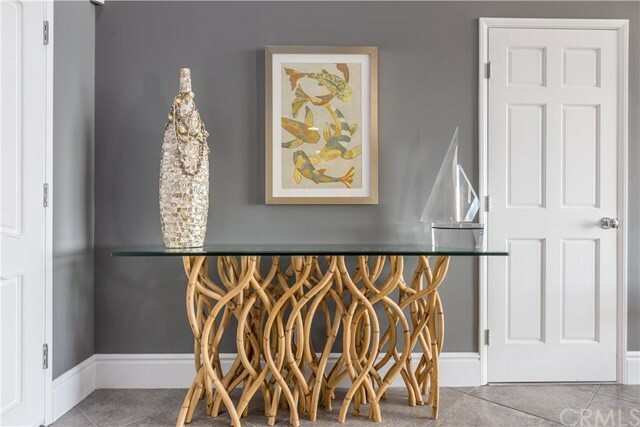 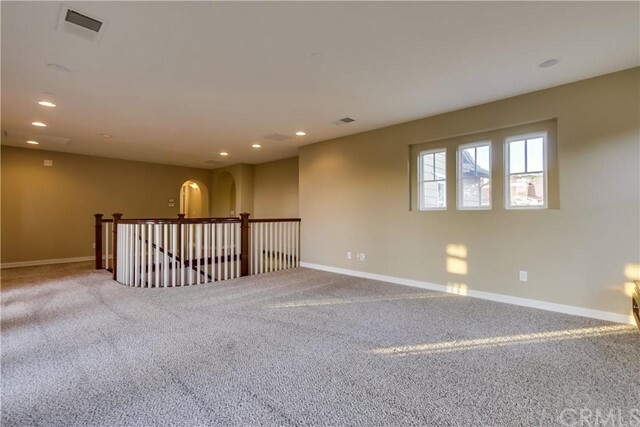 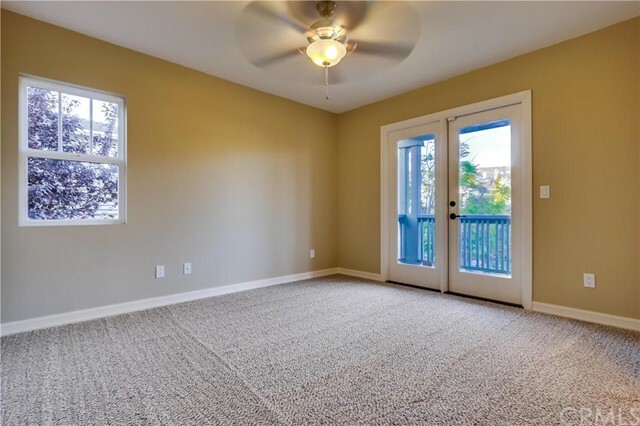 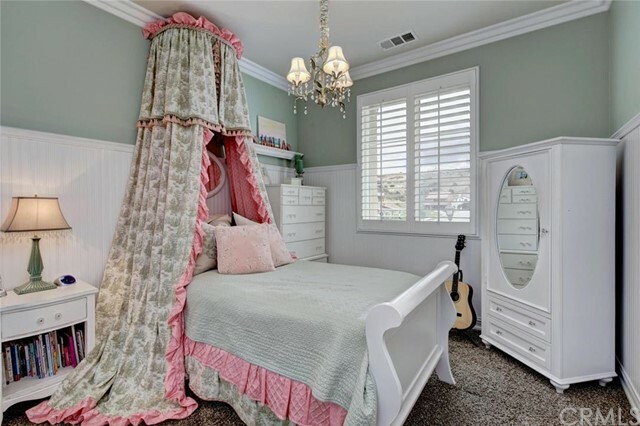 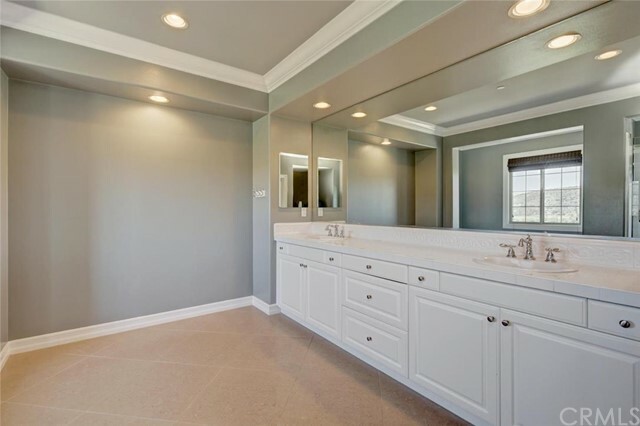 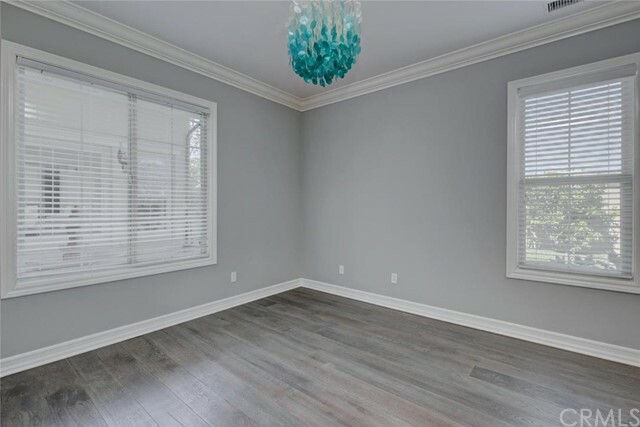 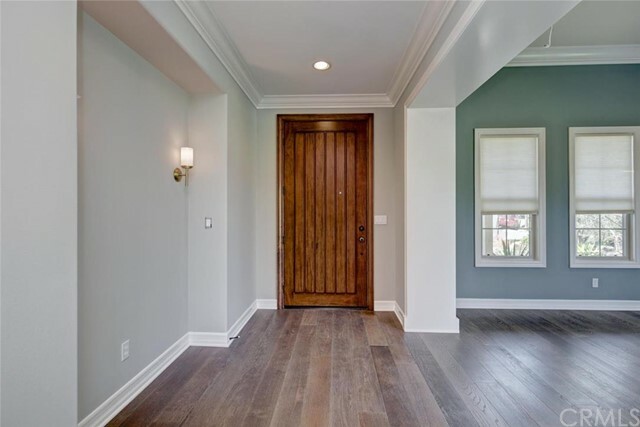 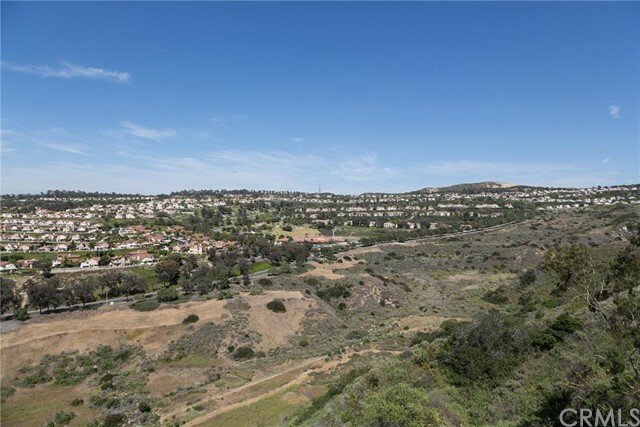 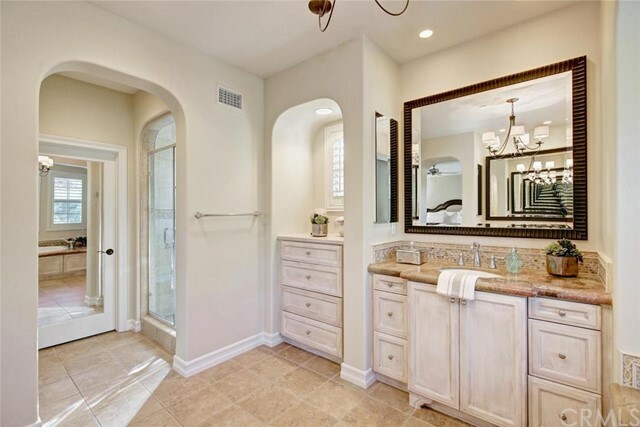 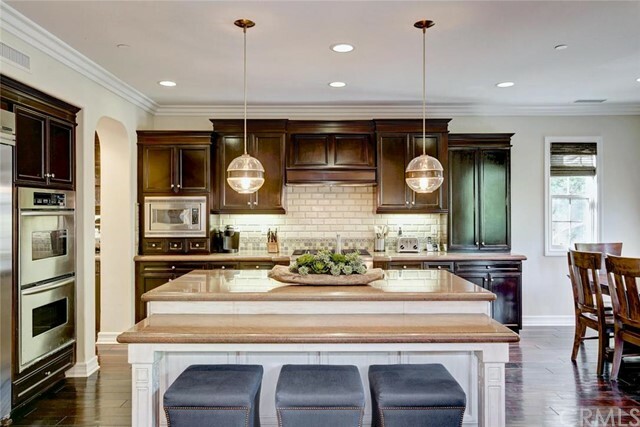 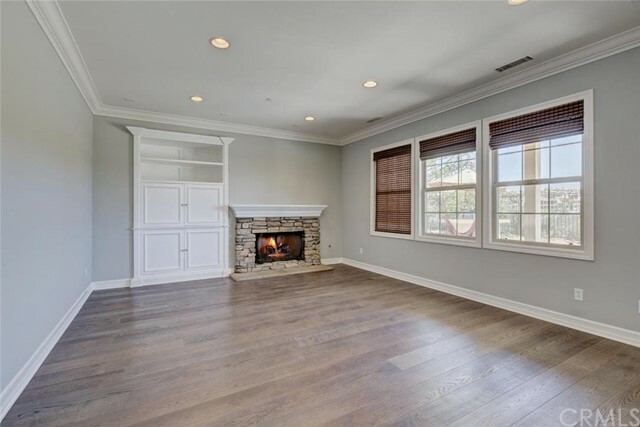 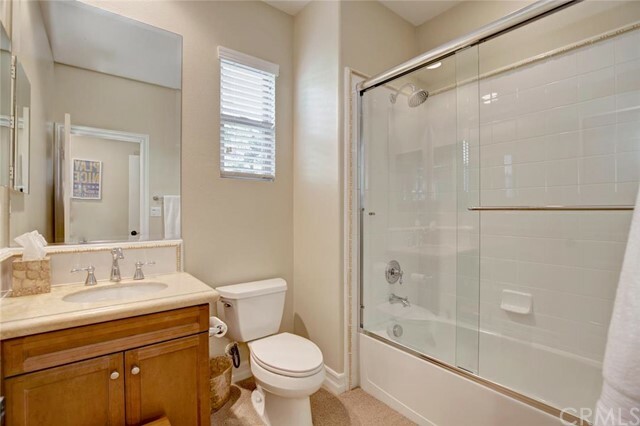 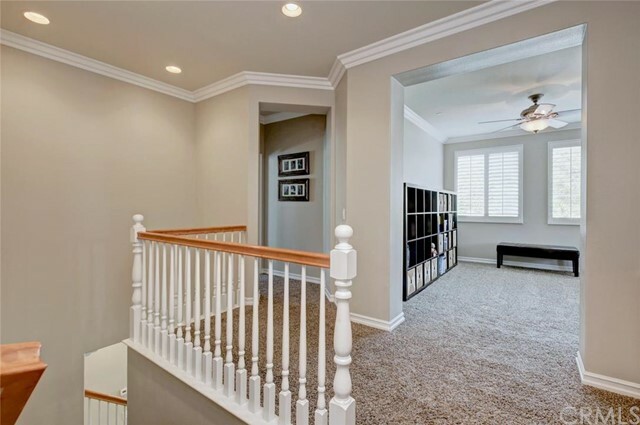 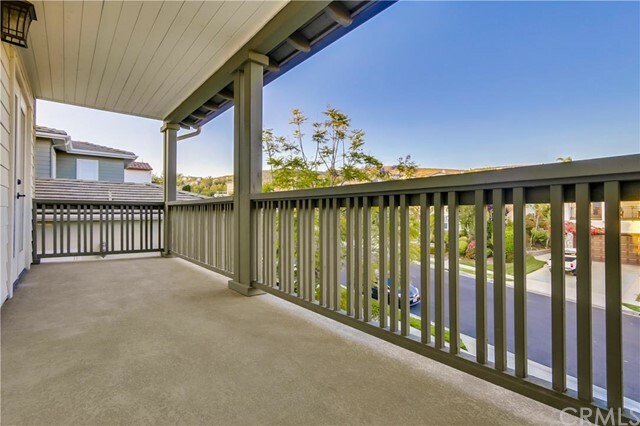 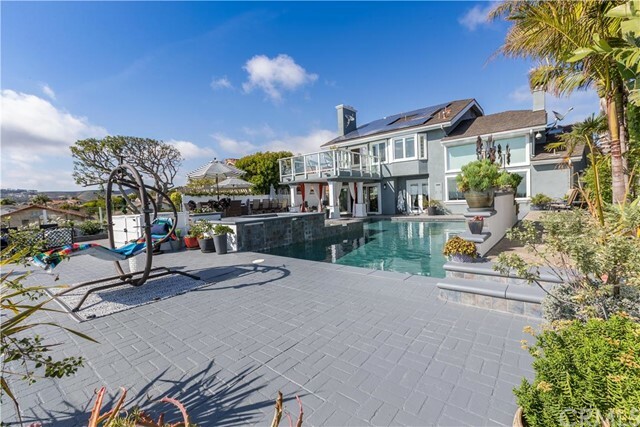 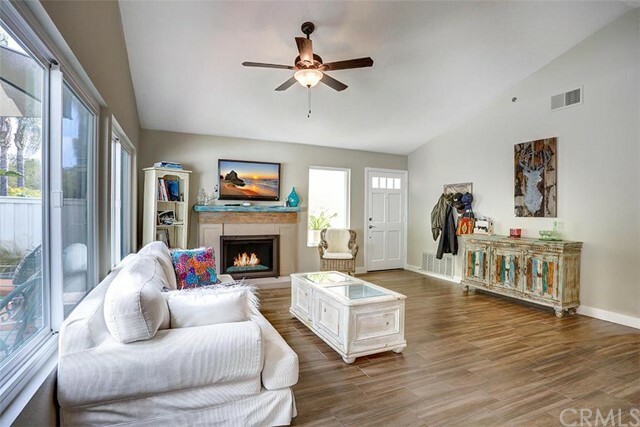 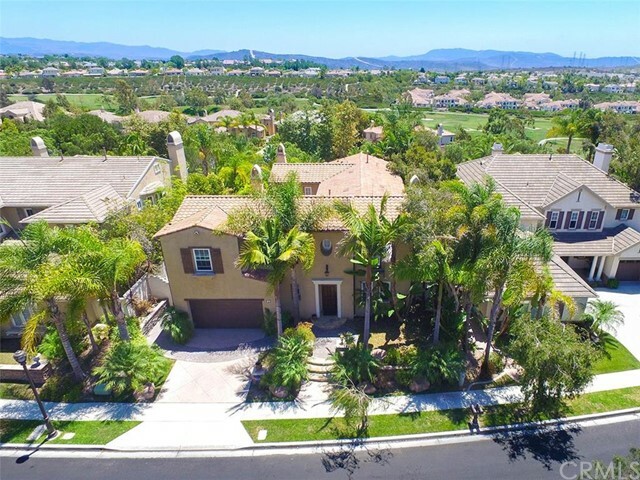 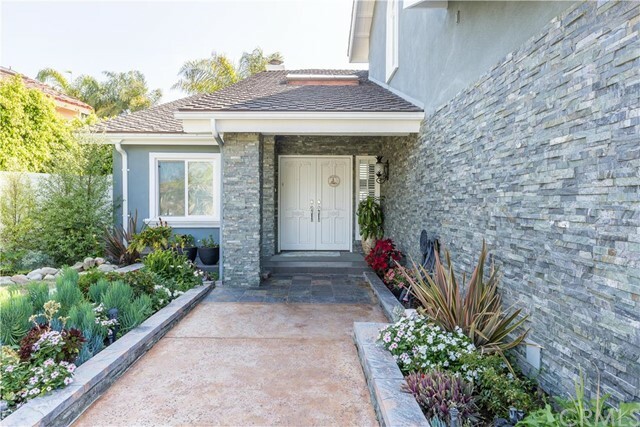 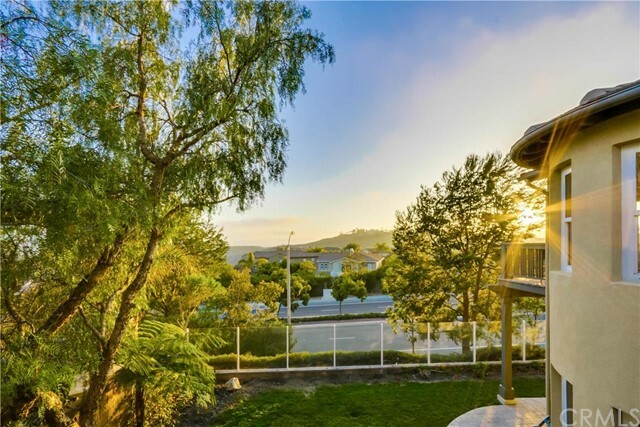 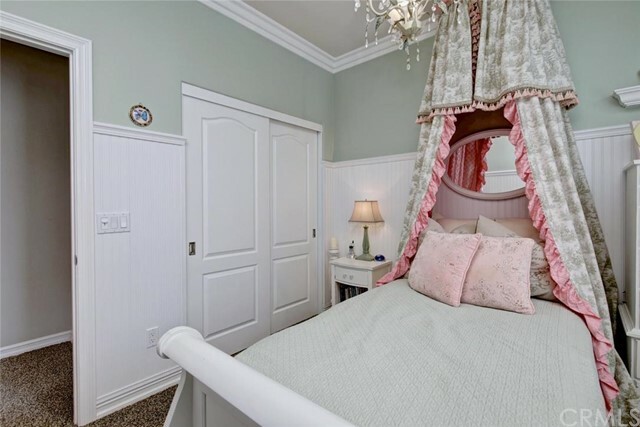 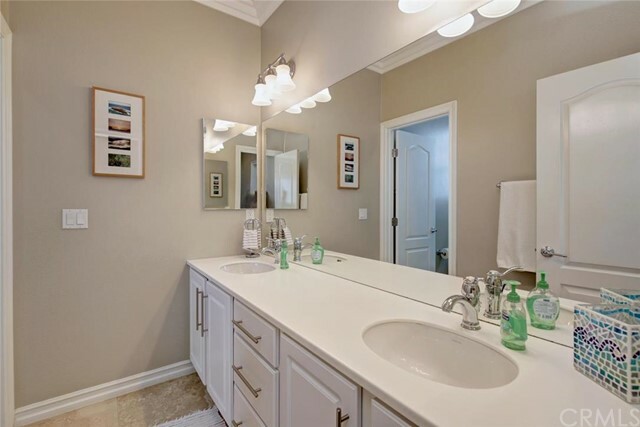 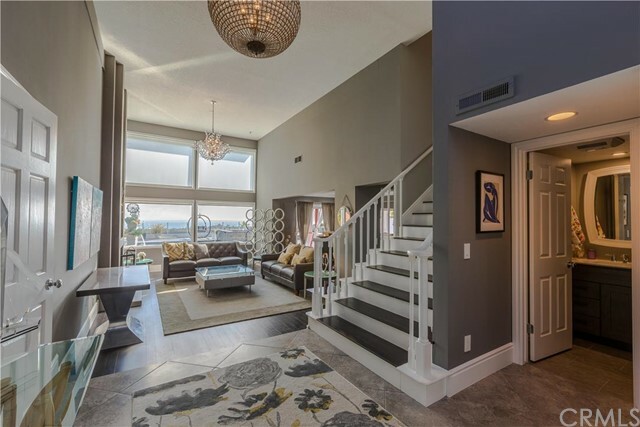 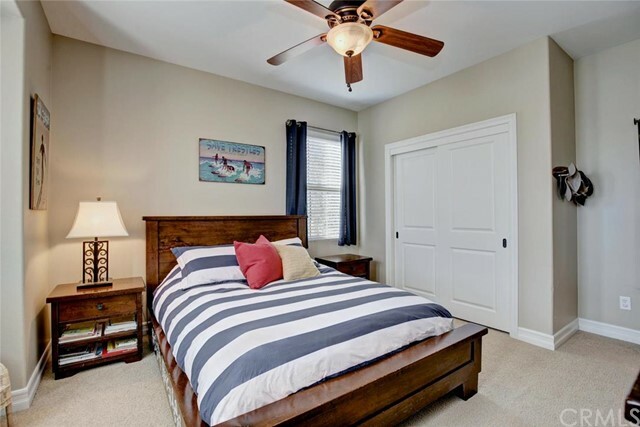 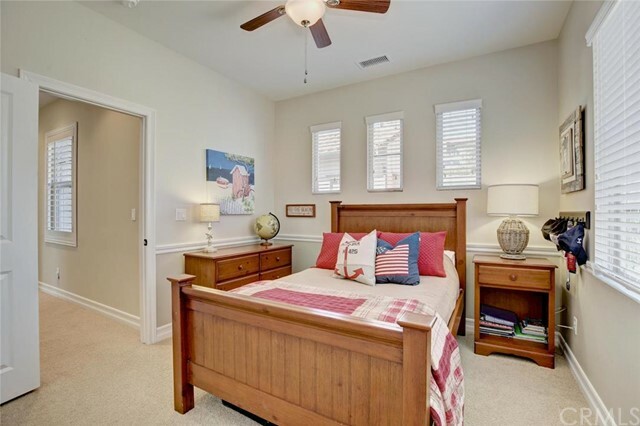 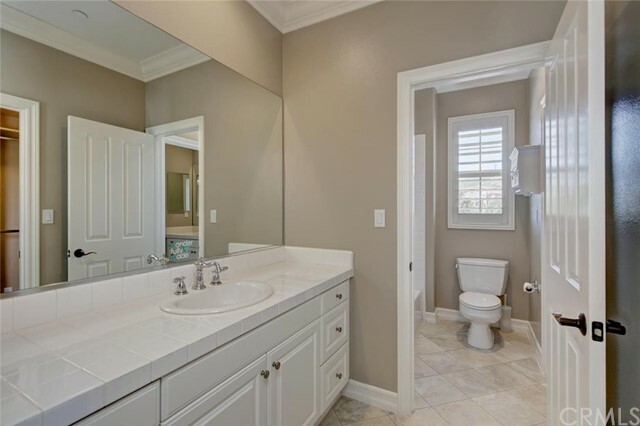 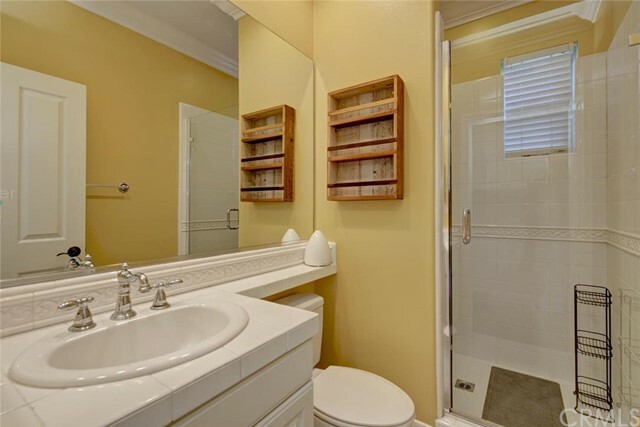 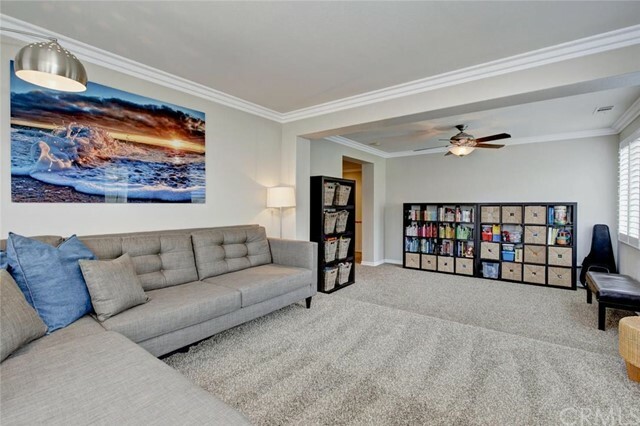 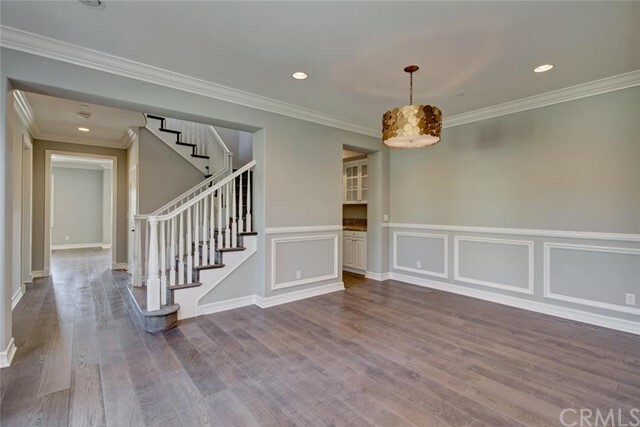 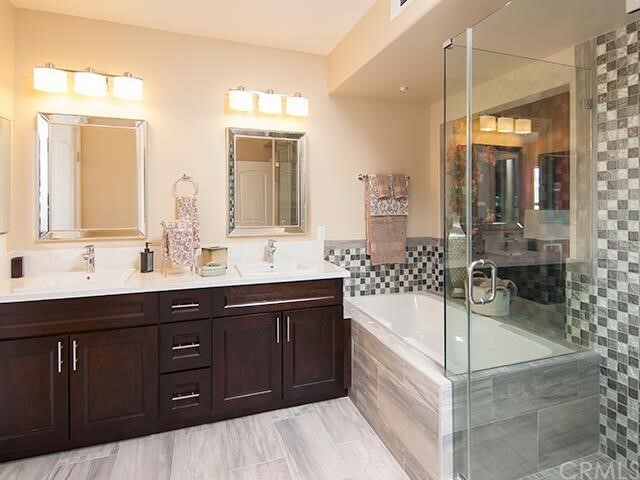 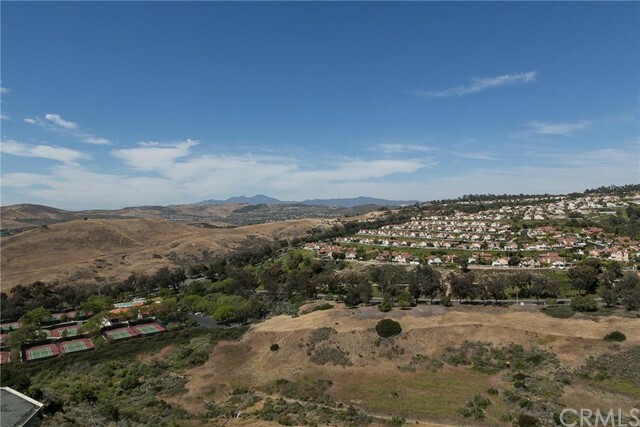 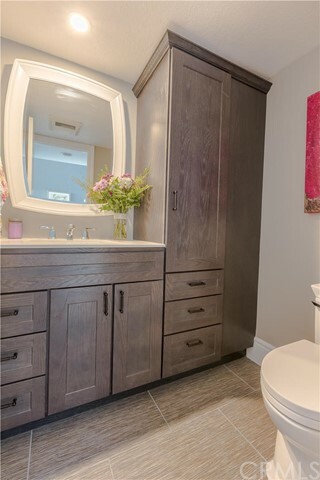 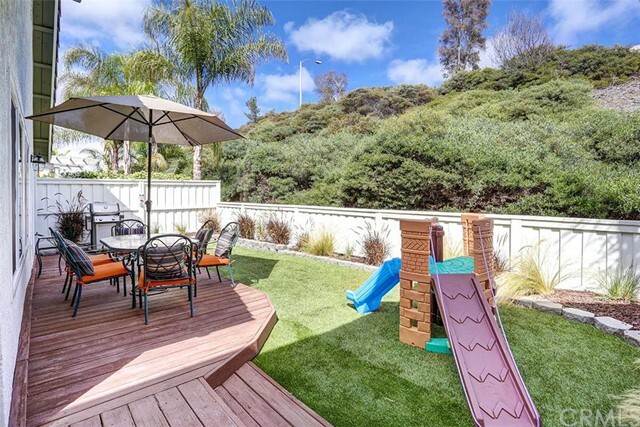 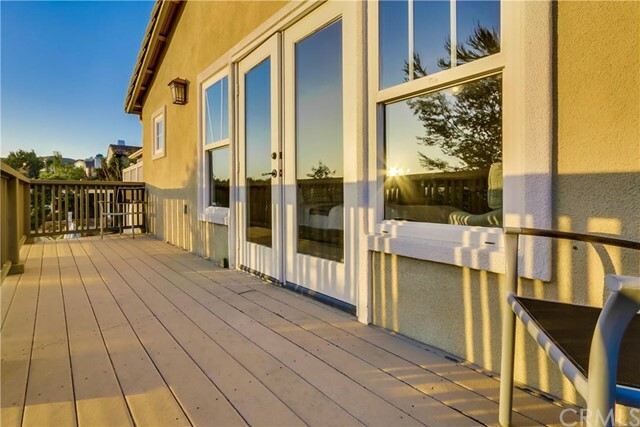 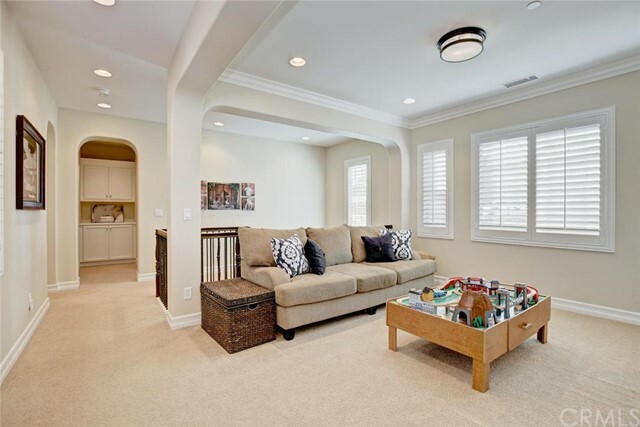 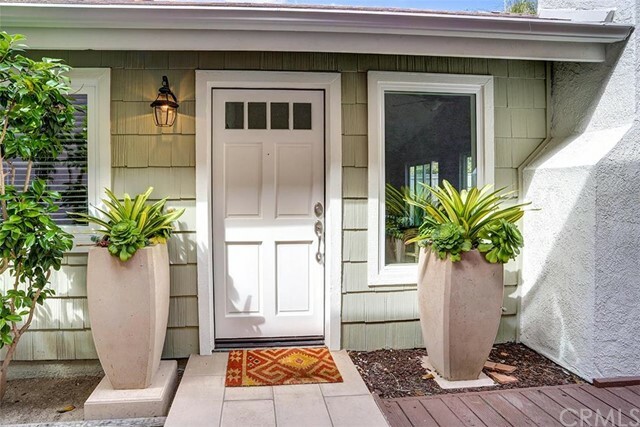 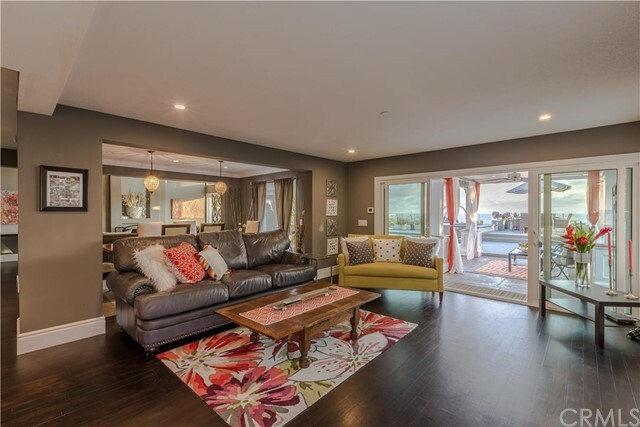 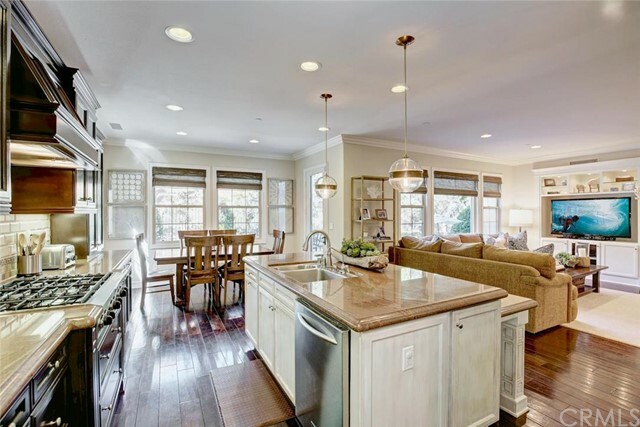 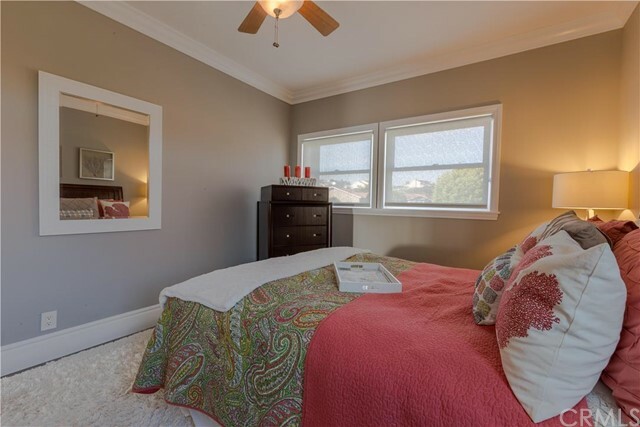 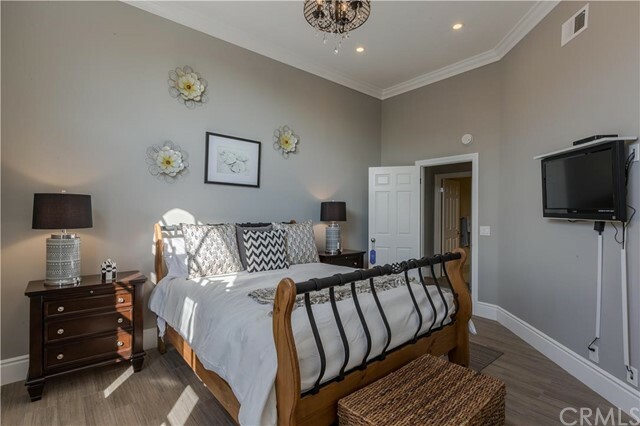 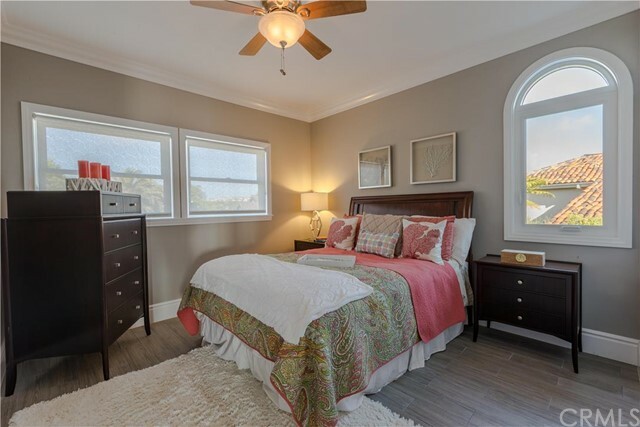 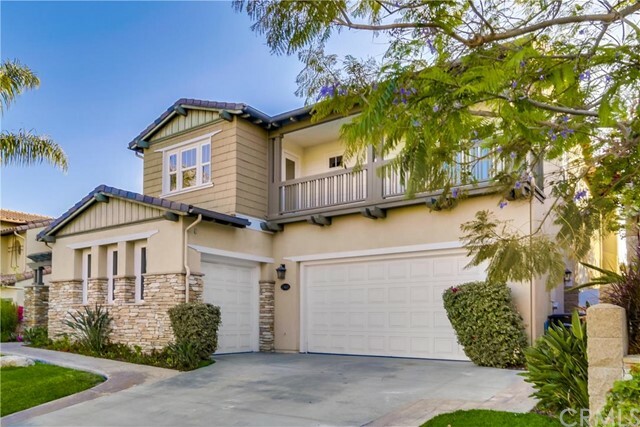 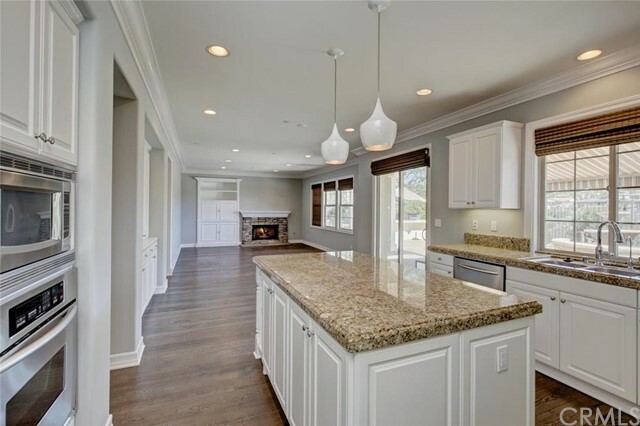 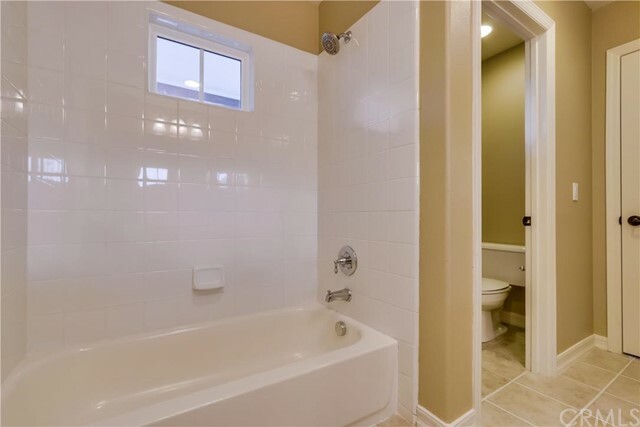 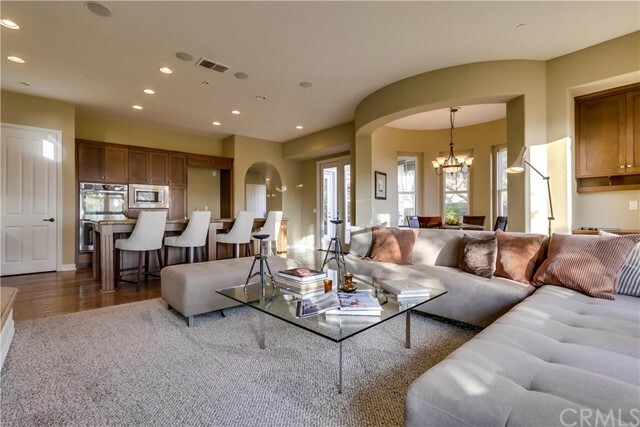 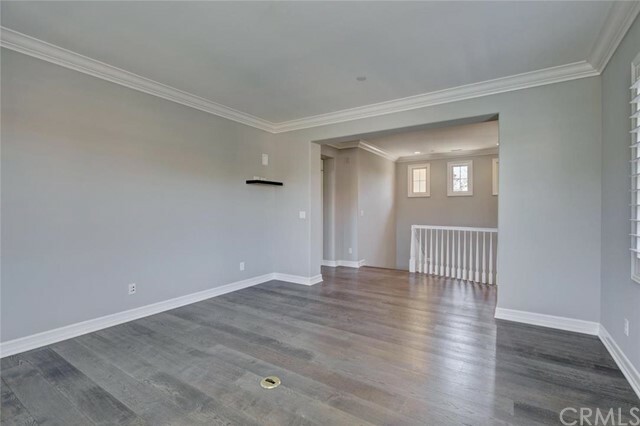 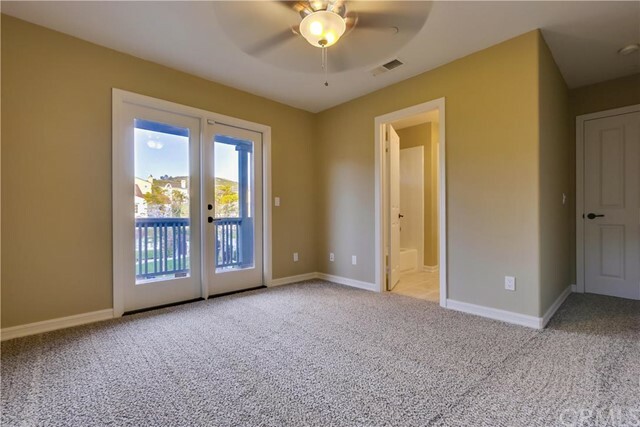 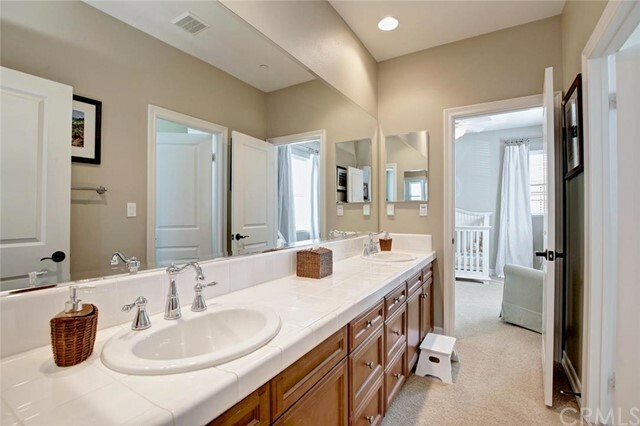 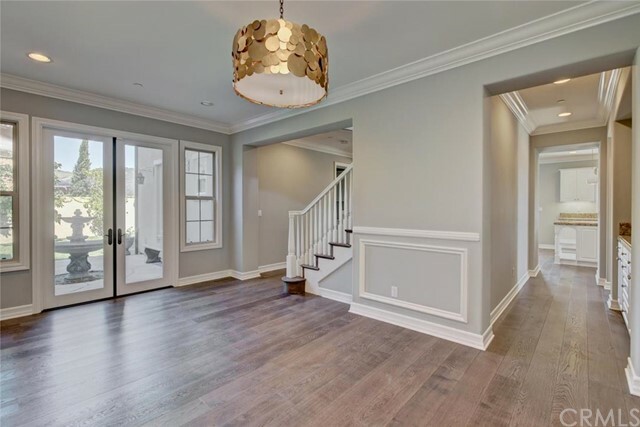 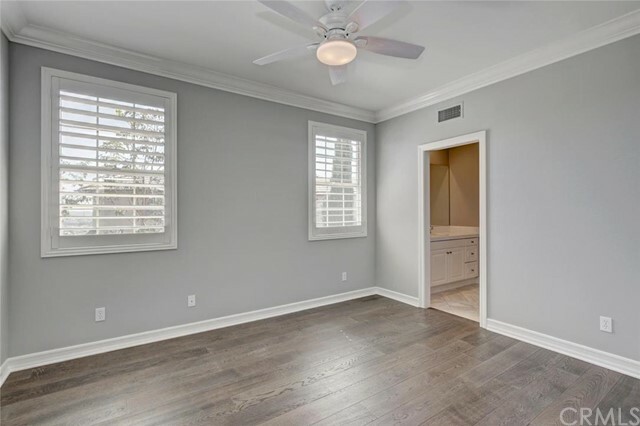 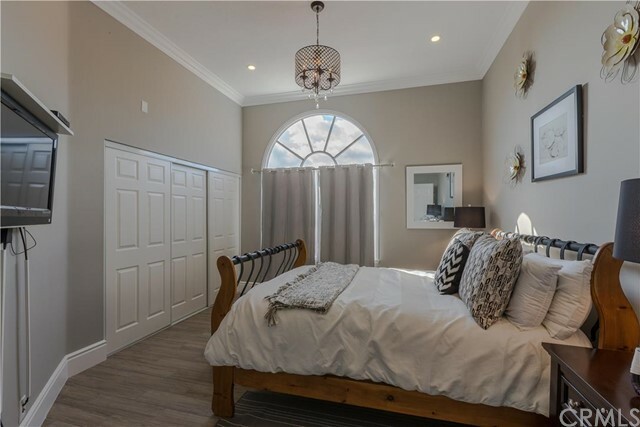 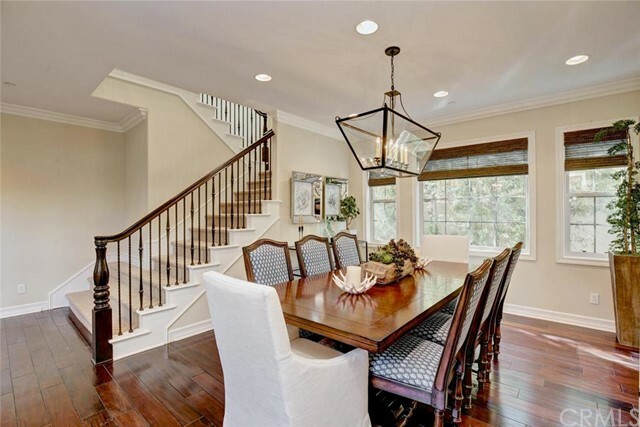 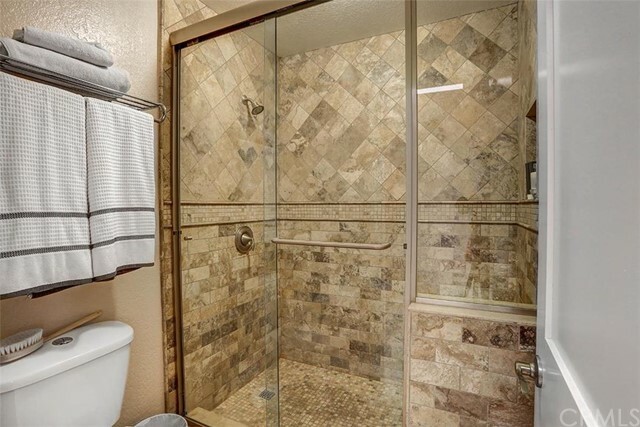 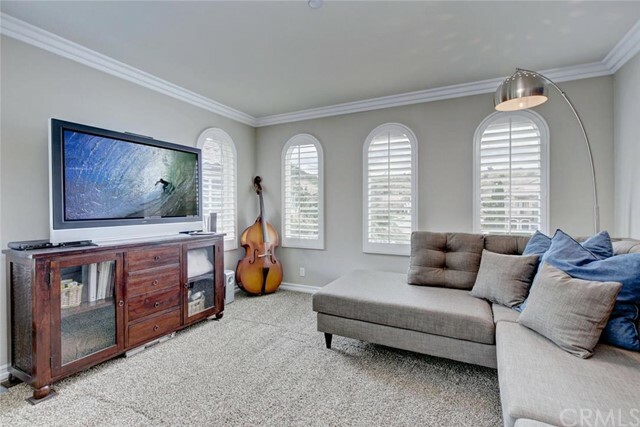 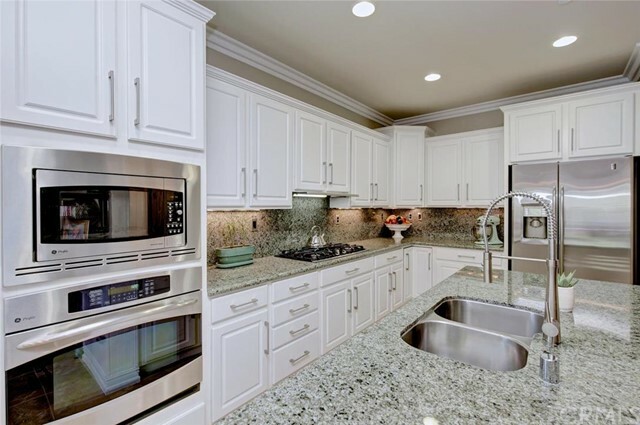 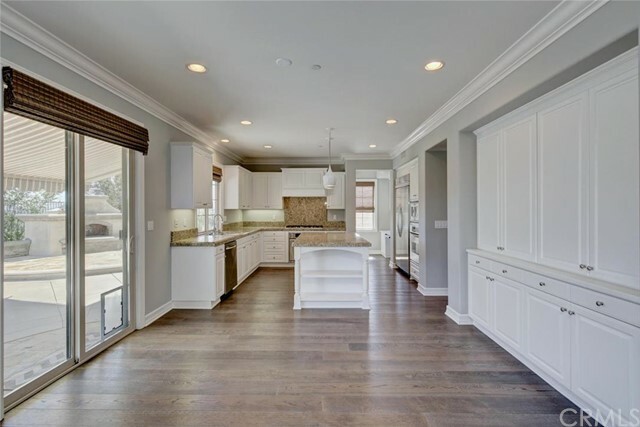 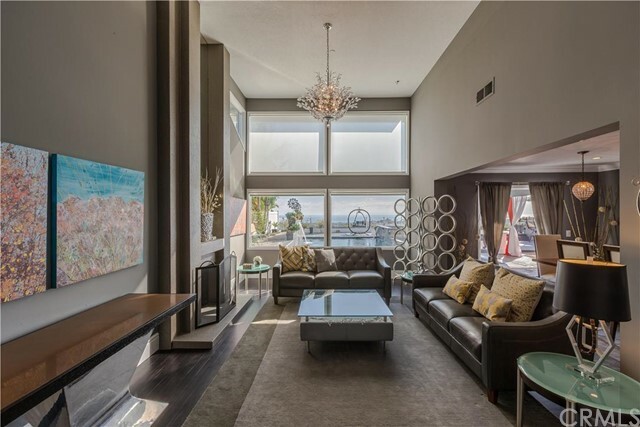 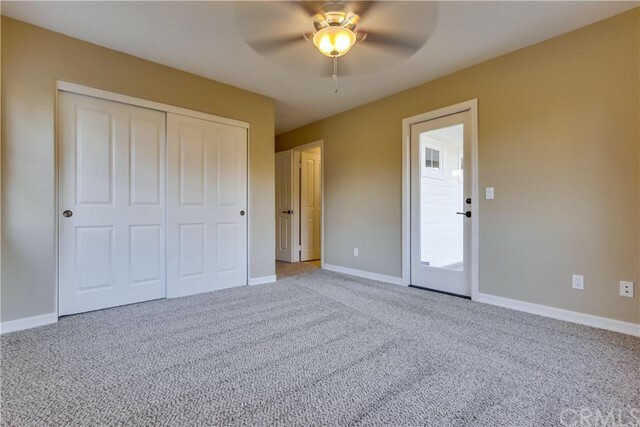 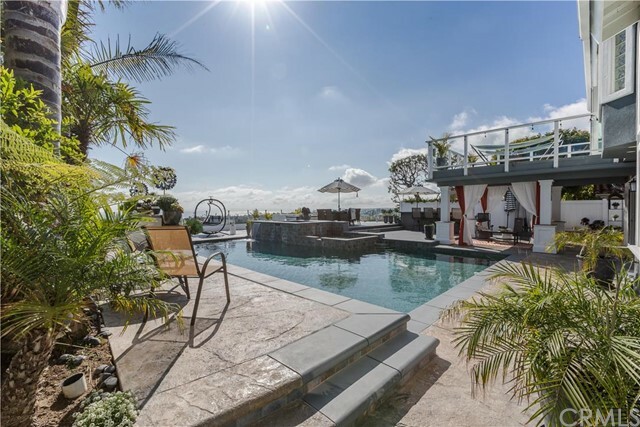 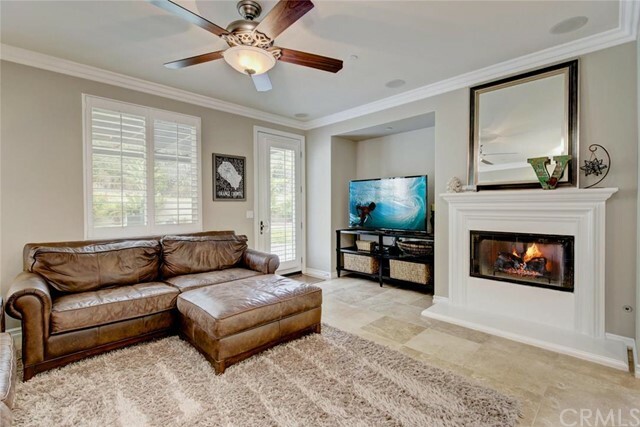 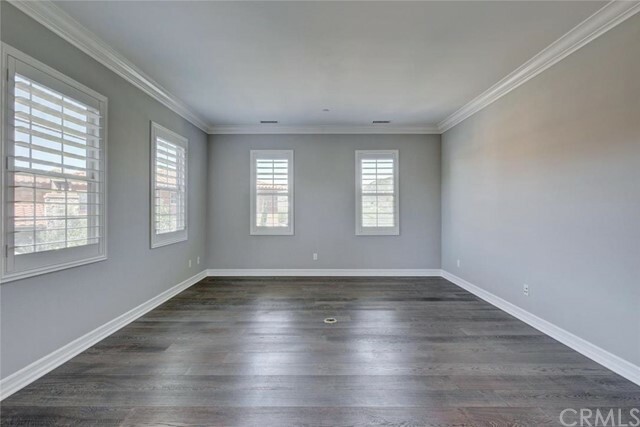 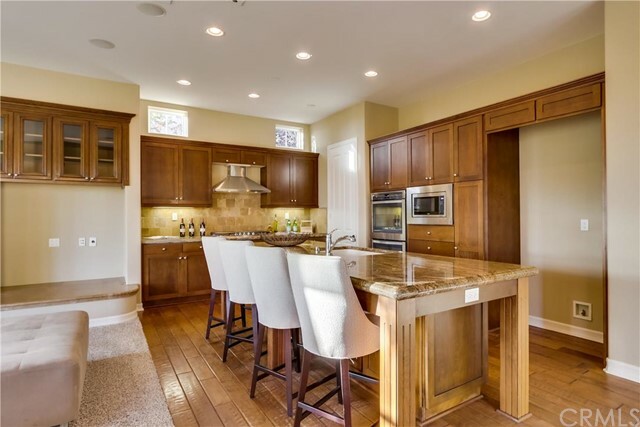 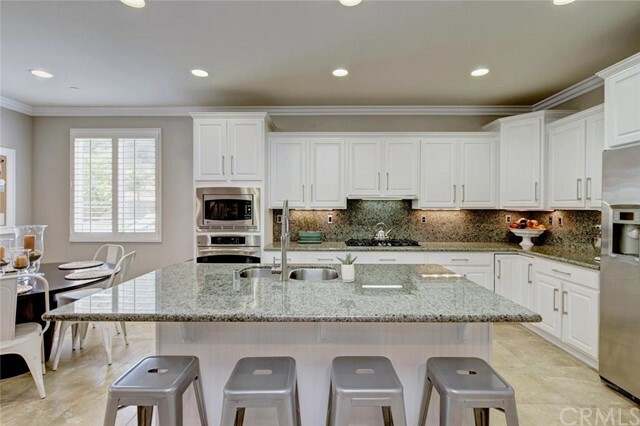 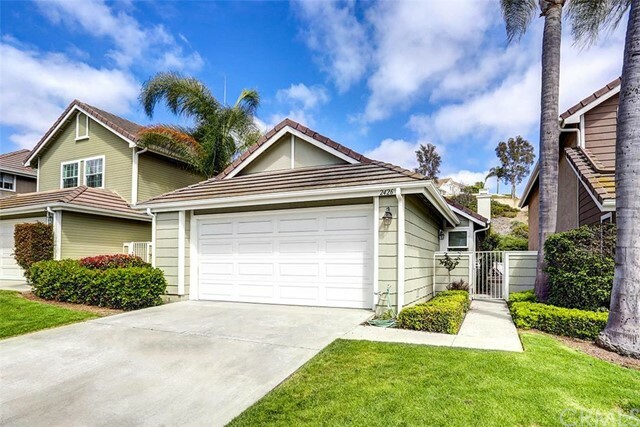 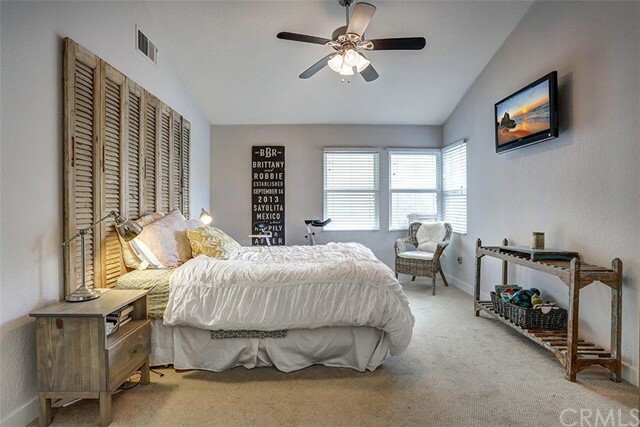 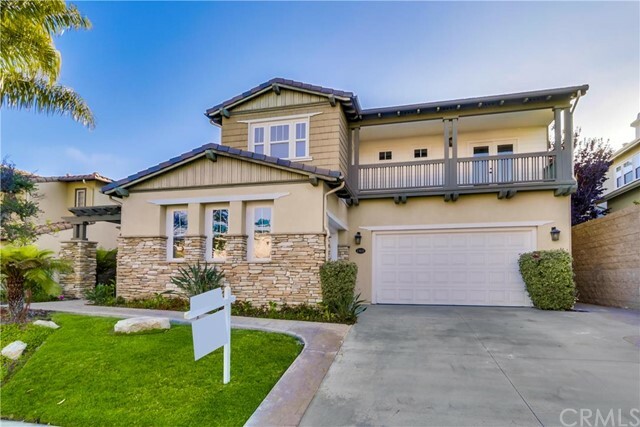 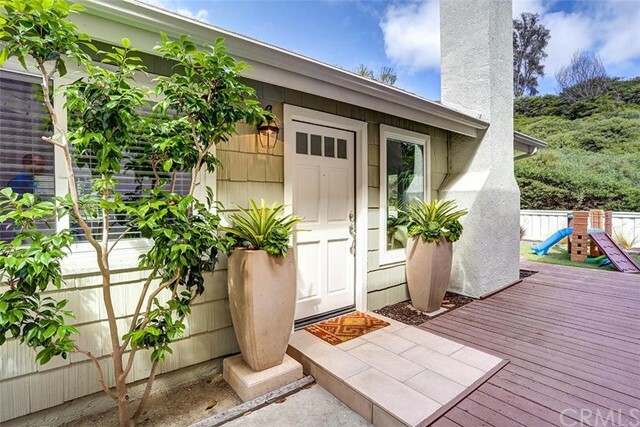 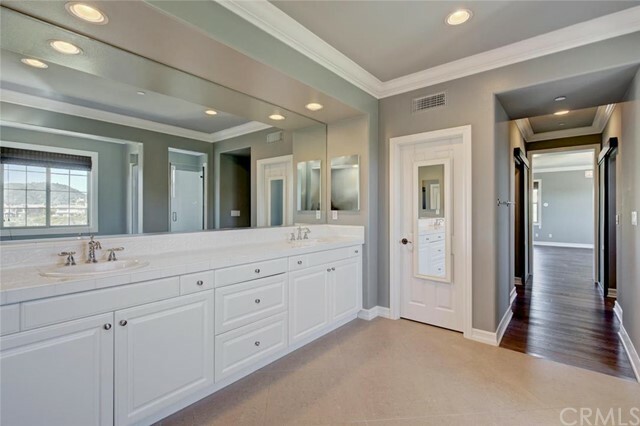 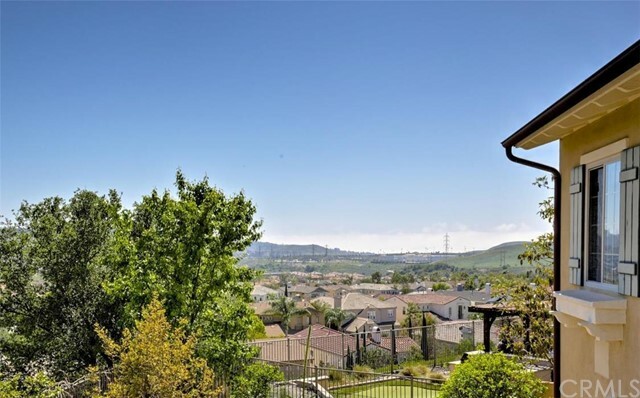 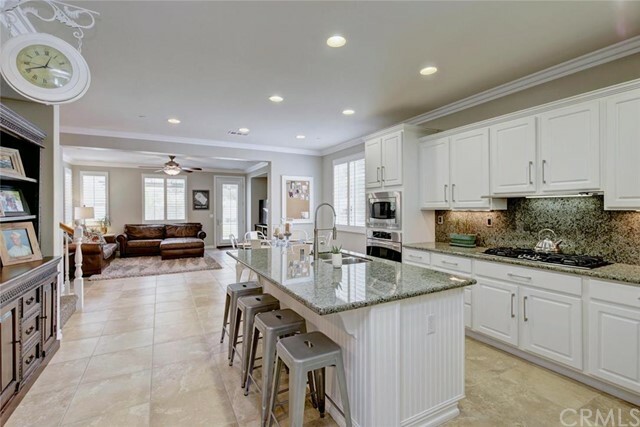 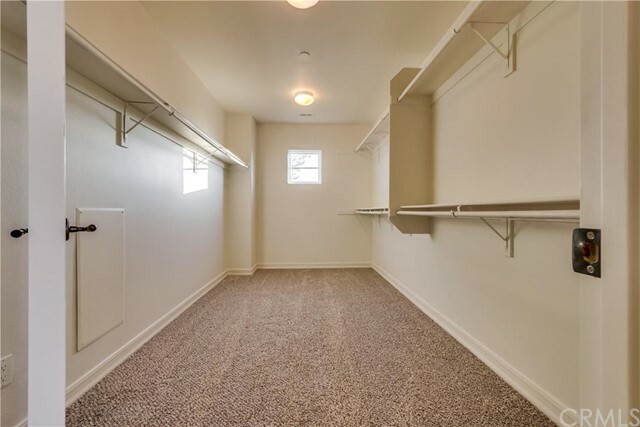 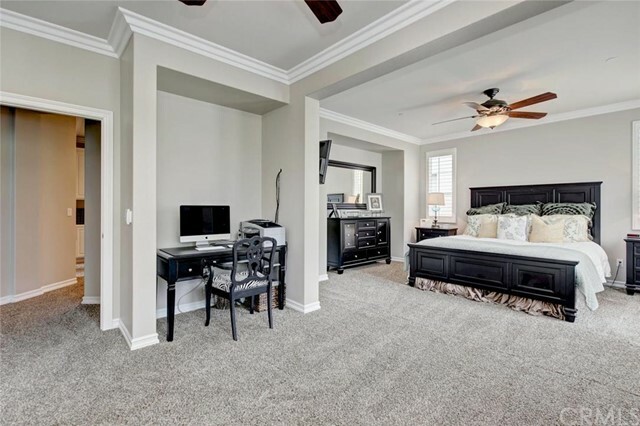 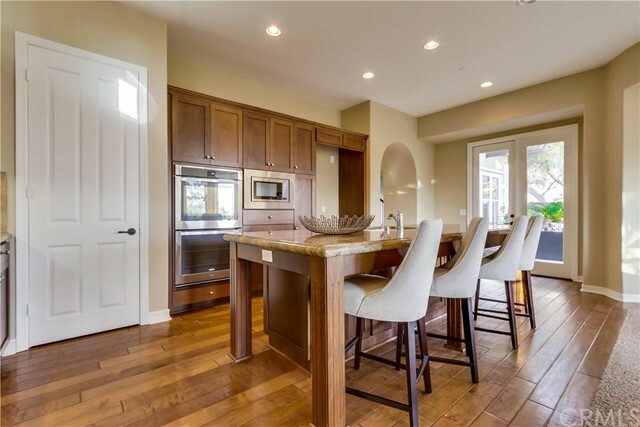 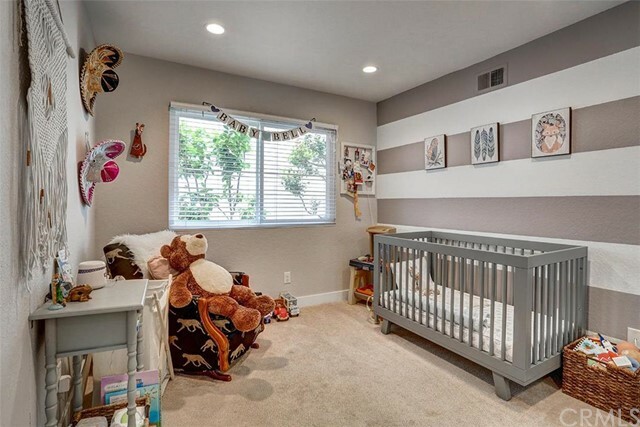 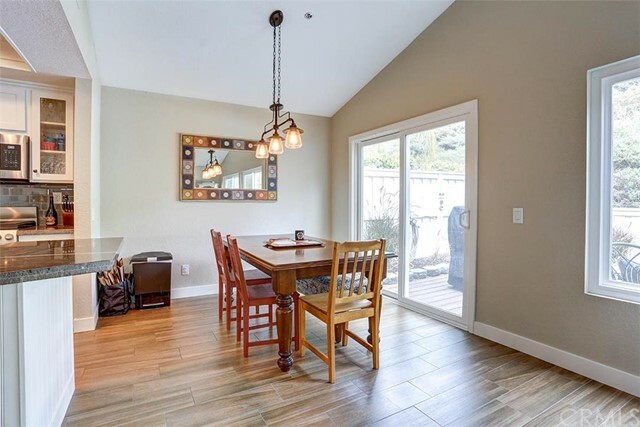 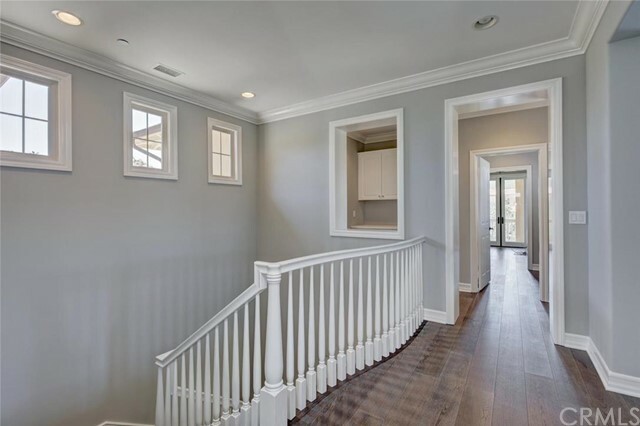 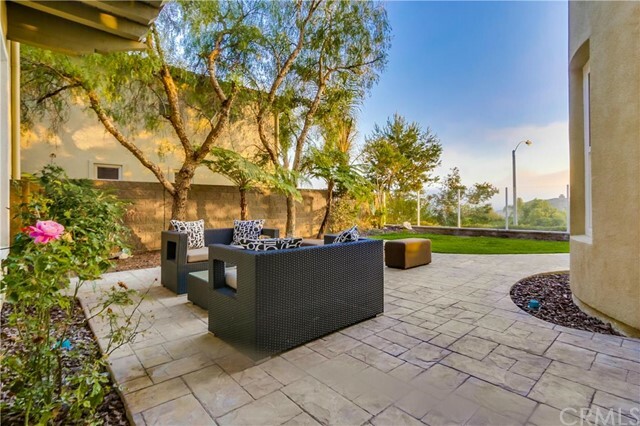 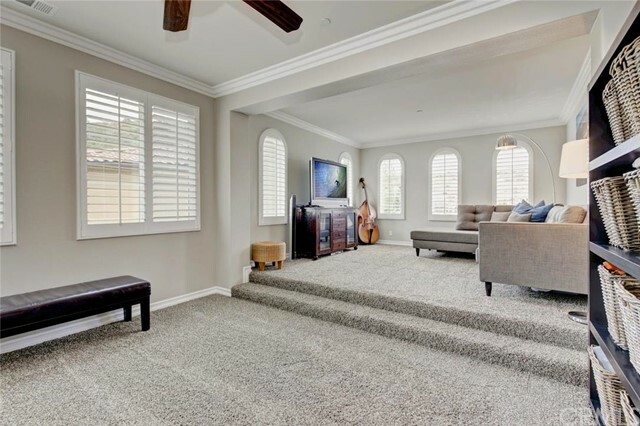 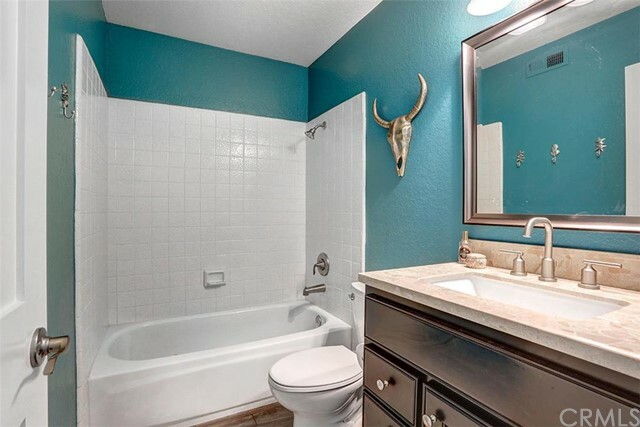 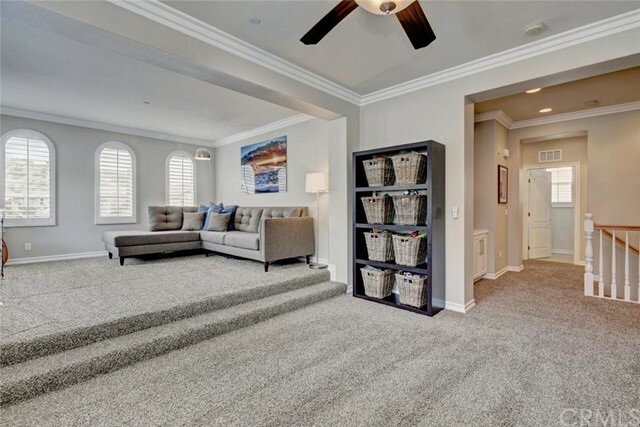 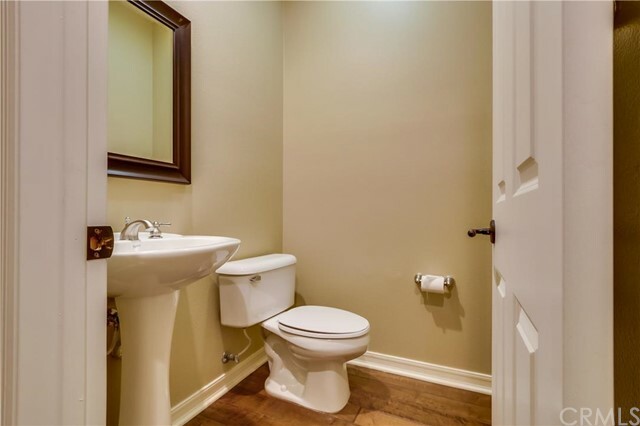 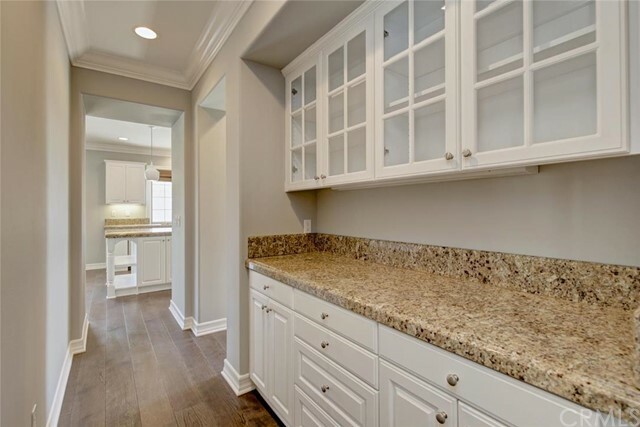 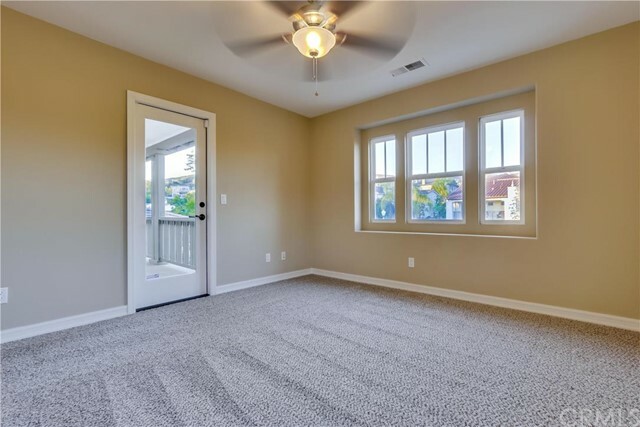 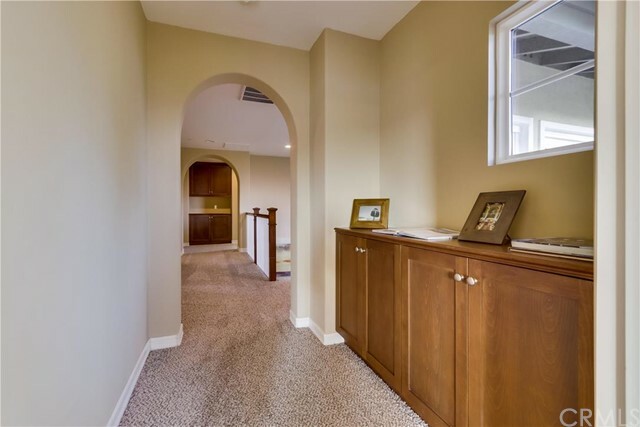 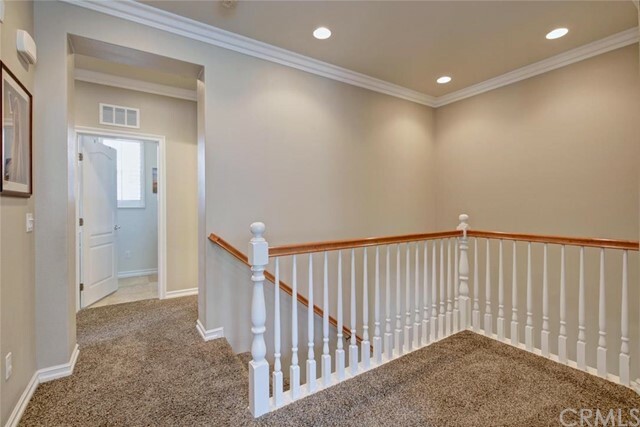 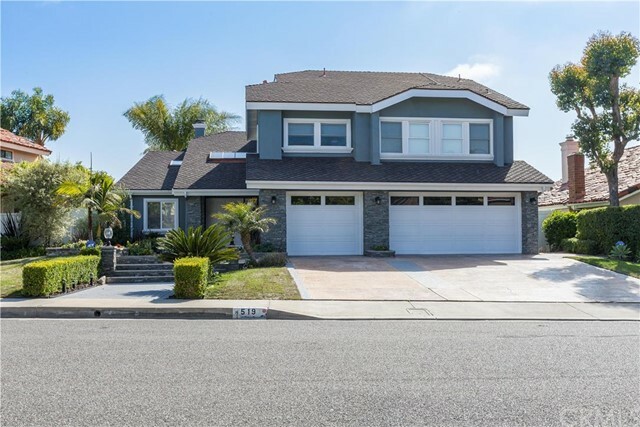 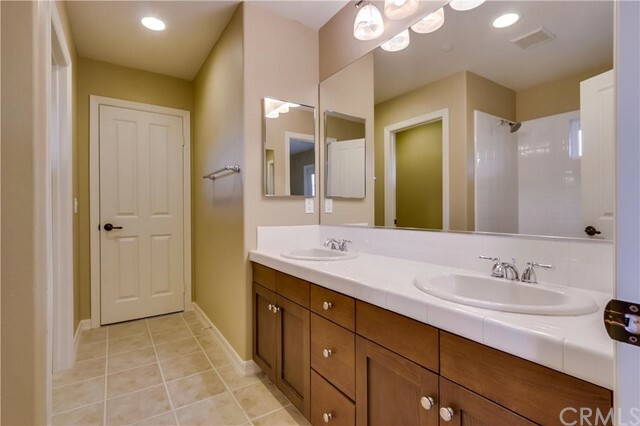 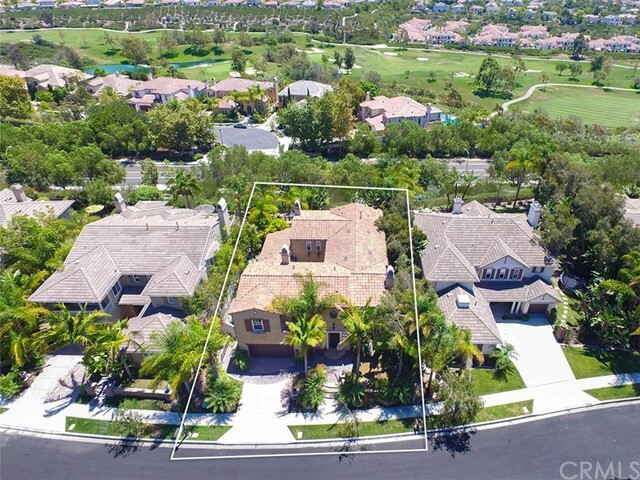 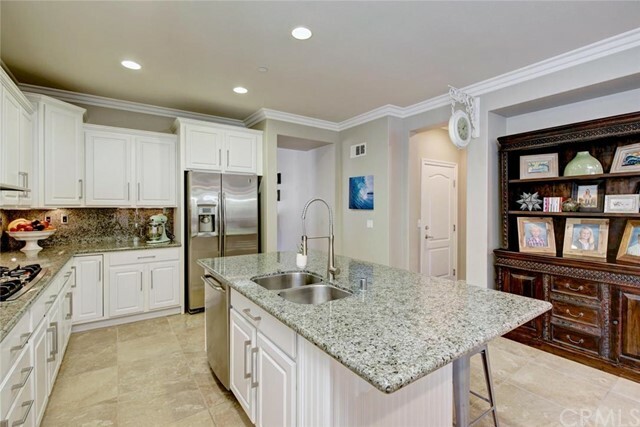 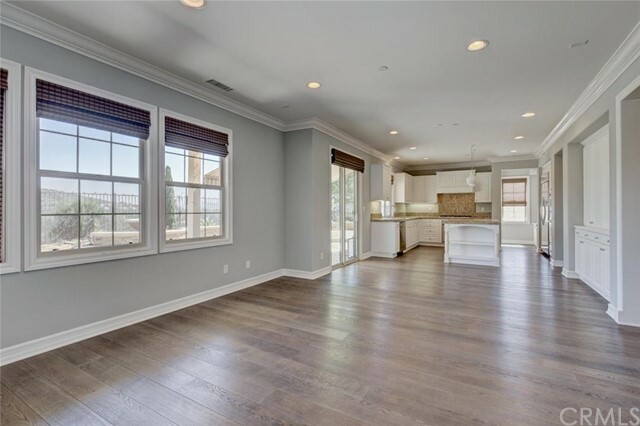 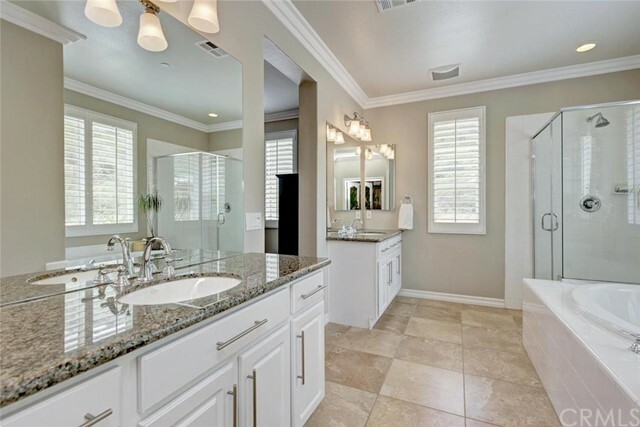 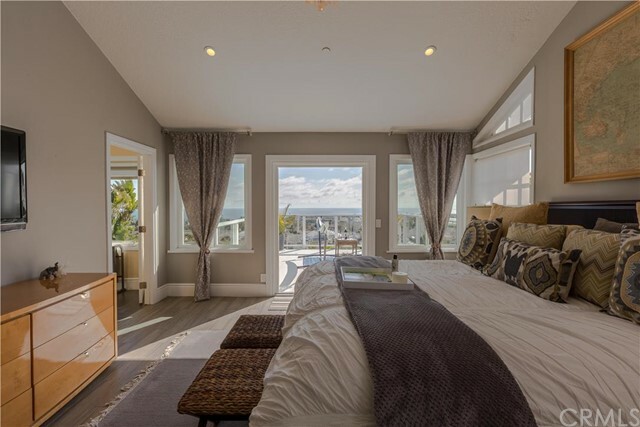 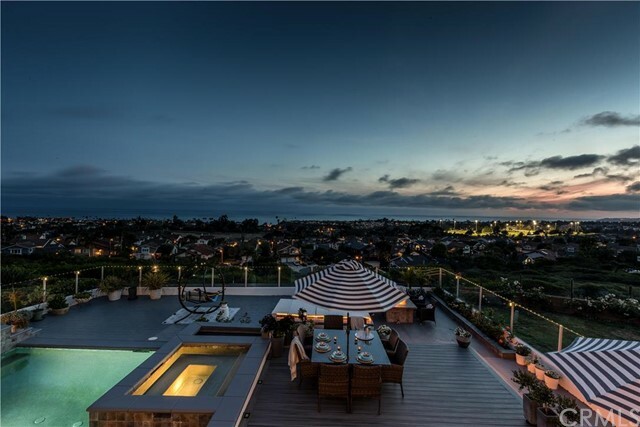 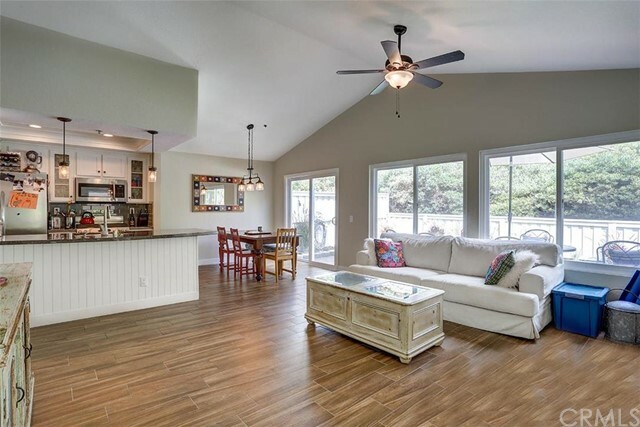 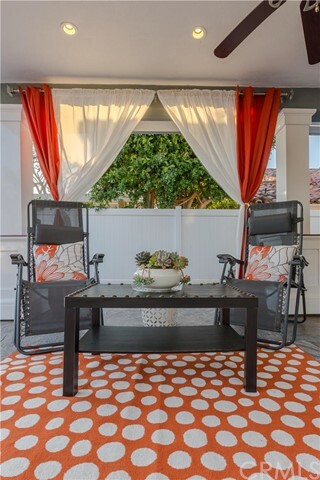 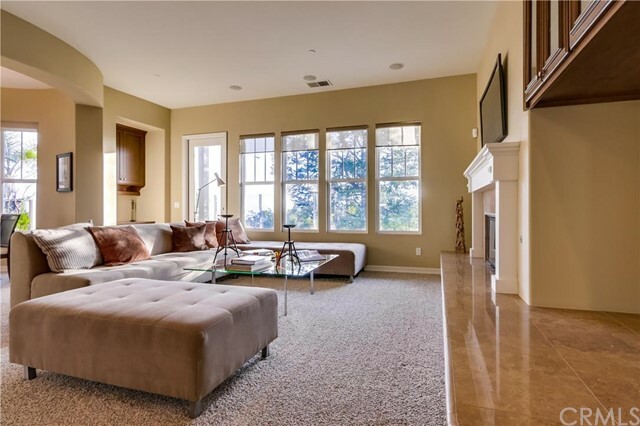 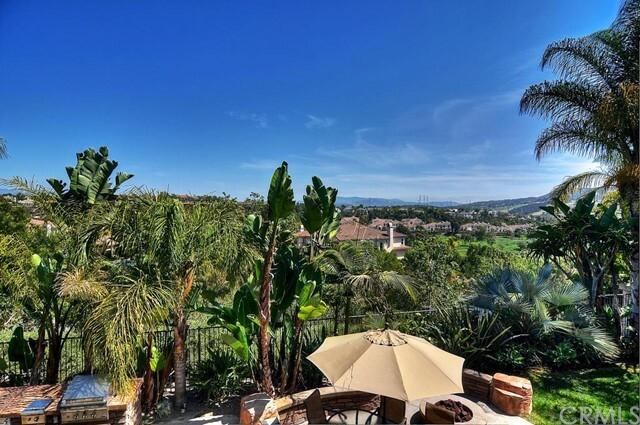 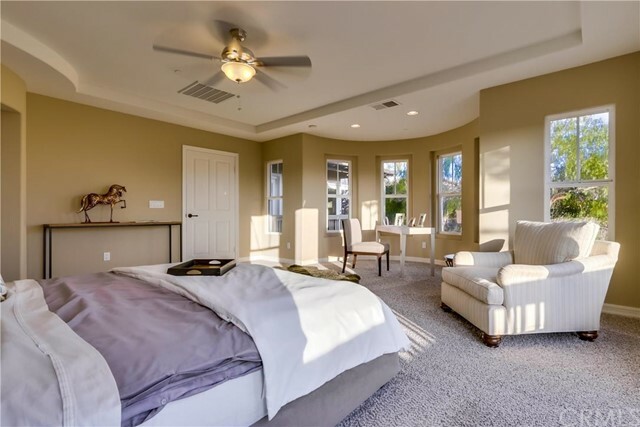 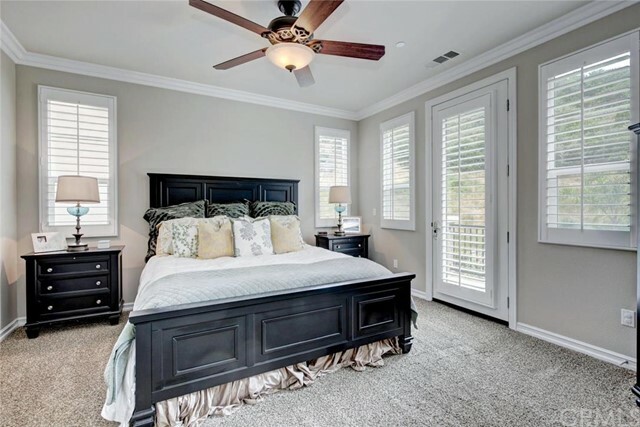 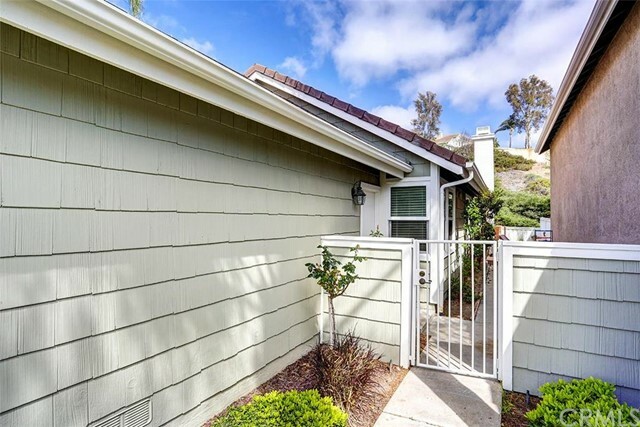 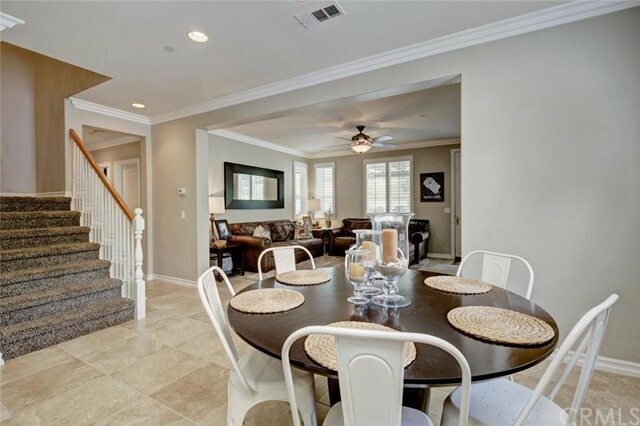 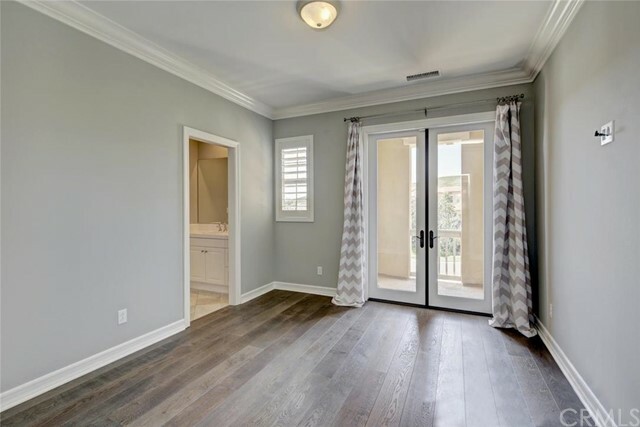 Southwest and Central San Clemente offer some of the most beautiful and pristine luxury real estate right on top of the Pacific Ocean, while North and Southeast San Clemente luxury homes provide some of the best ocean views in all of South Orange County. 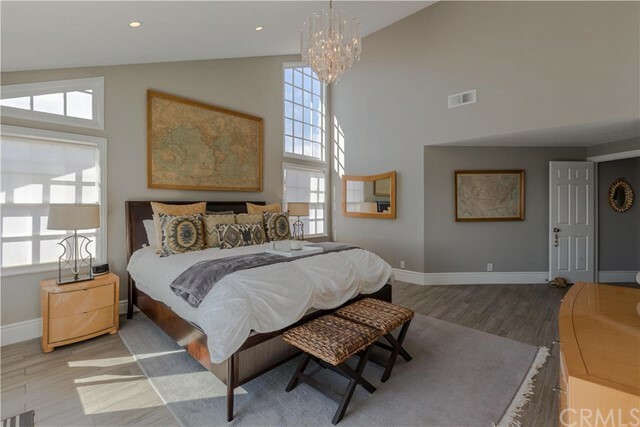 Lastly, the future Marblehead Coastal development will feature luxury villas and custom estates. 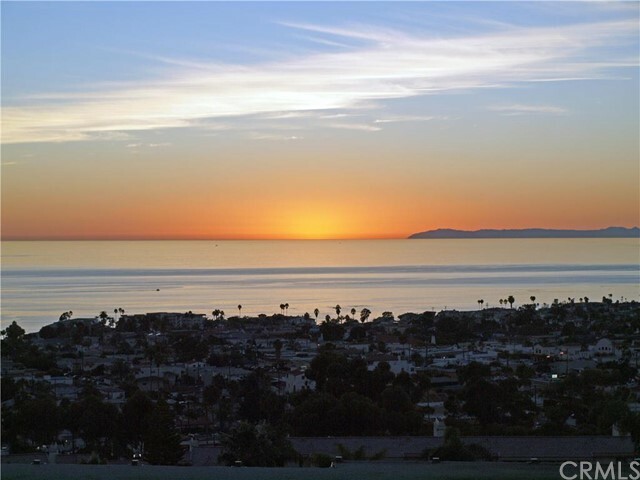 Relative to other South Orange County coastal communities such as Laguna Beach, Newport Coast, and Corona Del Mar, San Clemente features some of the most affordable luxury estates. 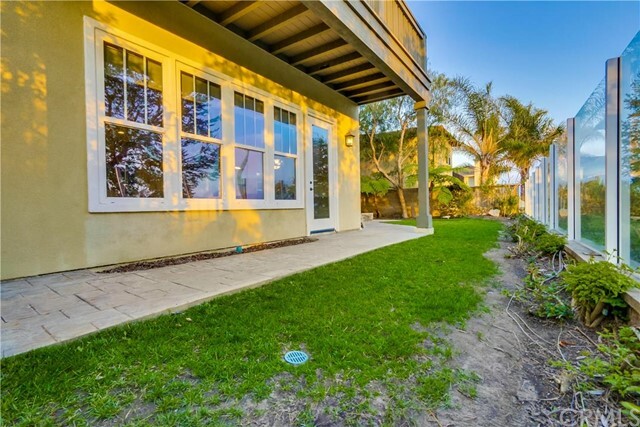 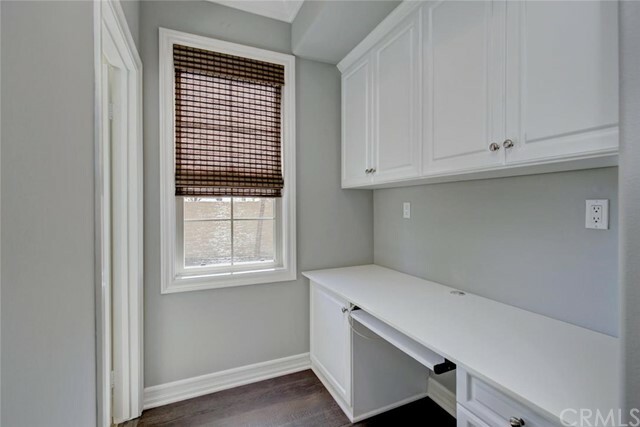 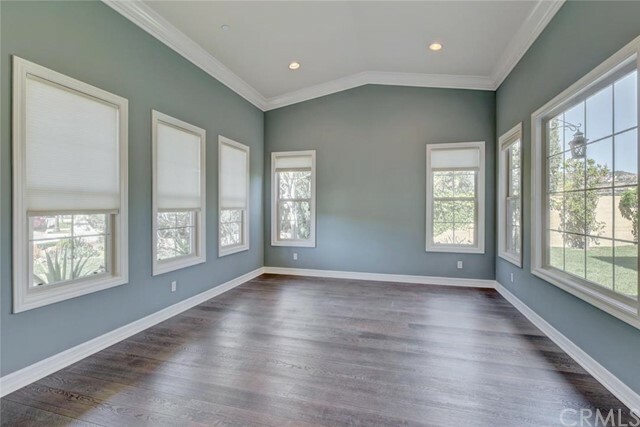 From an investment standpoint, coastal real estate does not fluctuate as much as other areas due to economic cycles, and valuations will continue to go up long-term as there is very little coastal land left to develop.